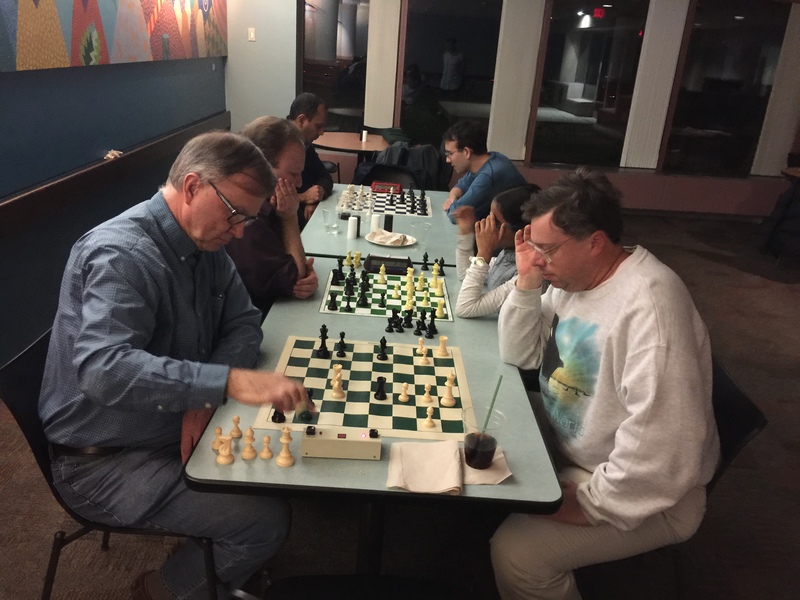 Thanks to all the players who participated in the 2017 Club Championship and – for the first time – the AUTUMN Open. 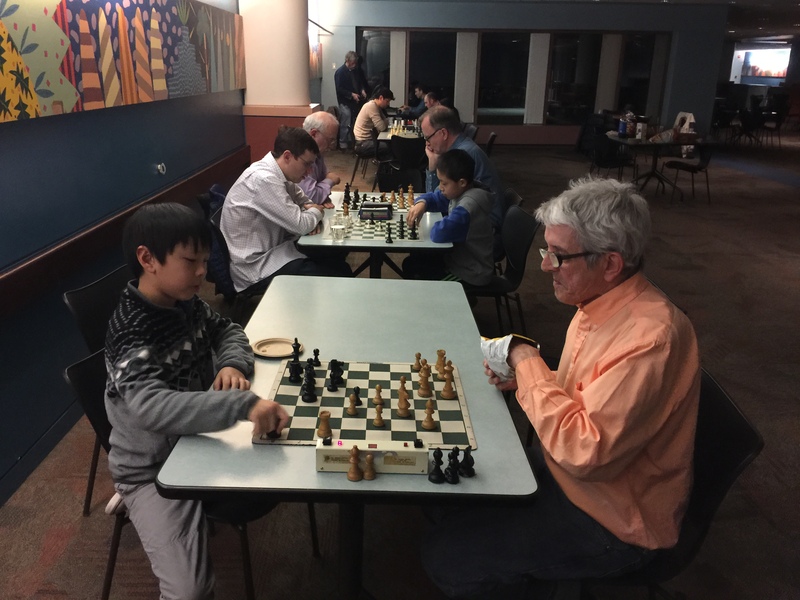 Alan Song, the master in the making, marched confidently and superbly to a 9-Point win. 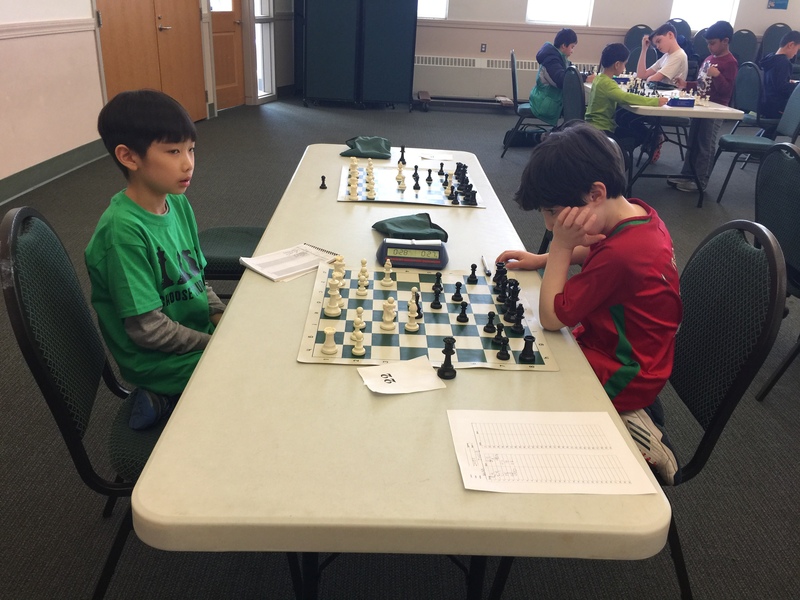 We hope he’ll play in the Championship next year. 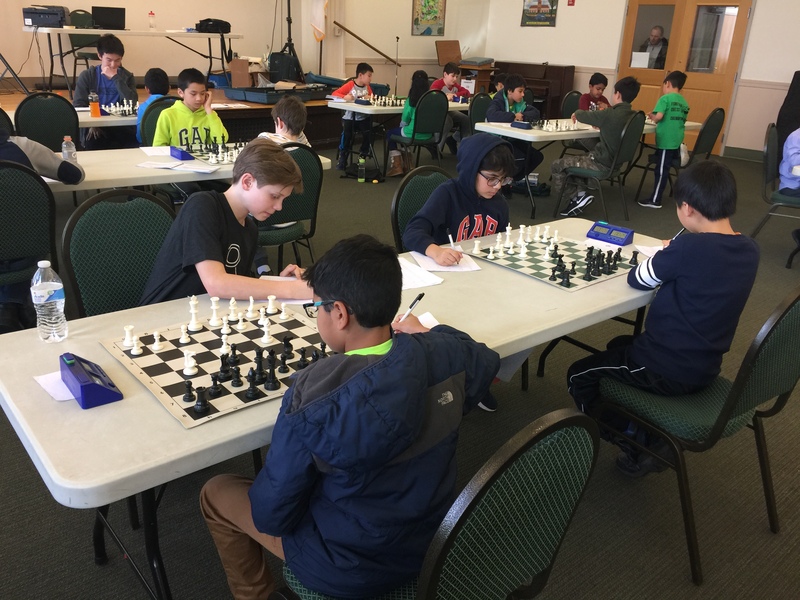 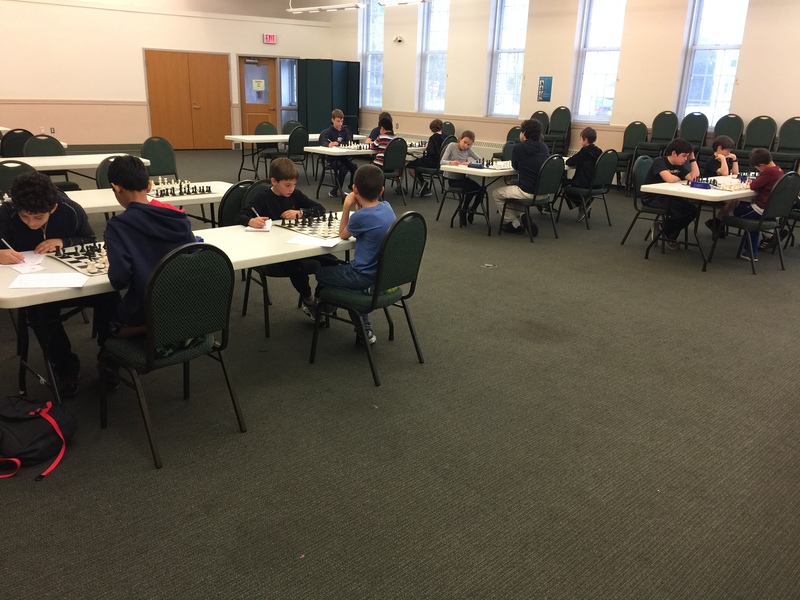 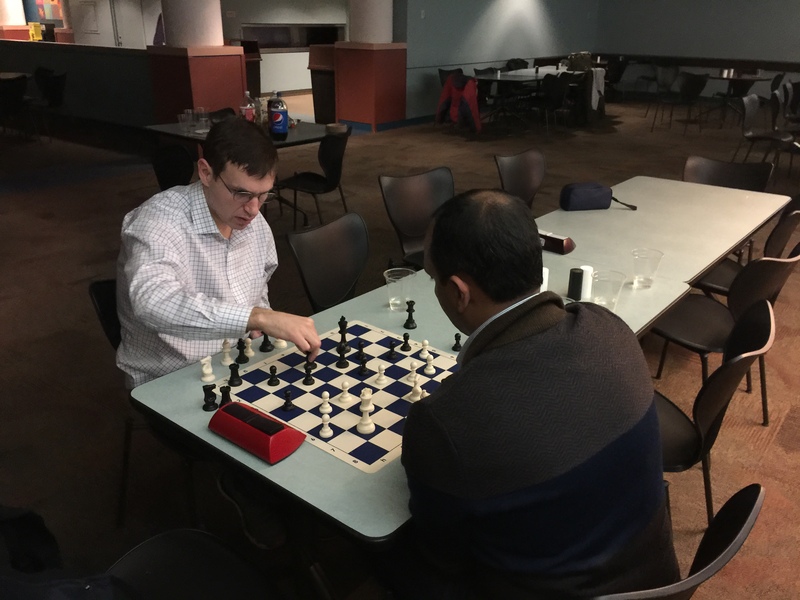 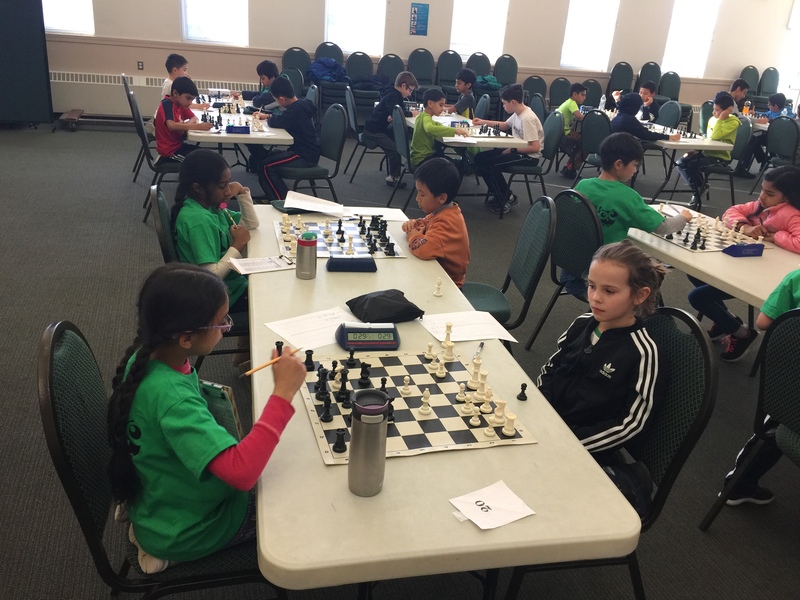 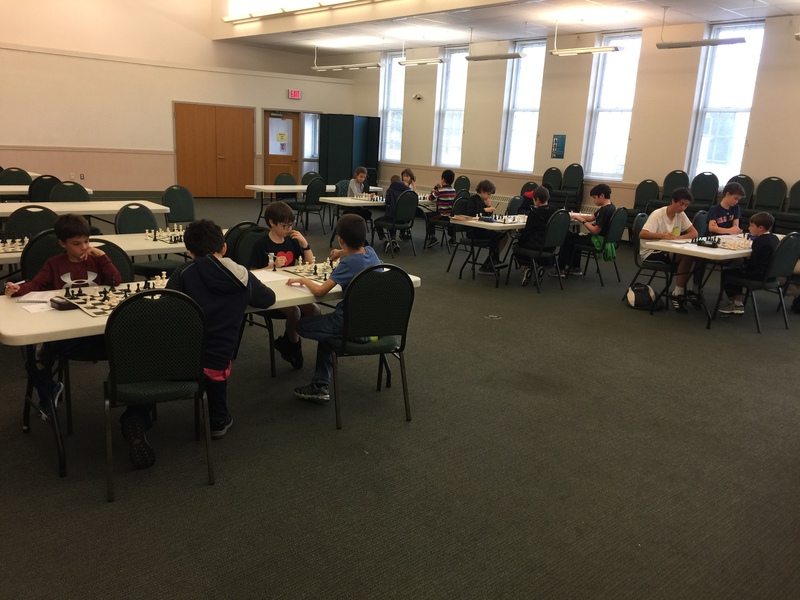 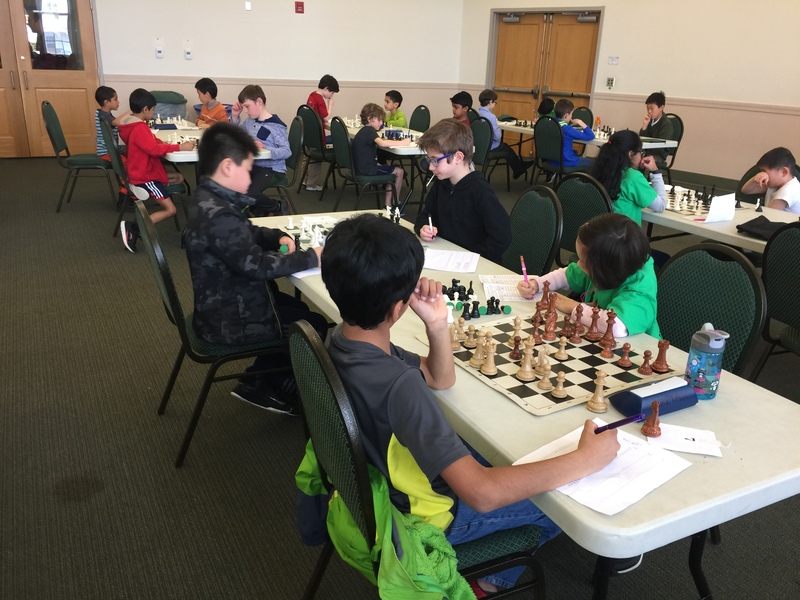 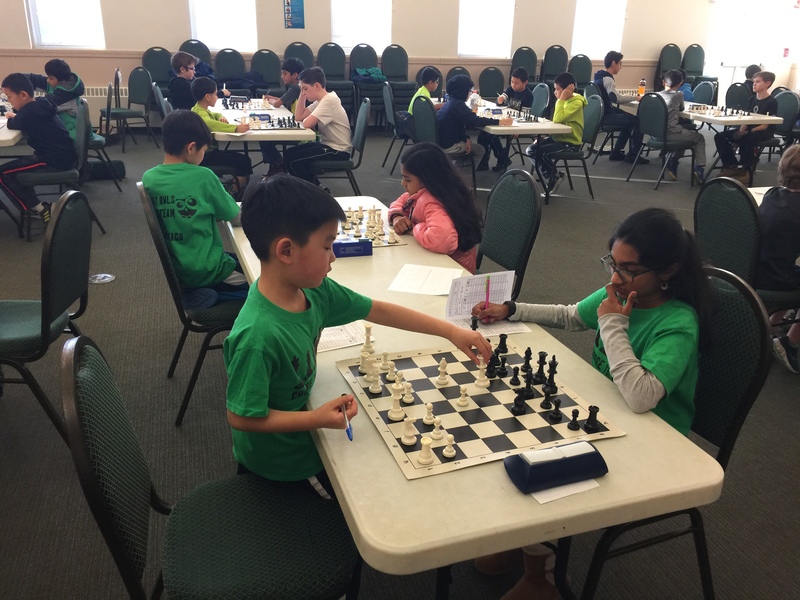 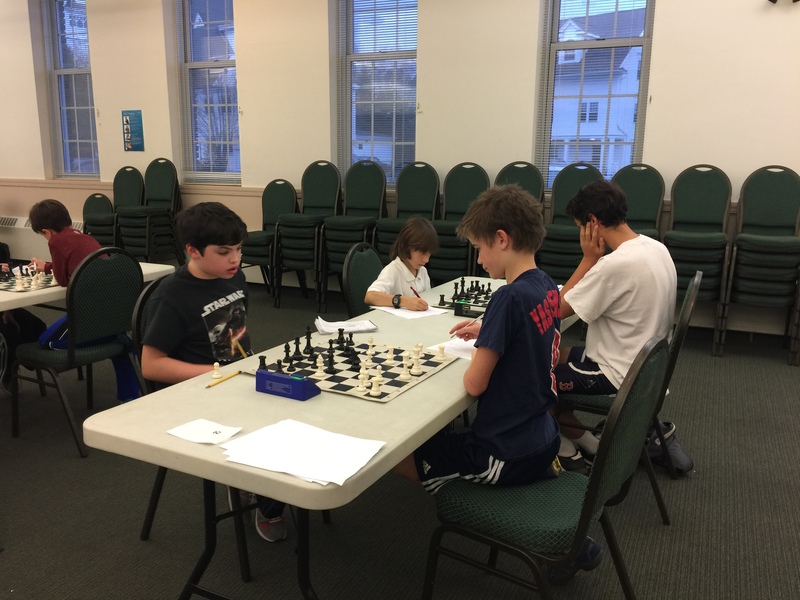 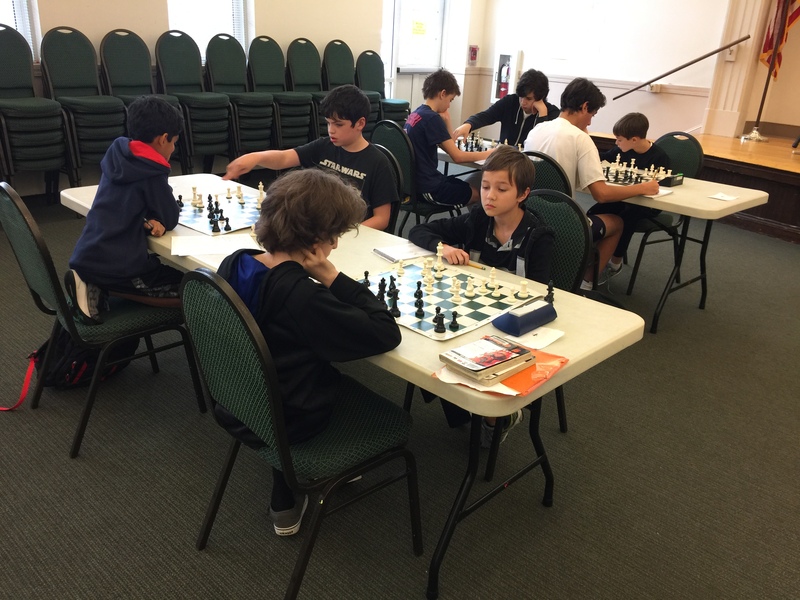 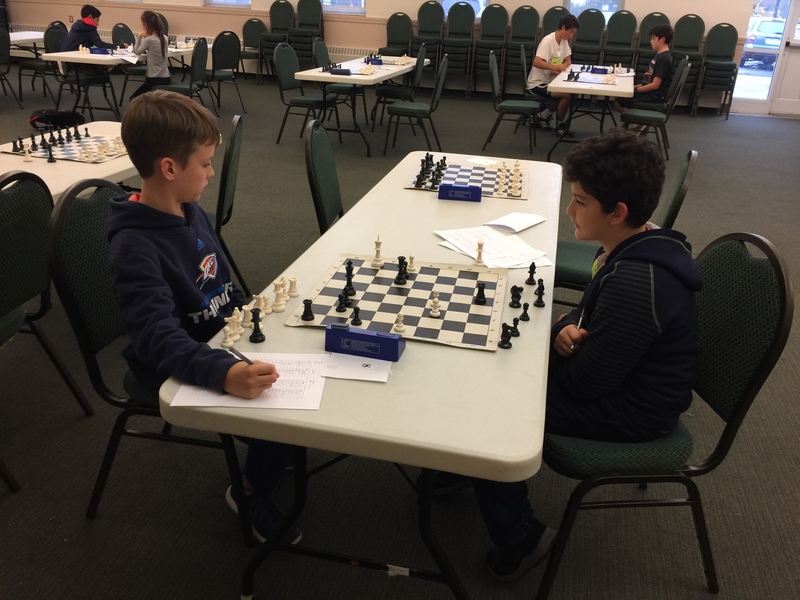 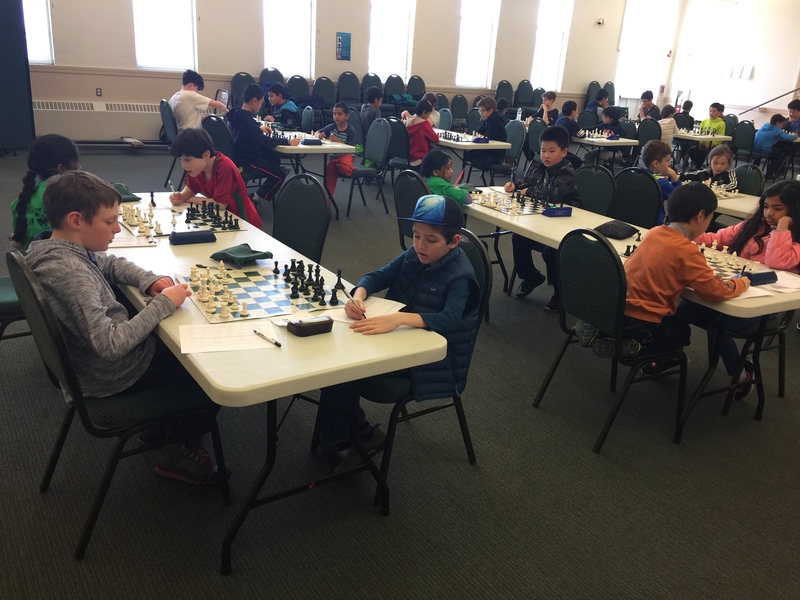 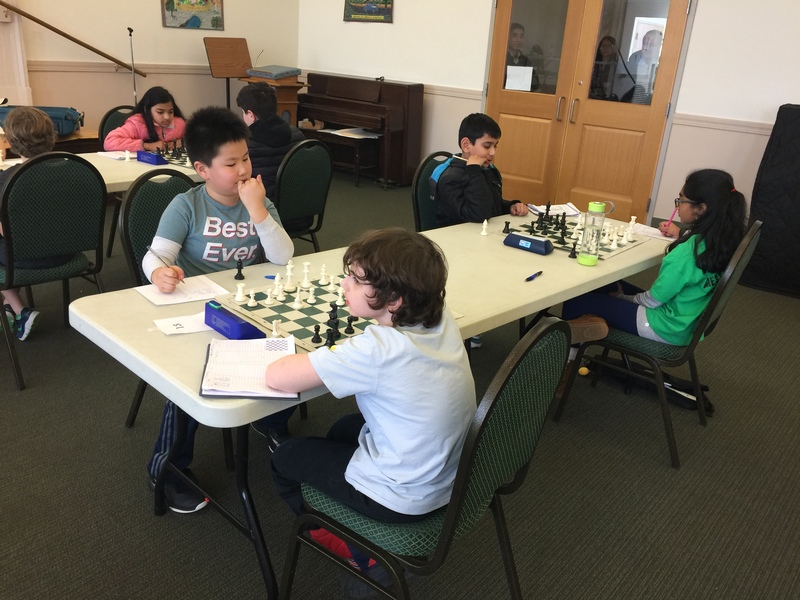 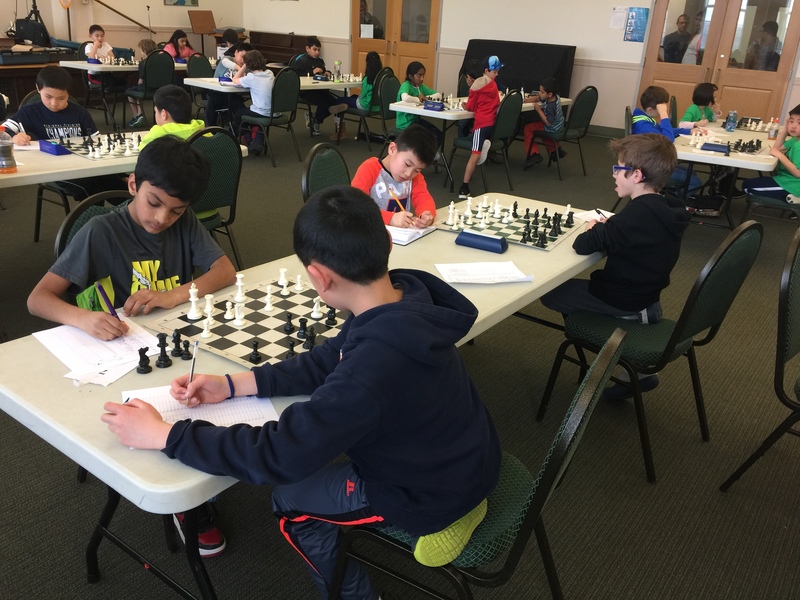 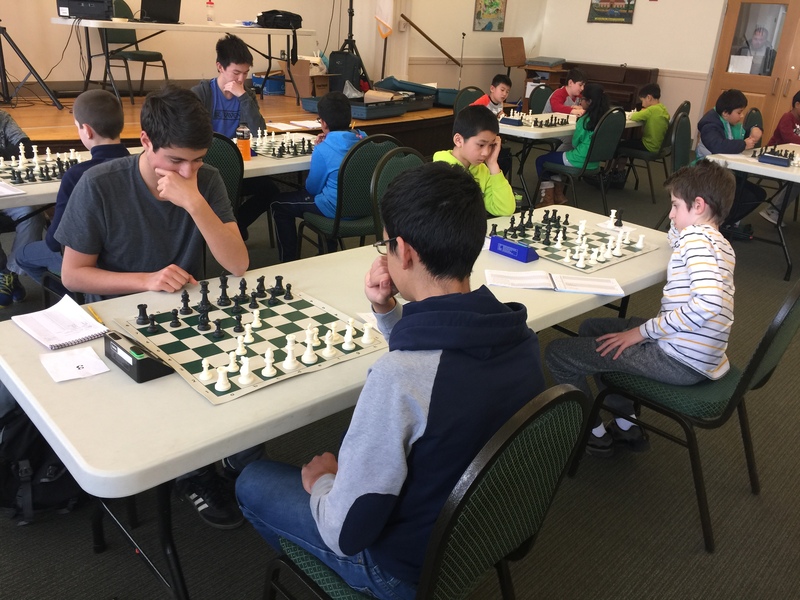 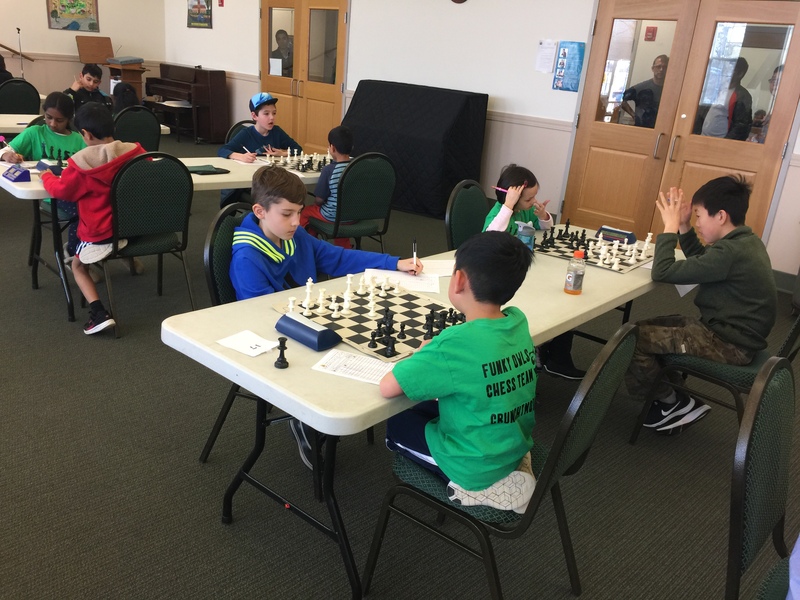 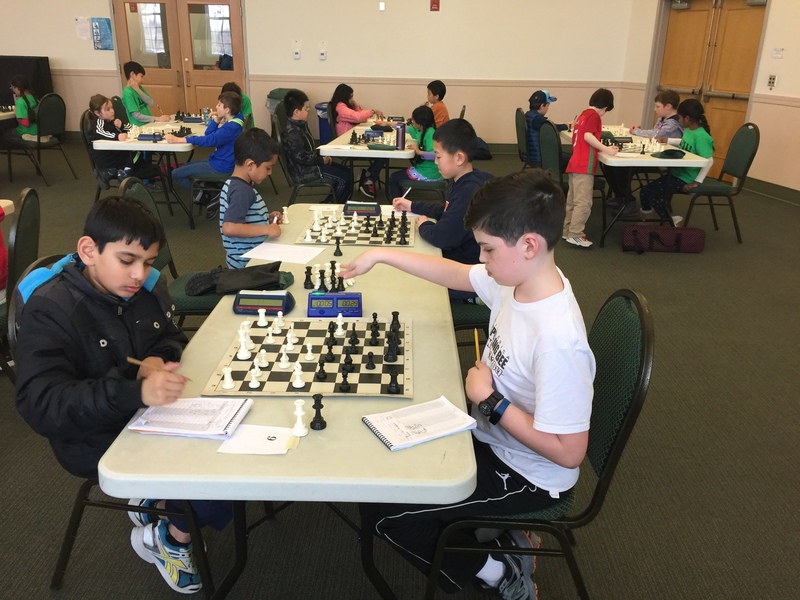 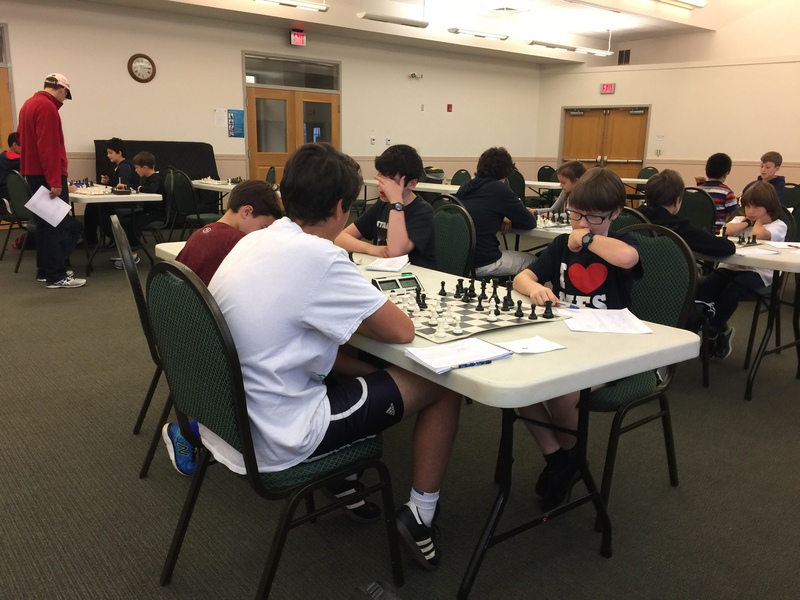 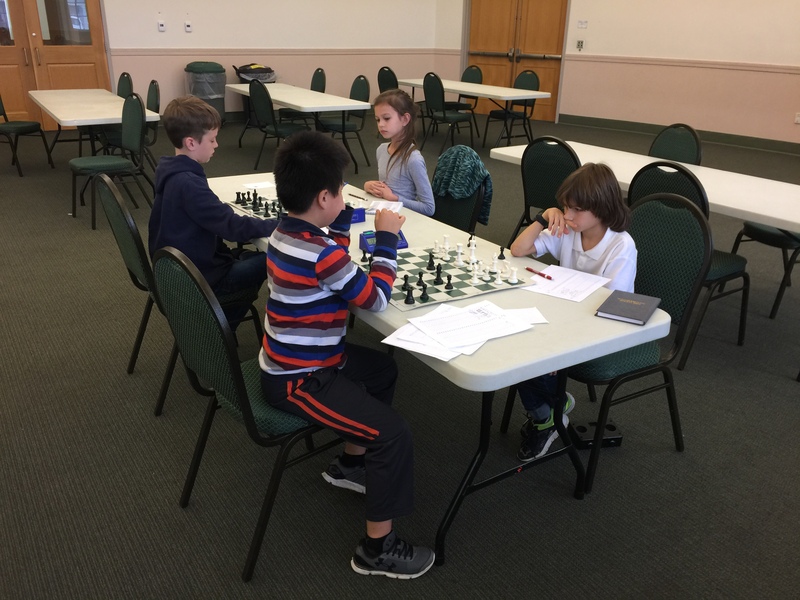 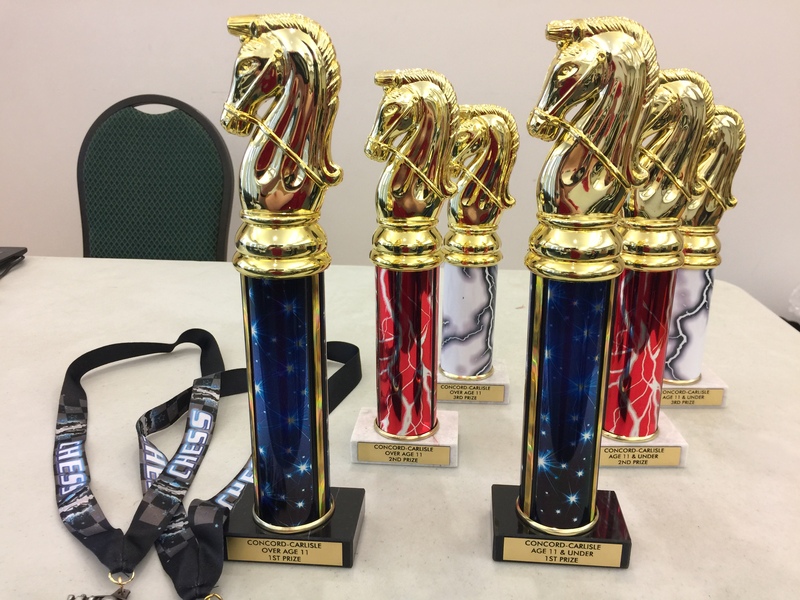 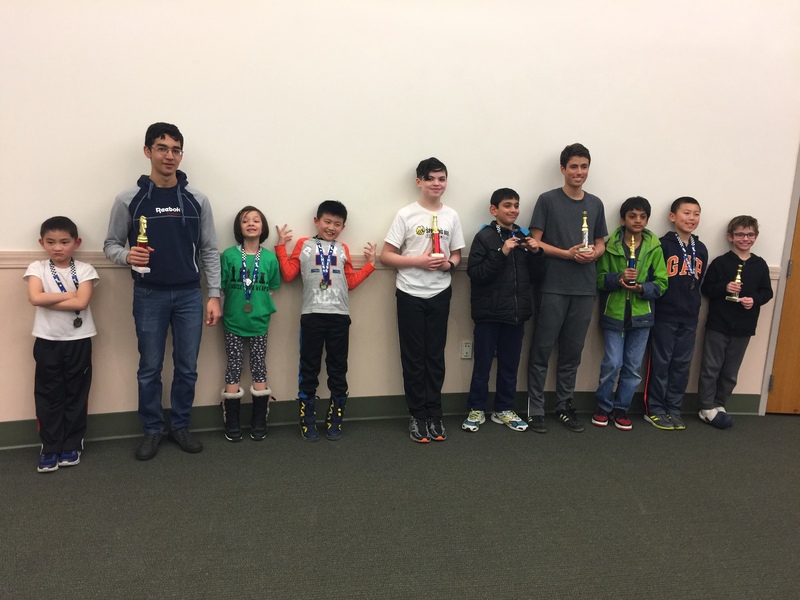 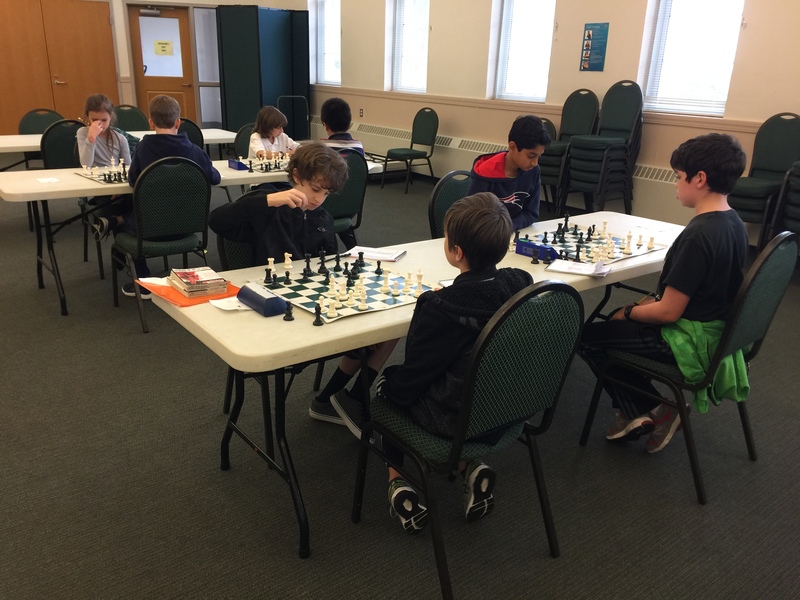 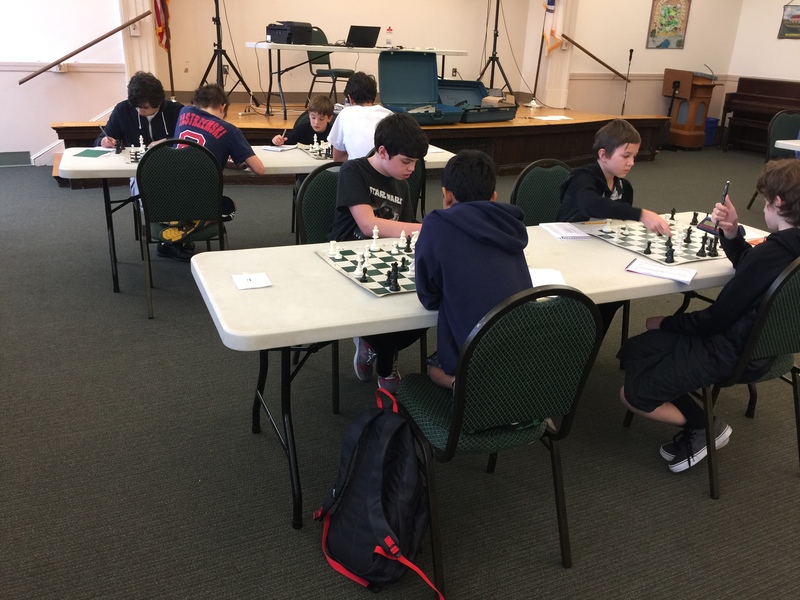 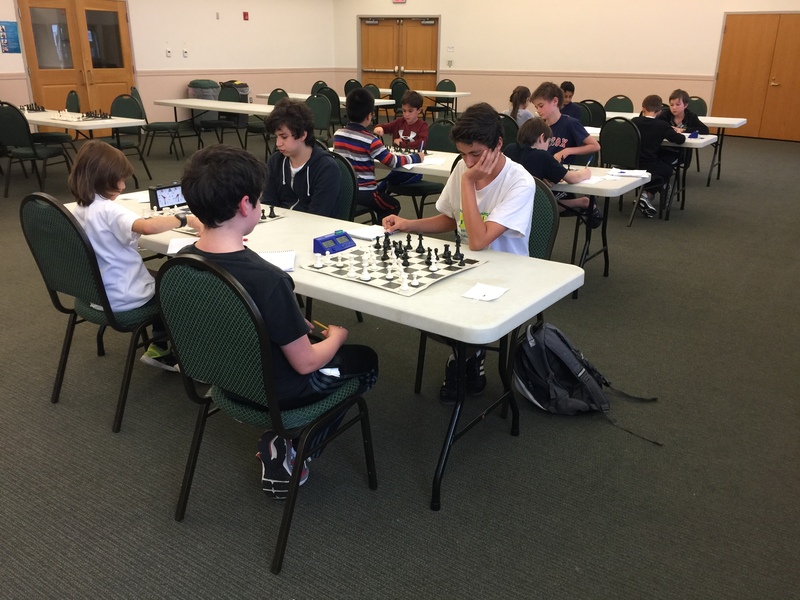 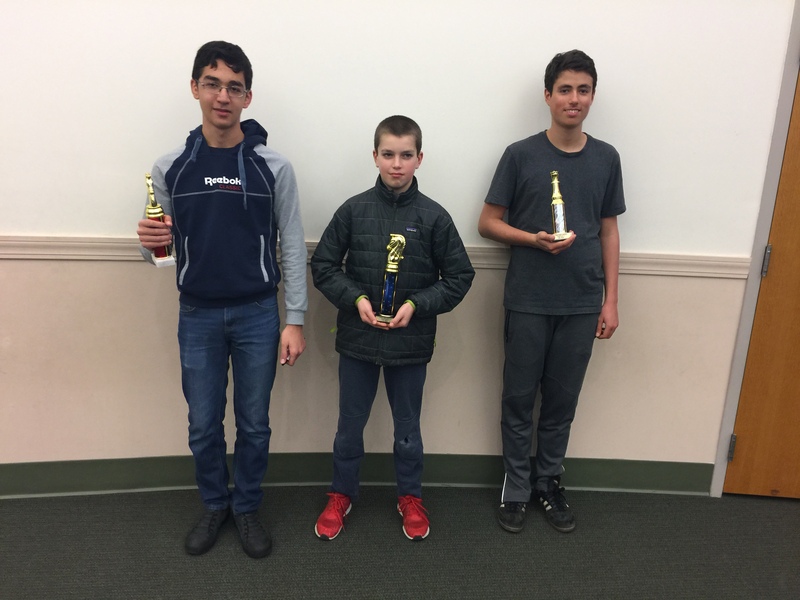 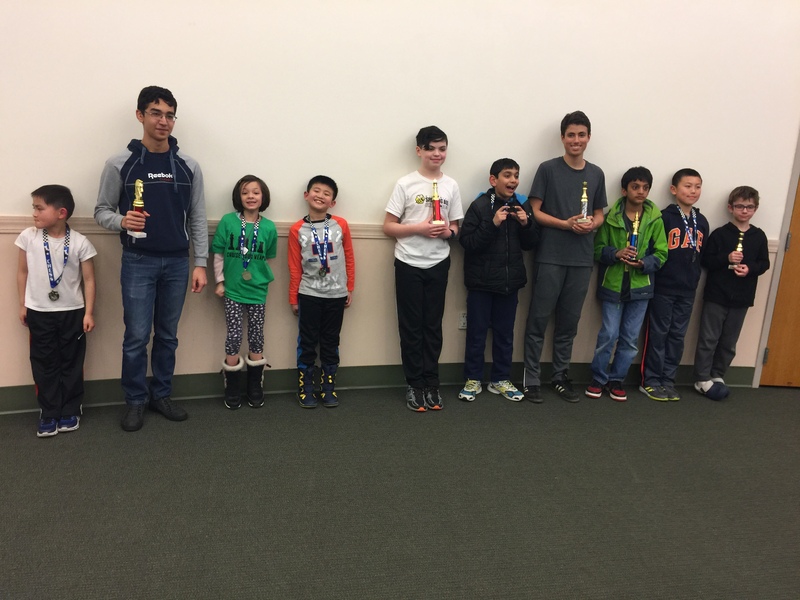 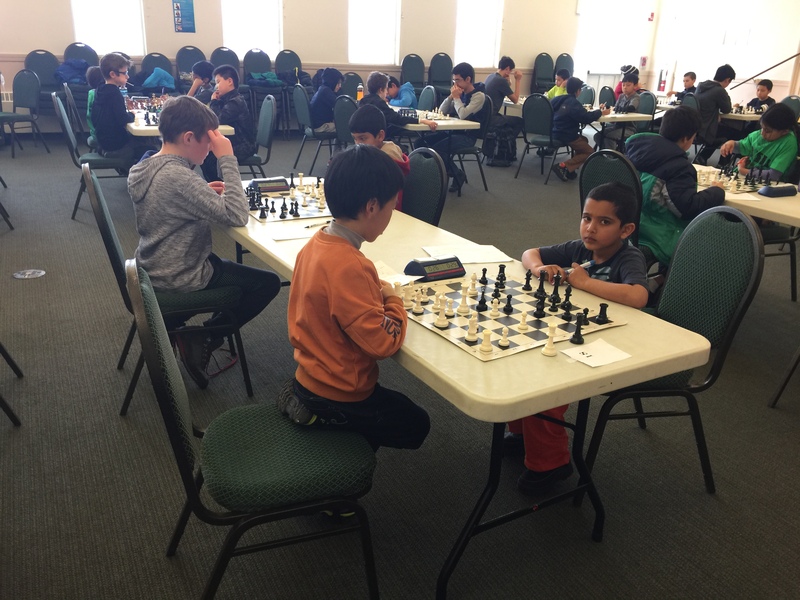 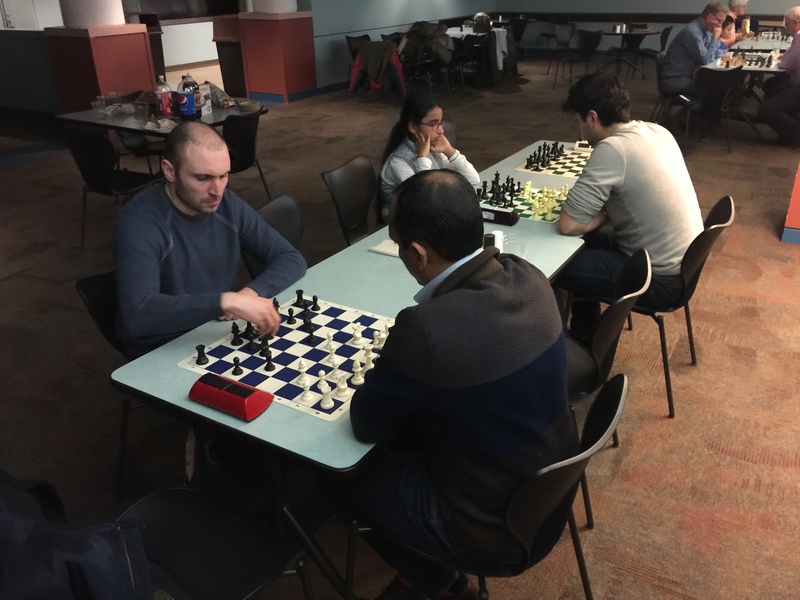 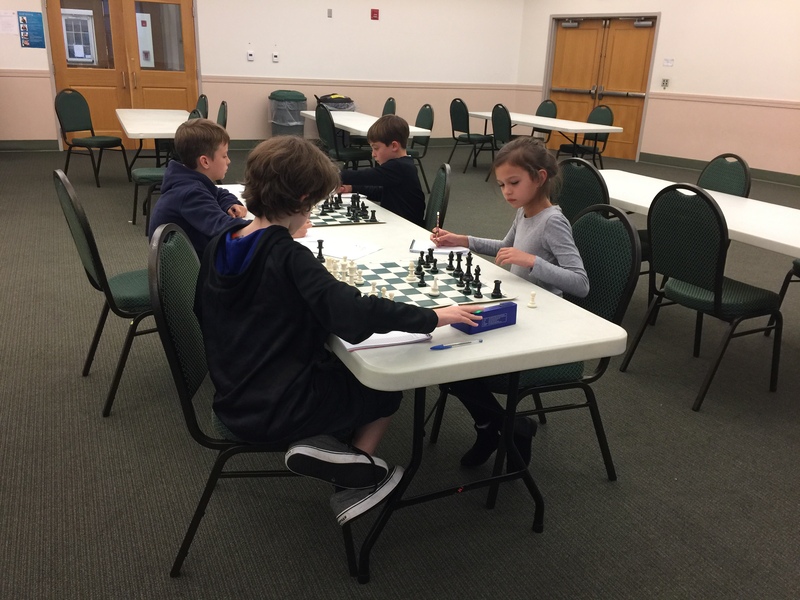 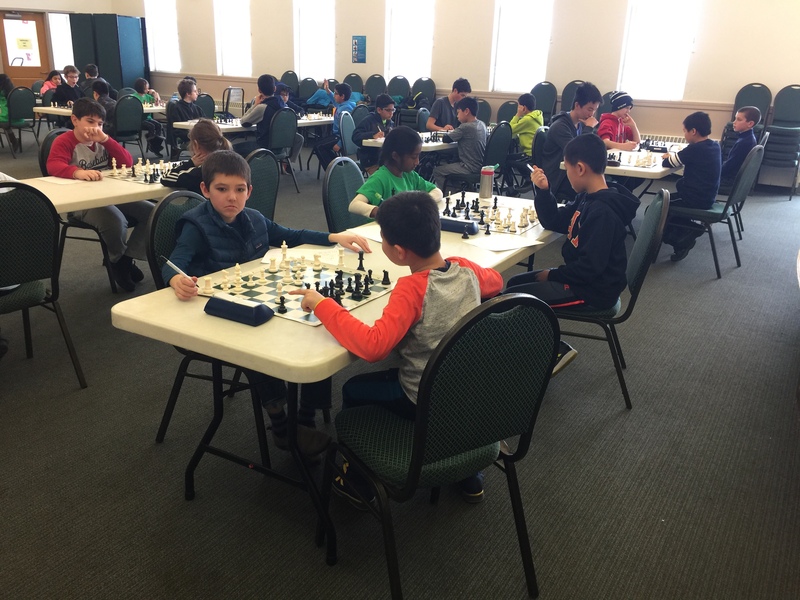 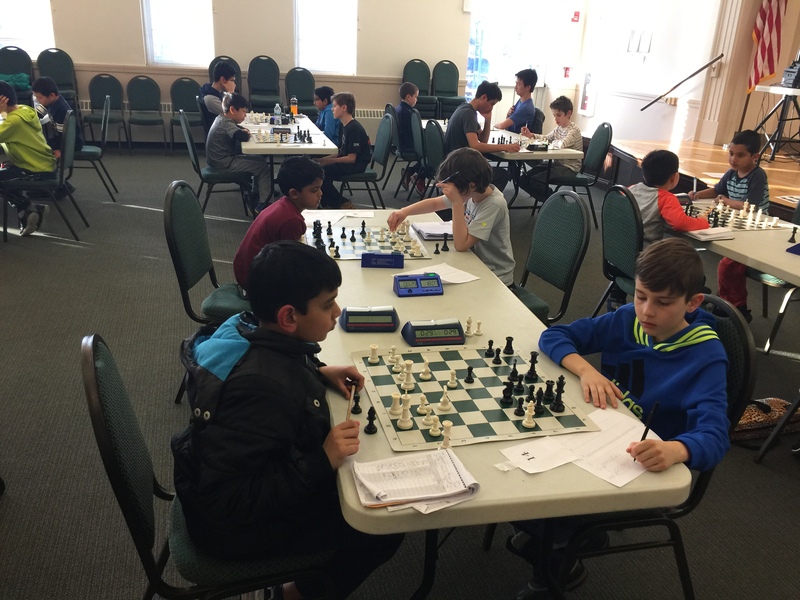 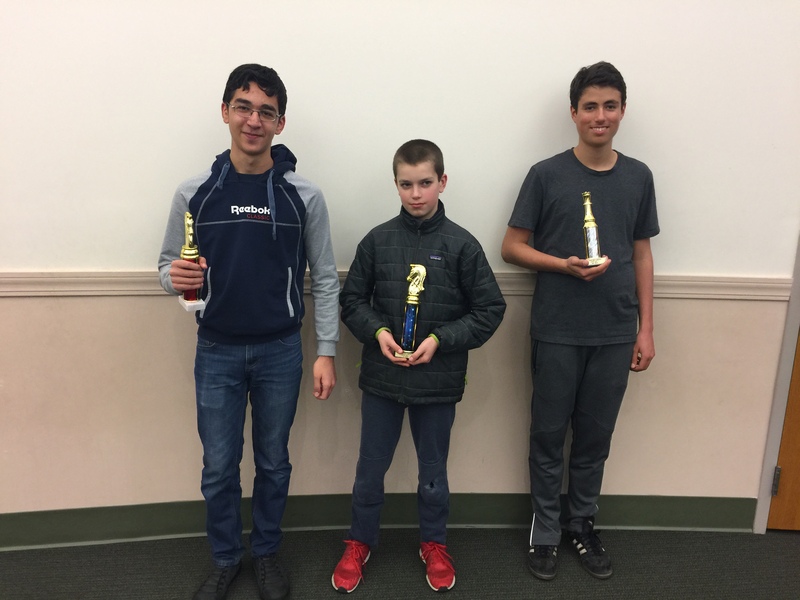 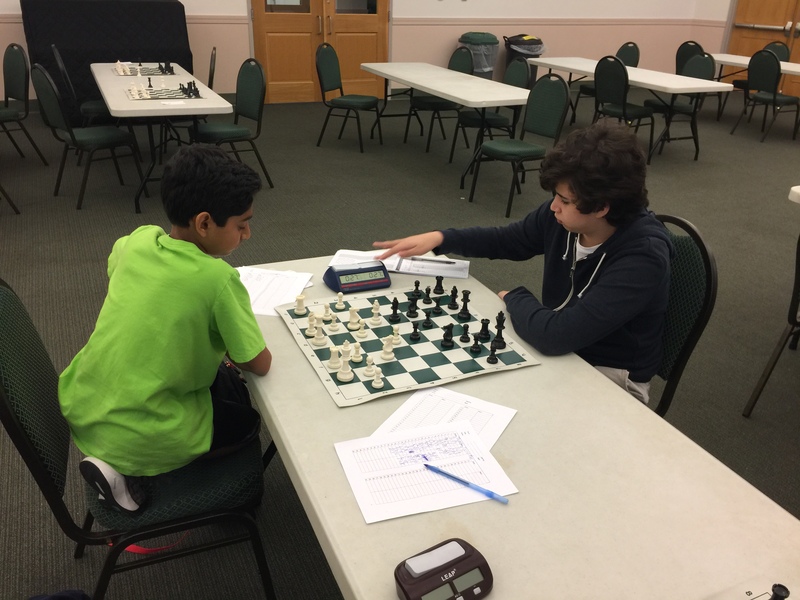 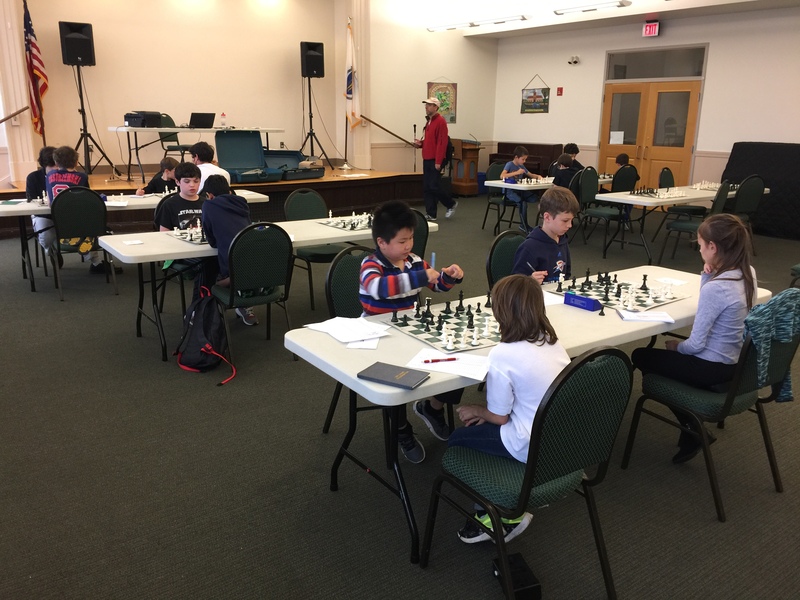 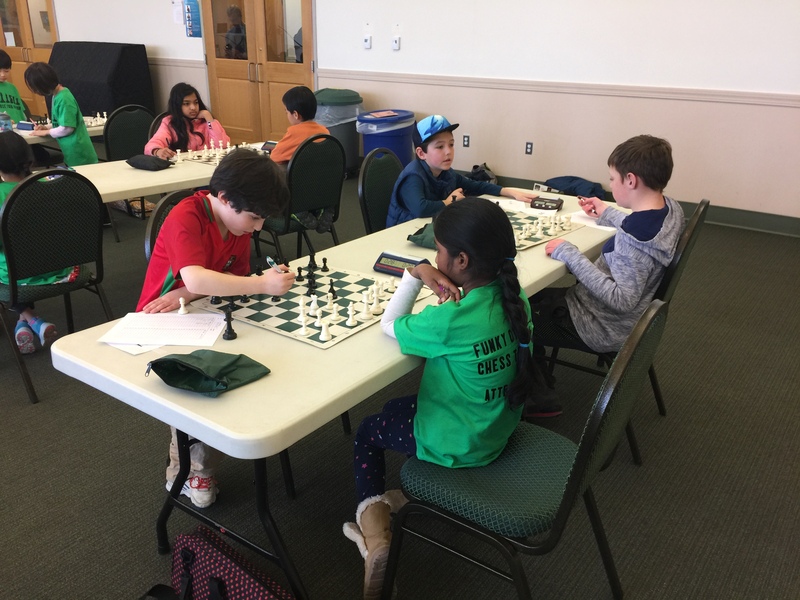 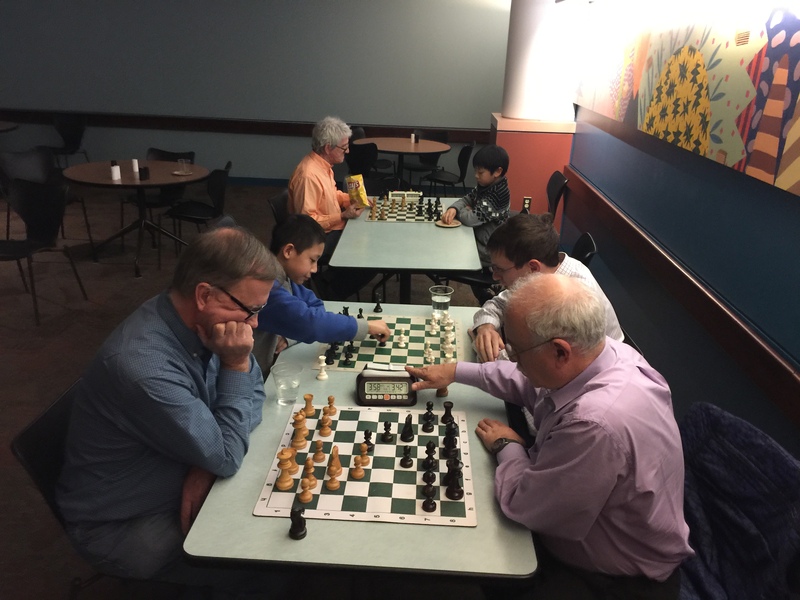 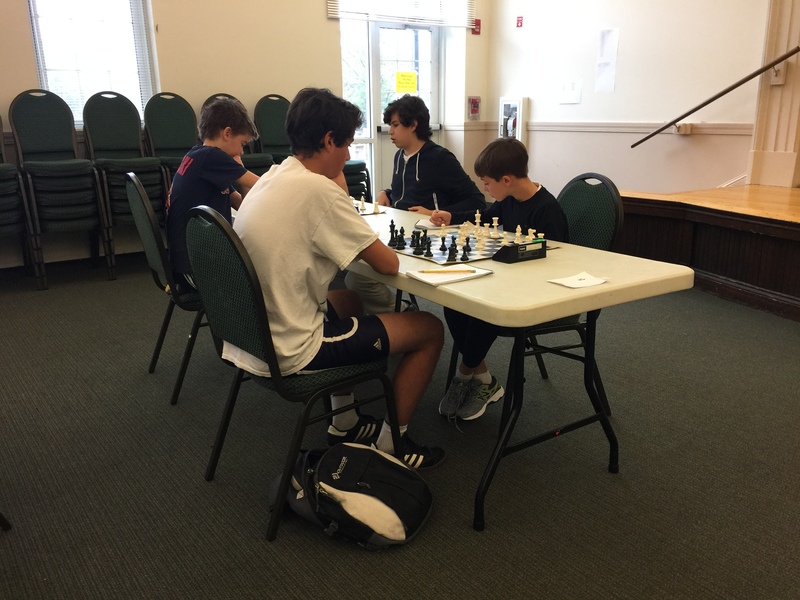 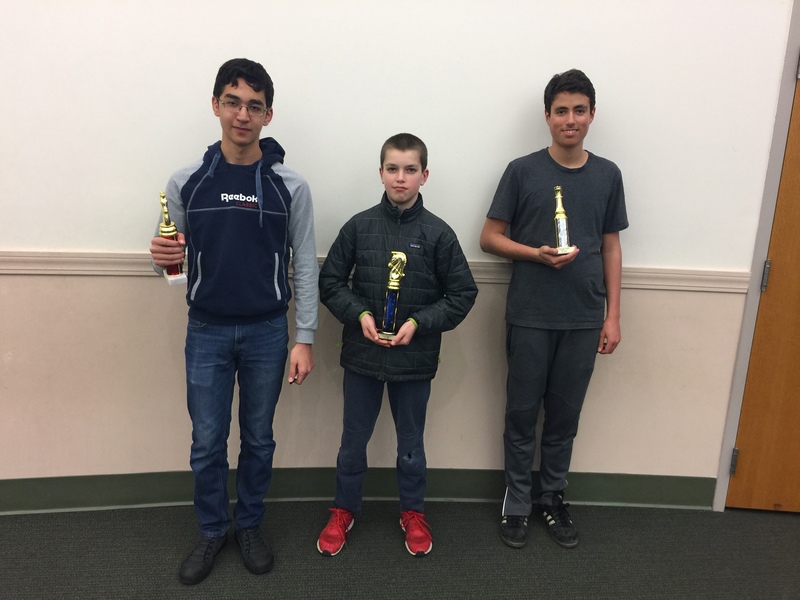 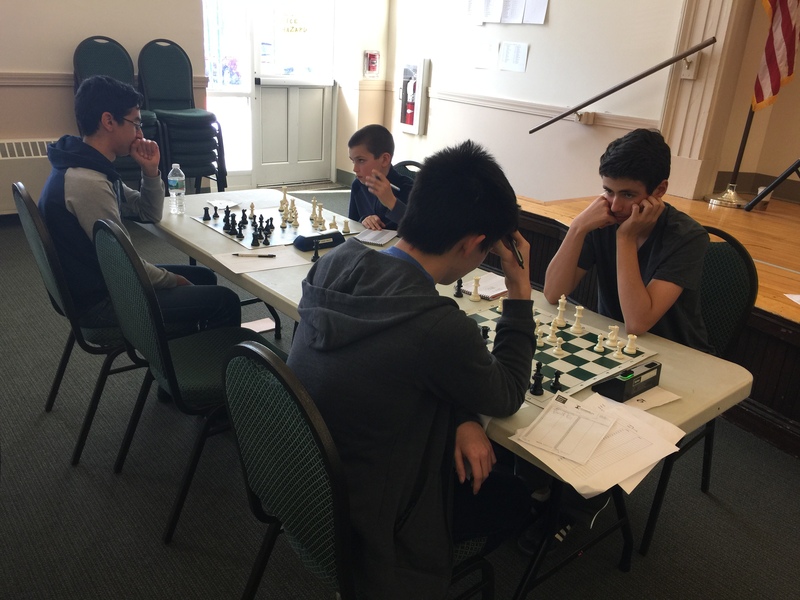 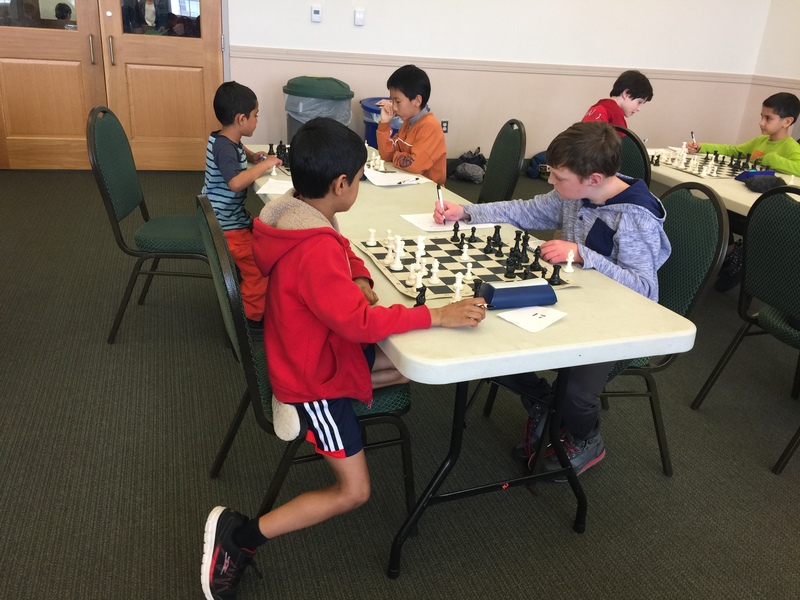 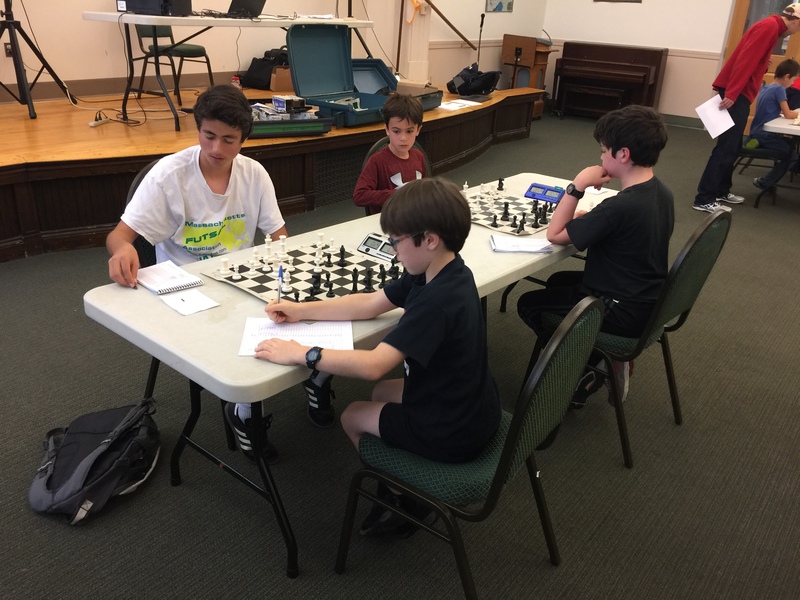 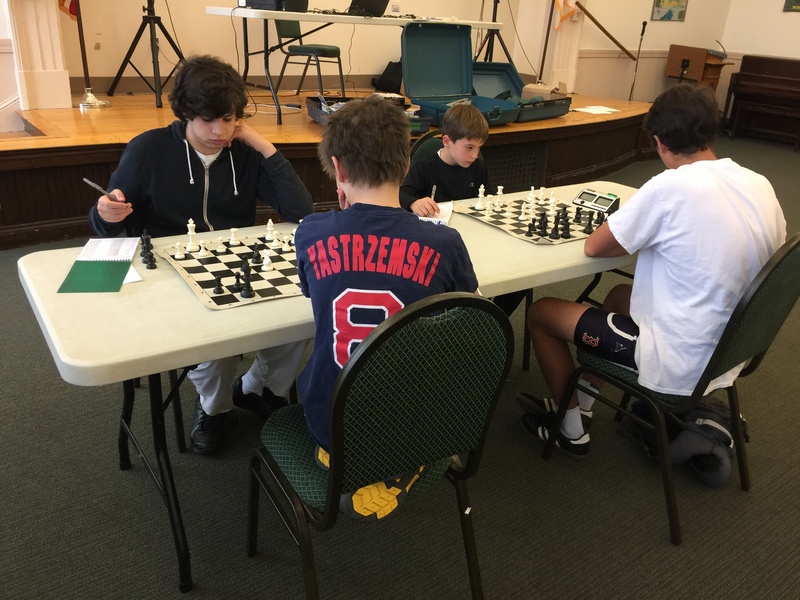 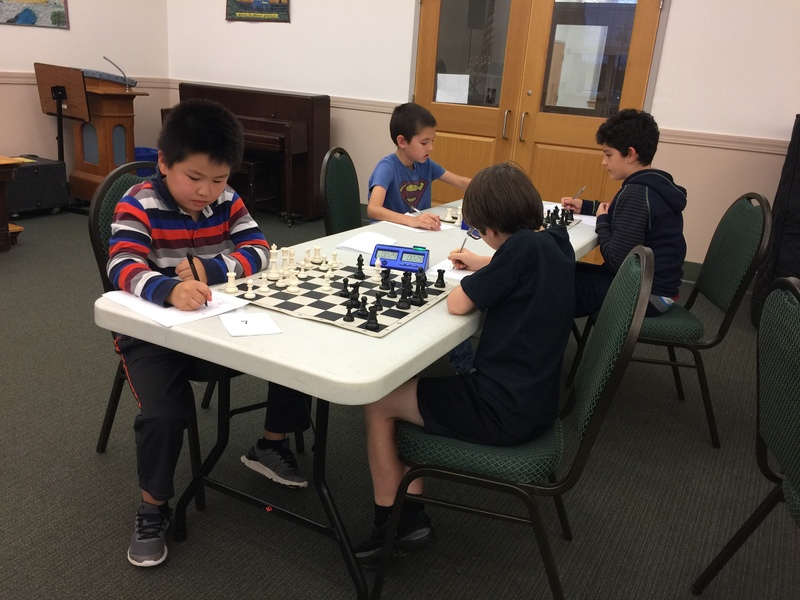 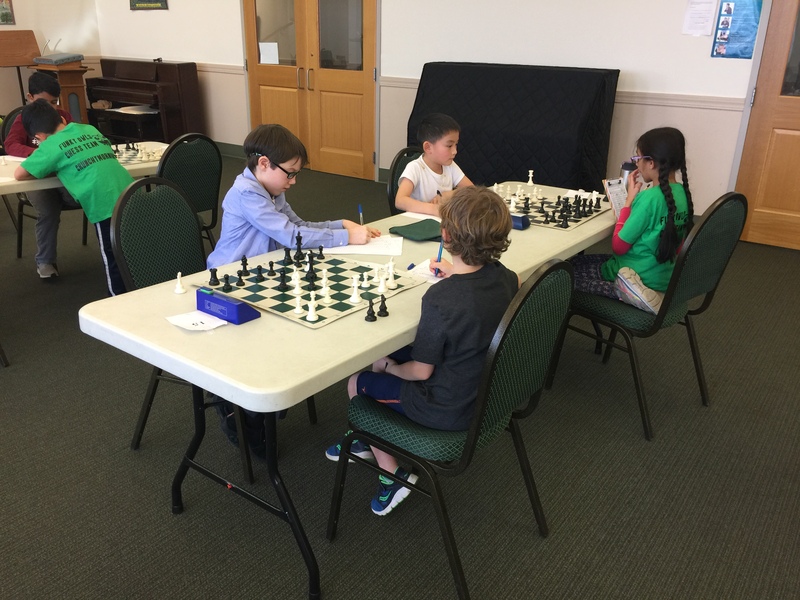 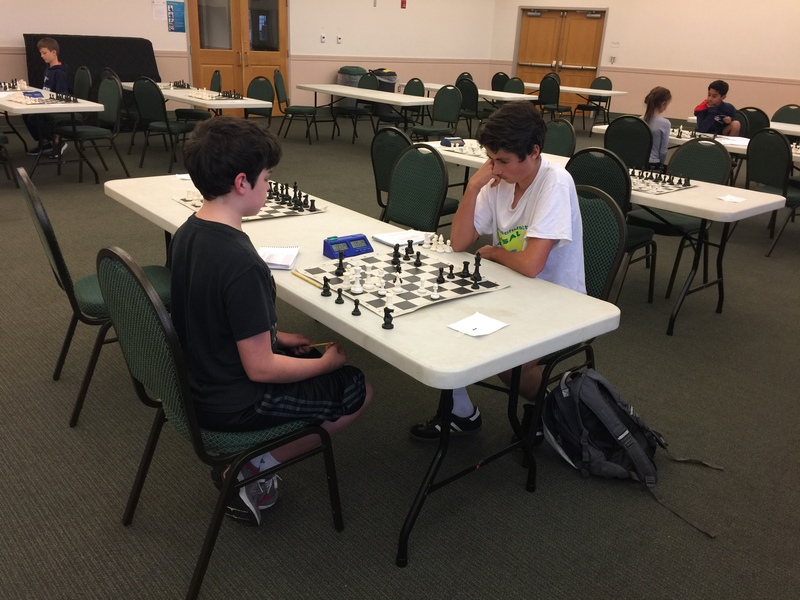 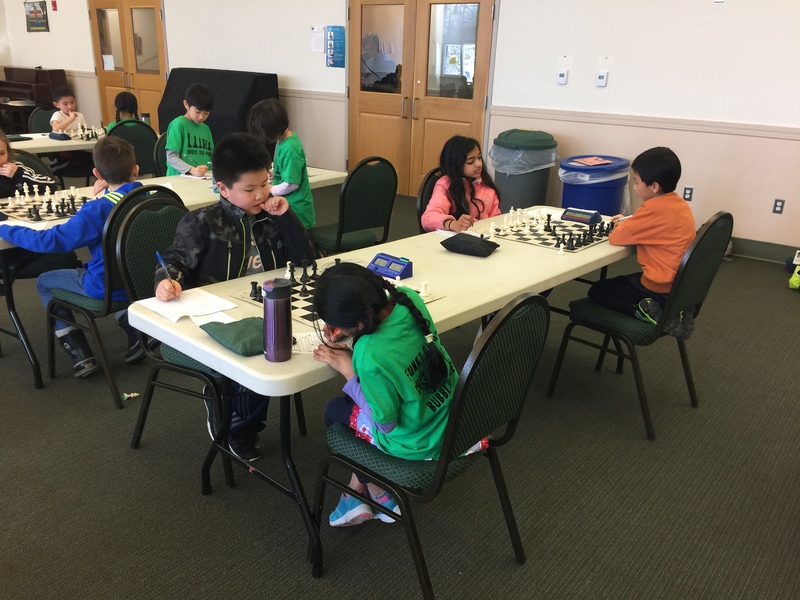 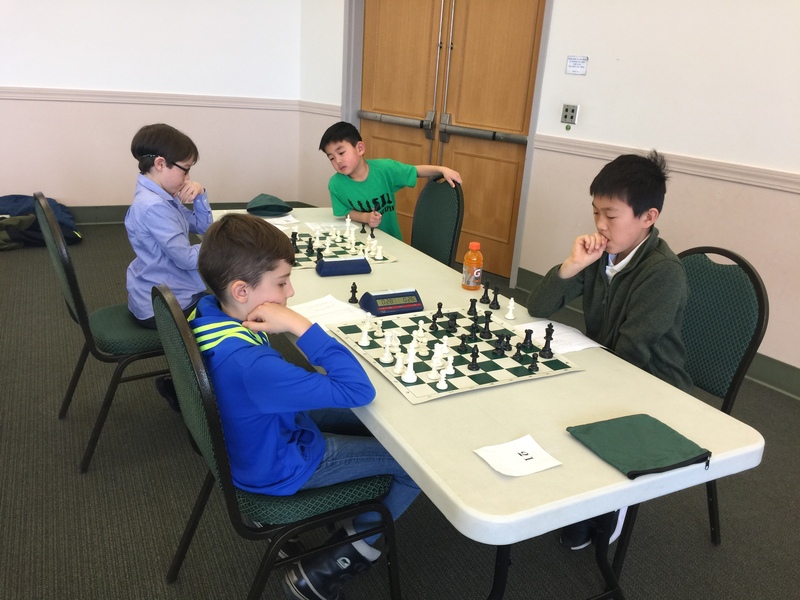 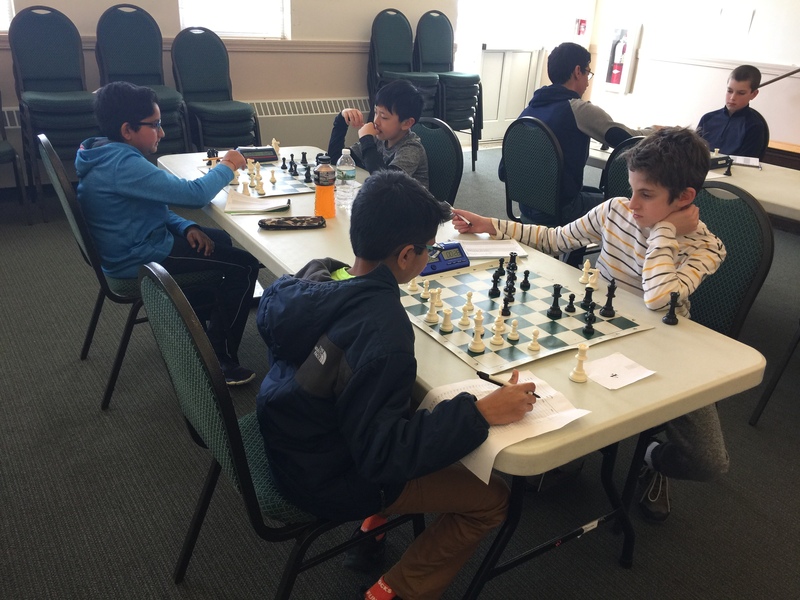 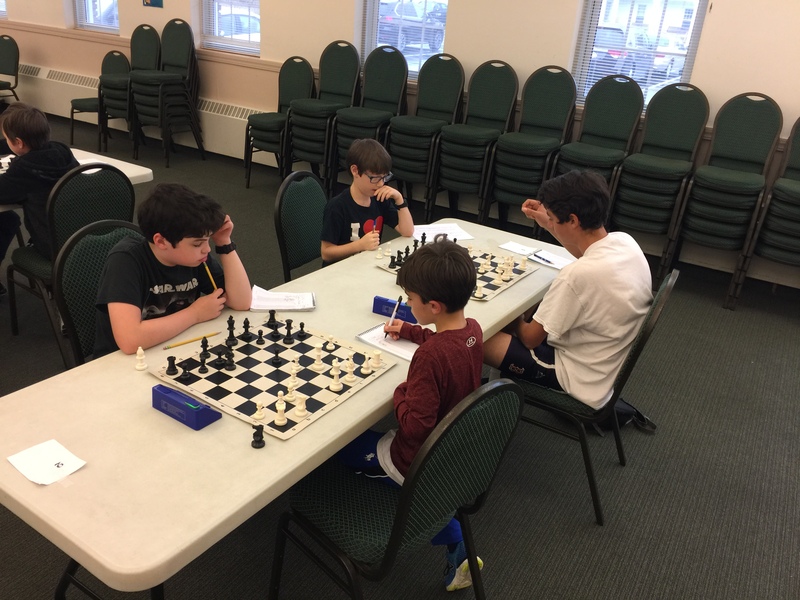 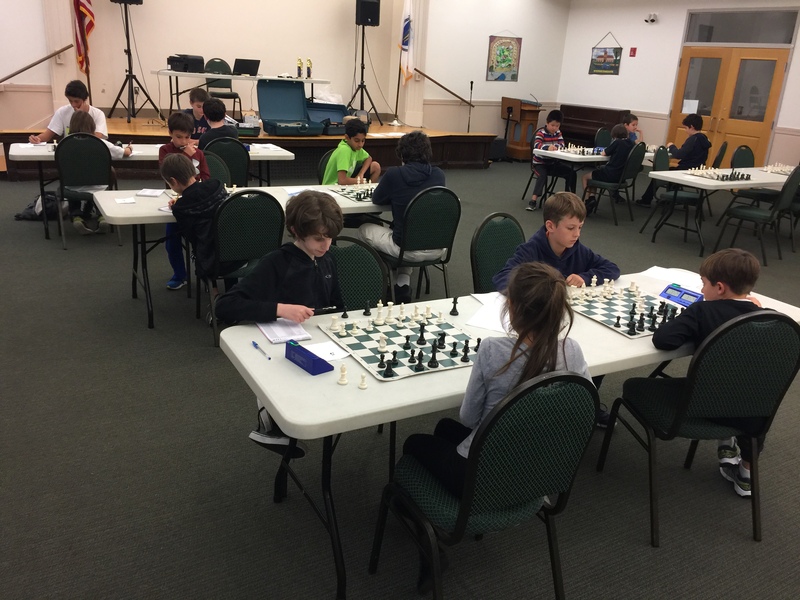 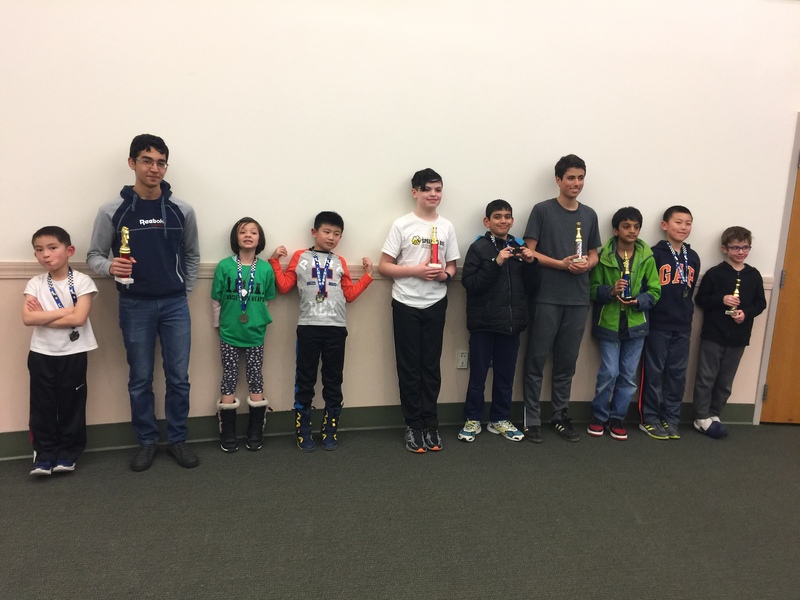 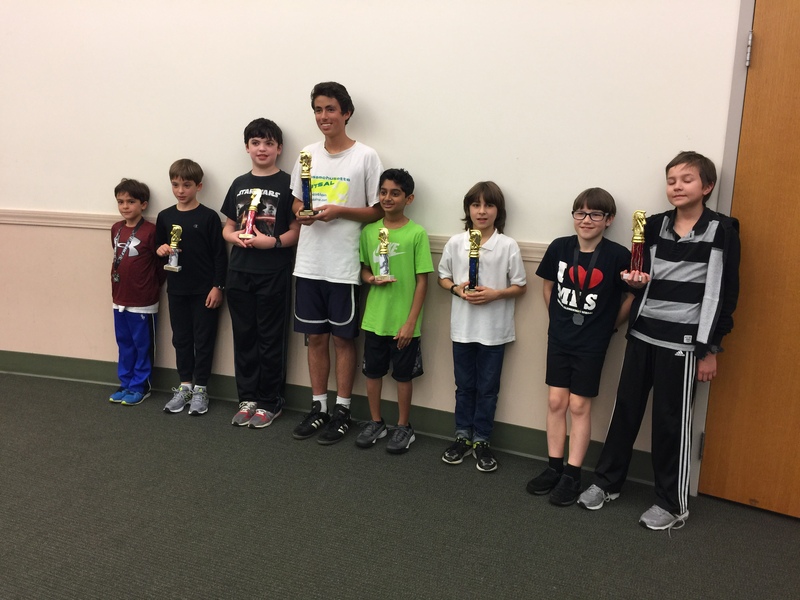 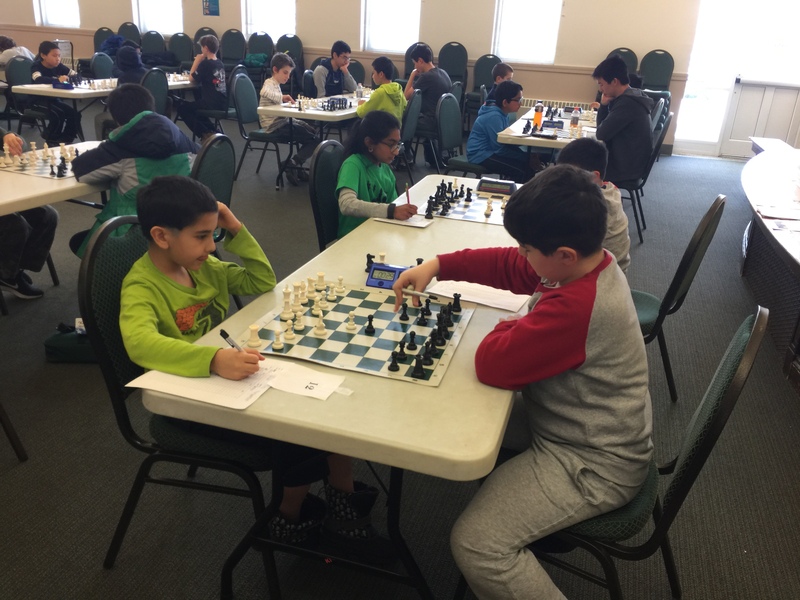 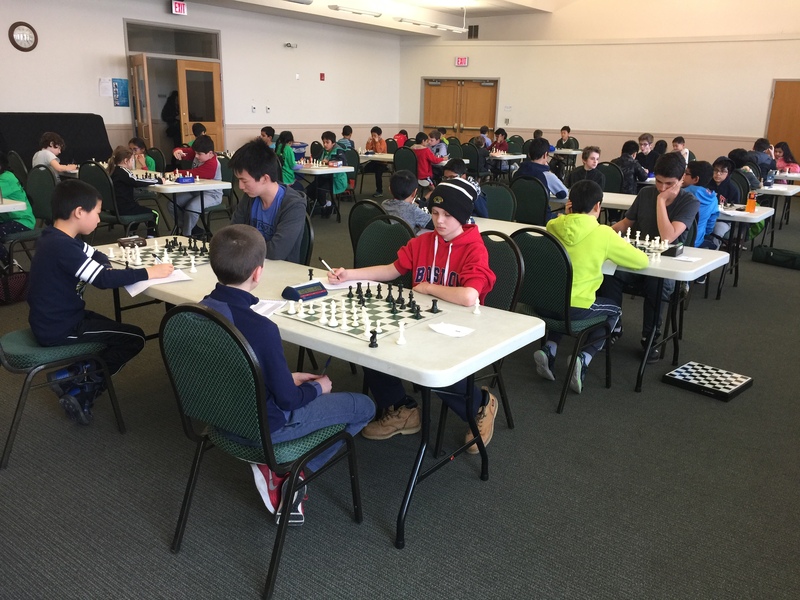 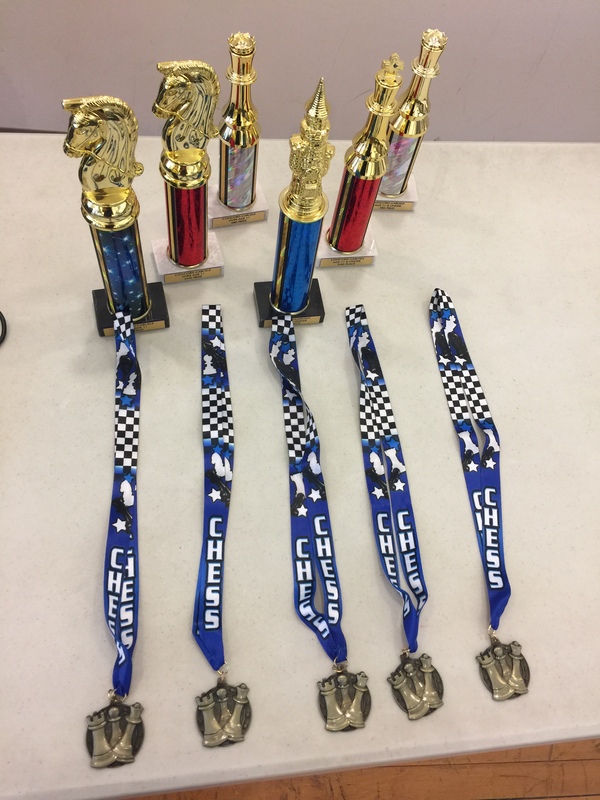 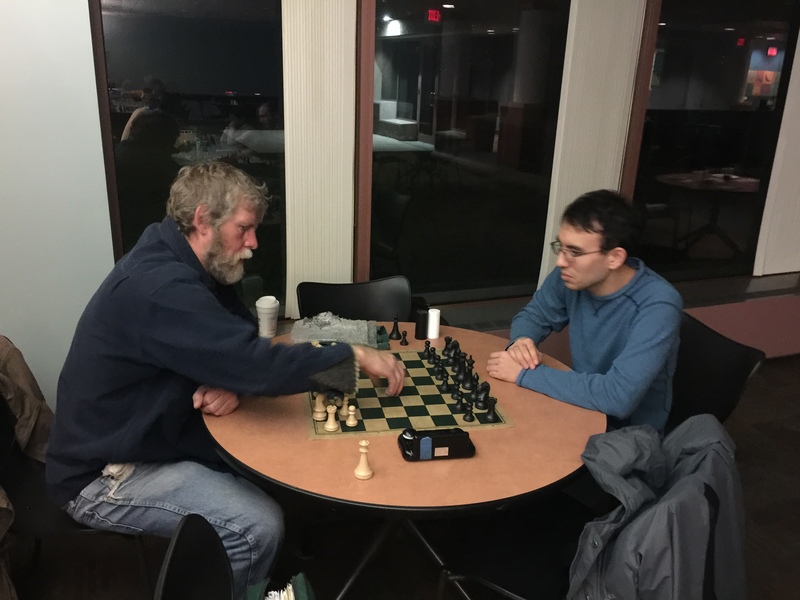 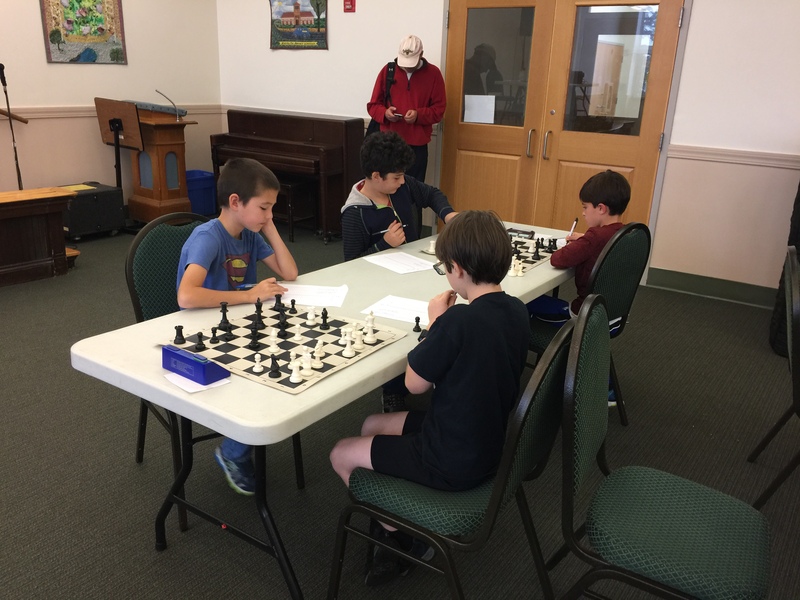 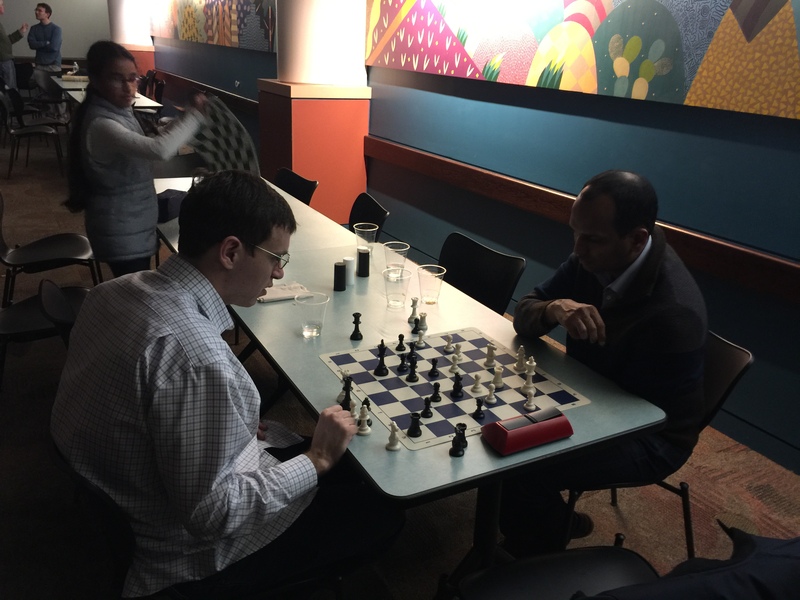 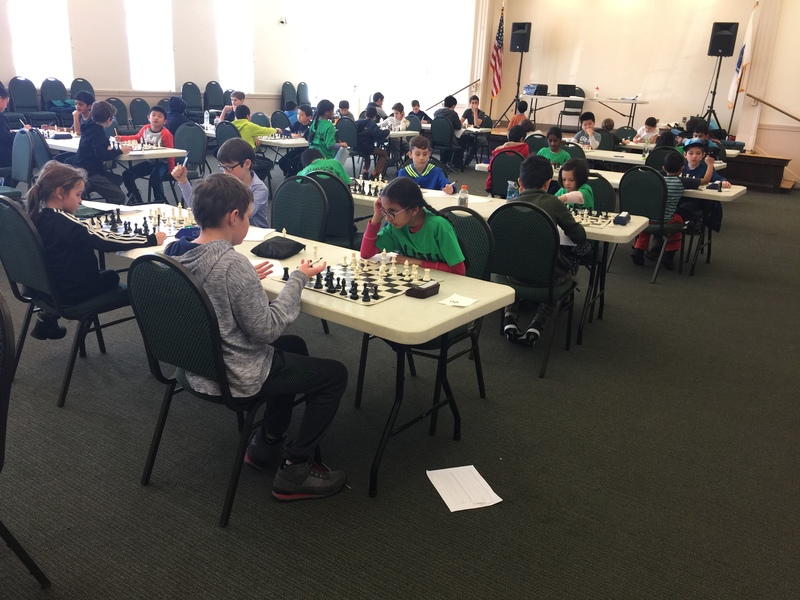 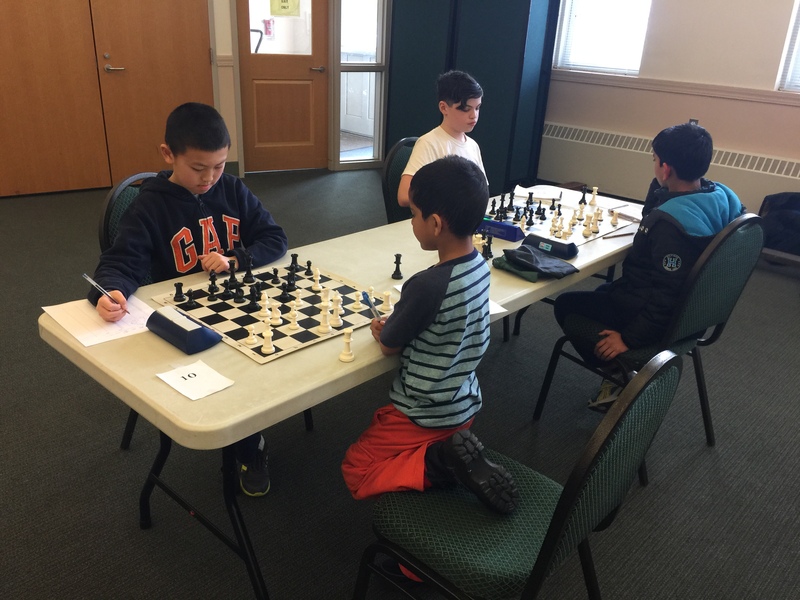 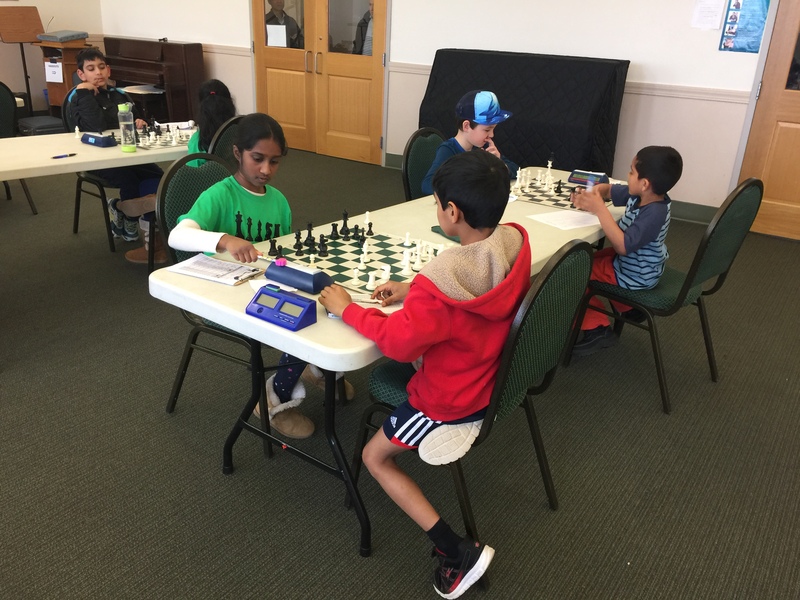 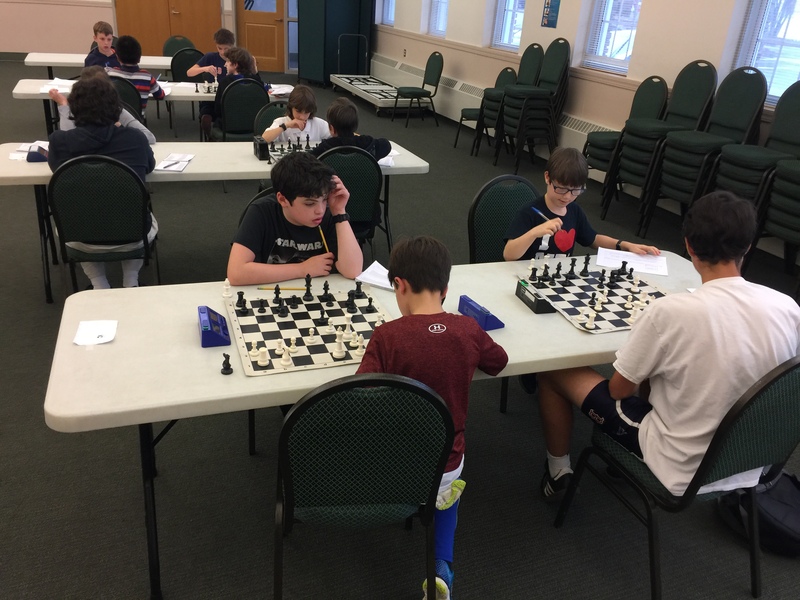 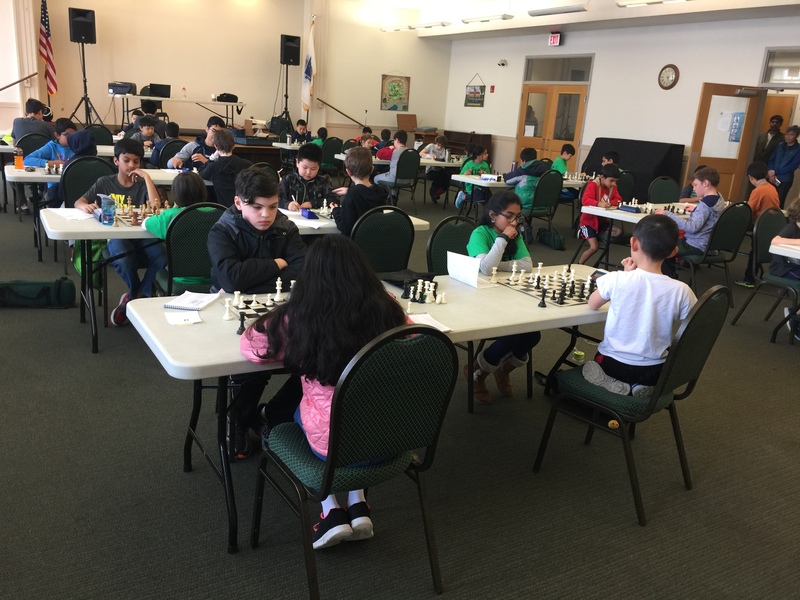 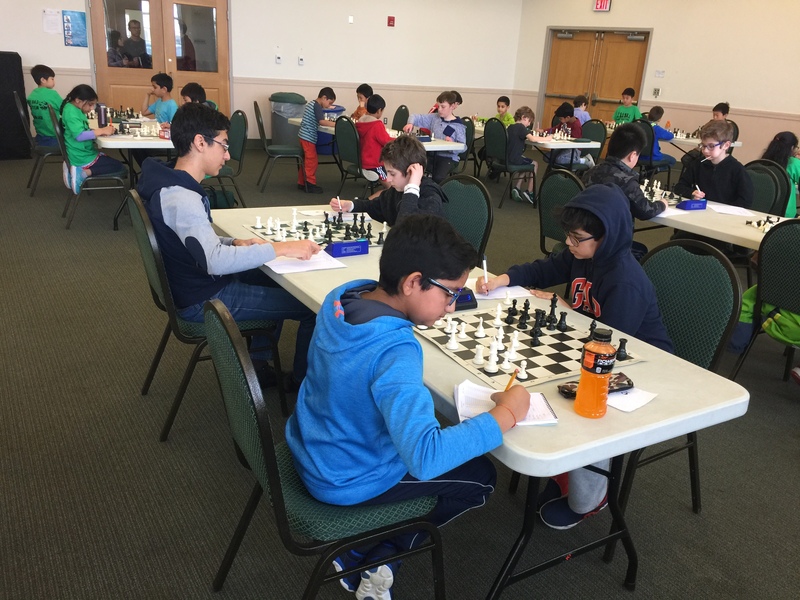 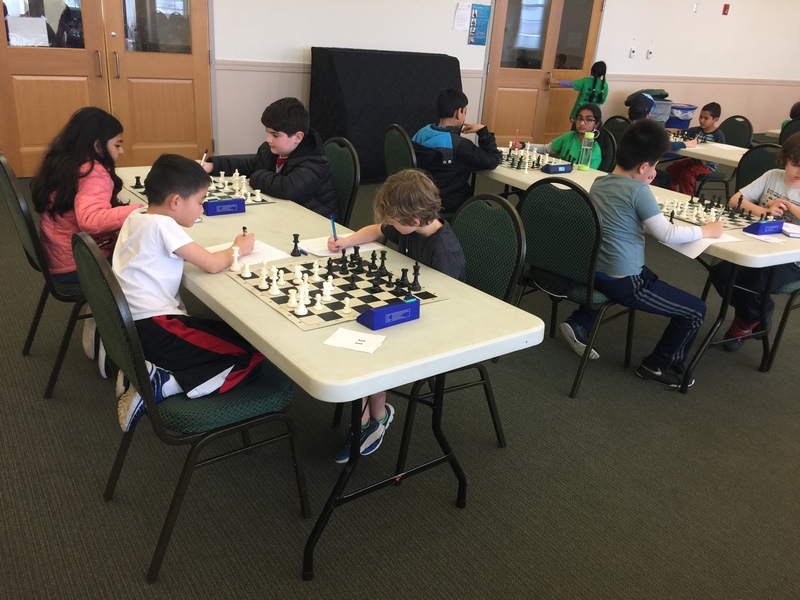 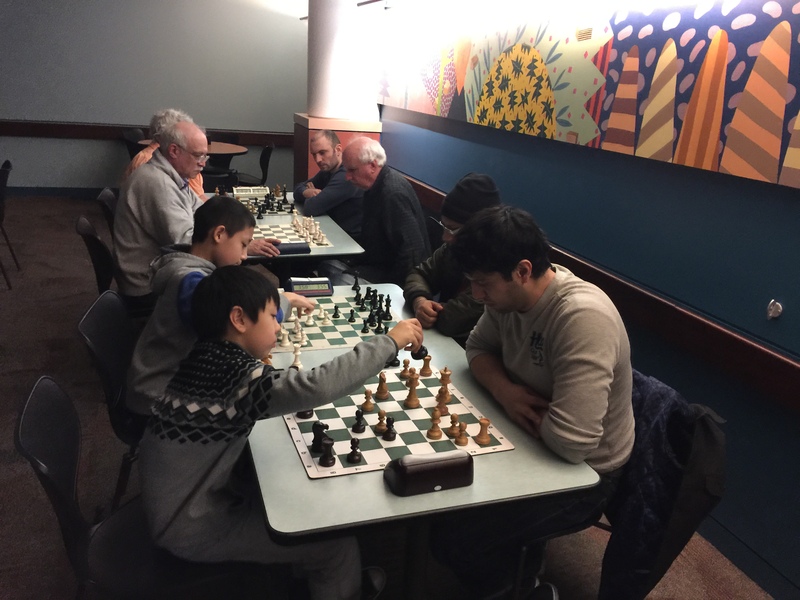 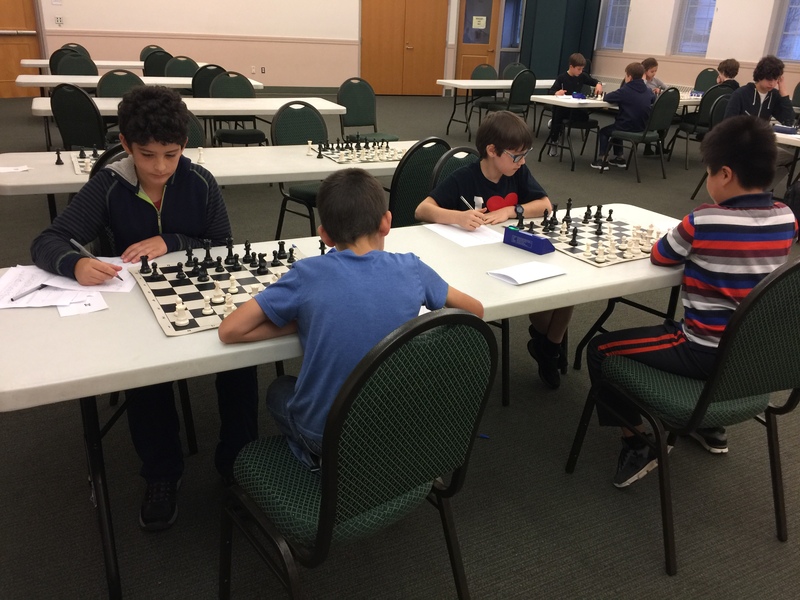 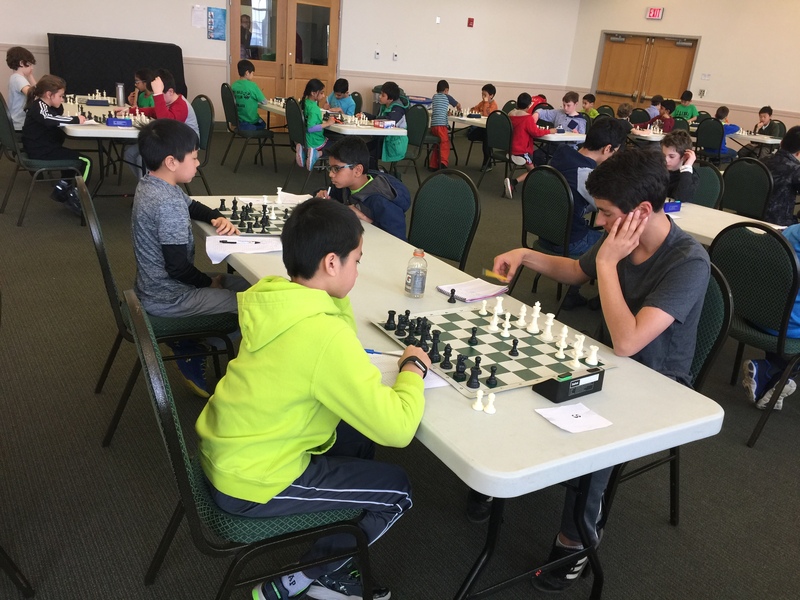 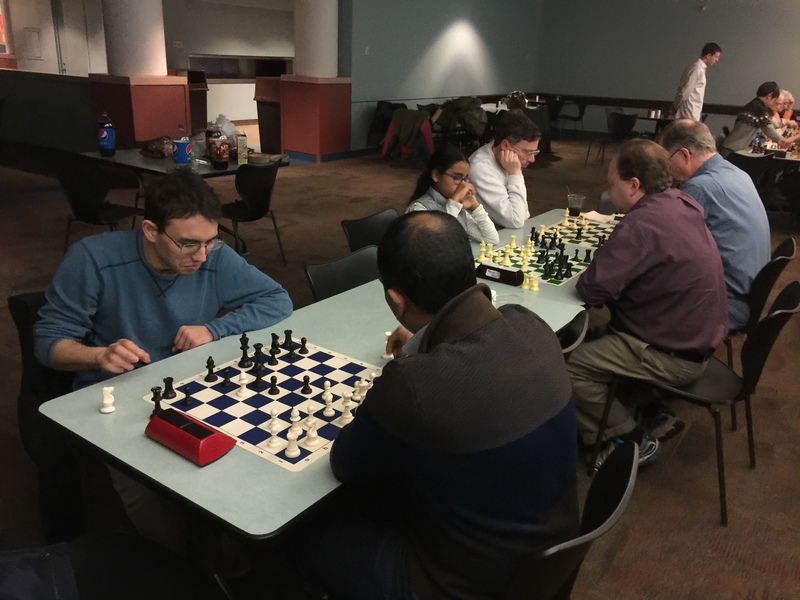 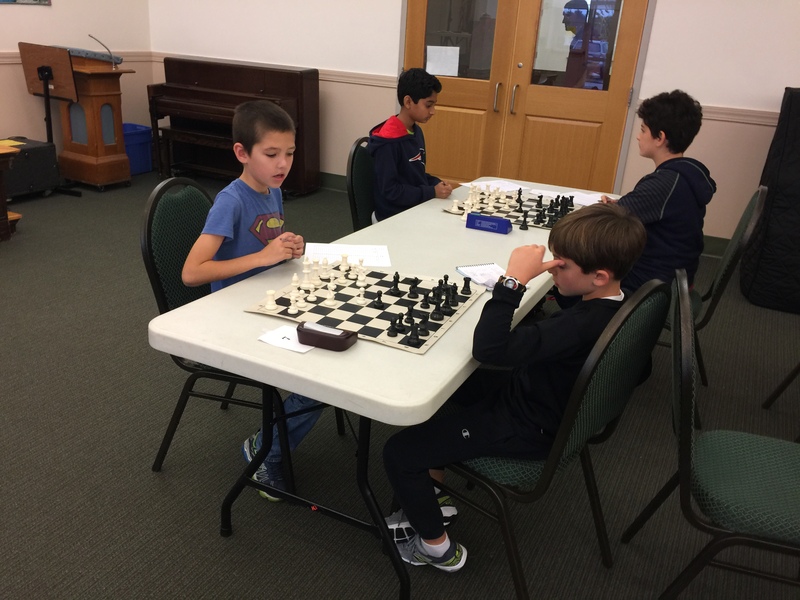 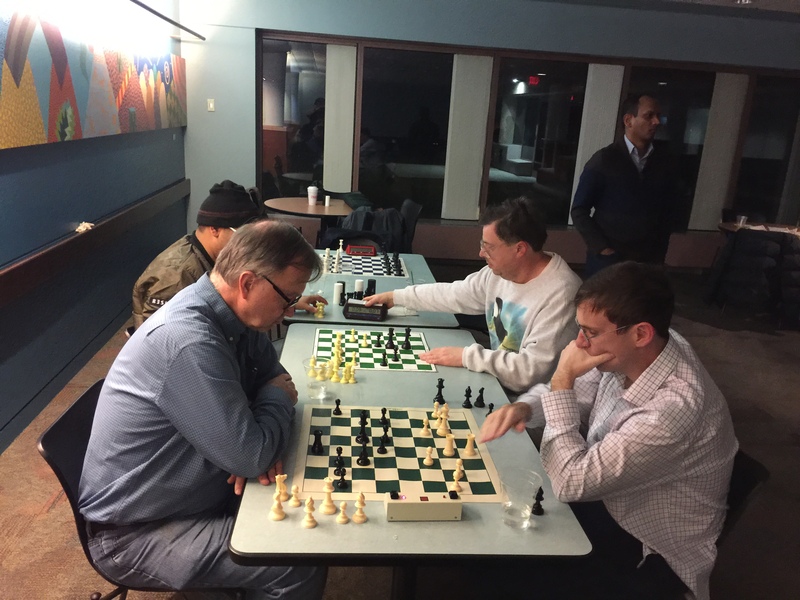 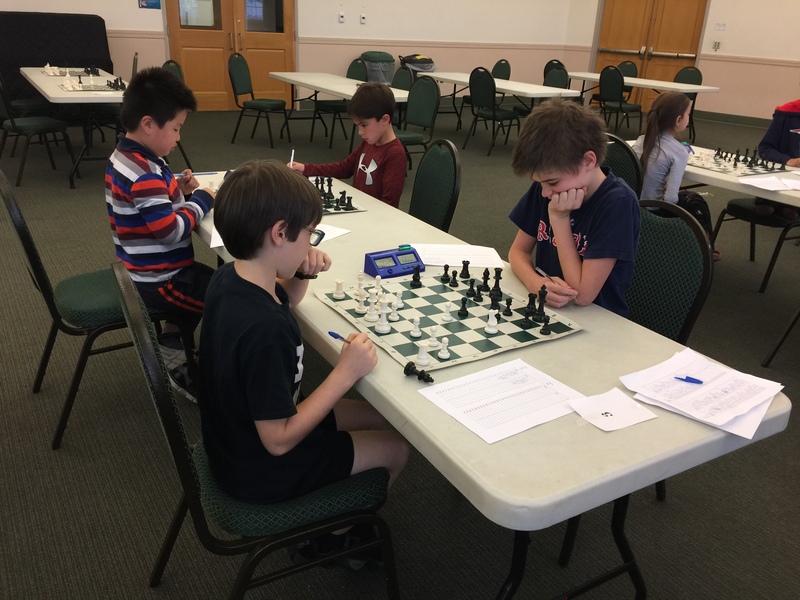 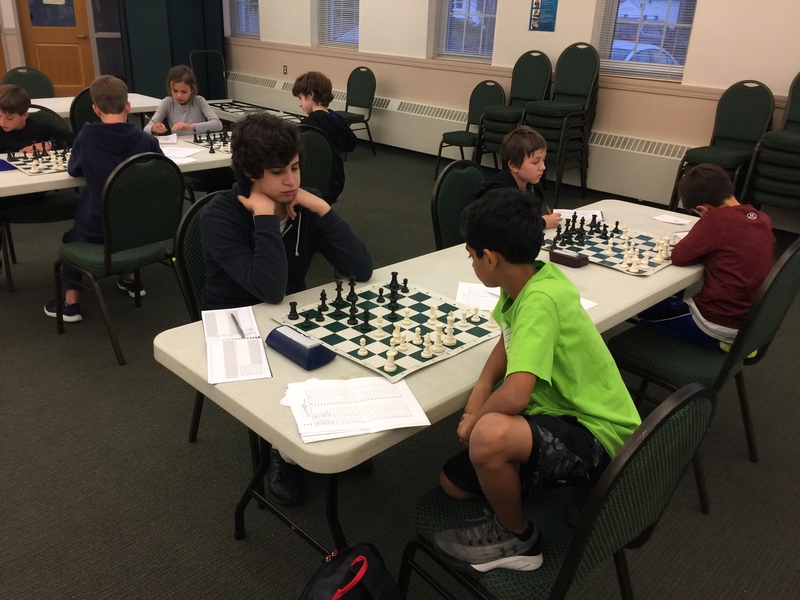 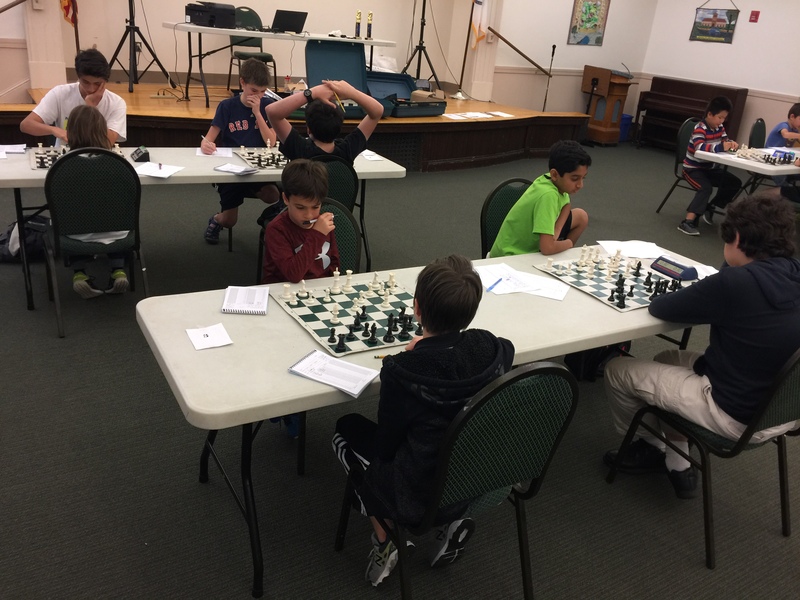 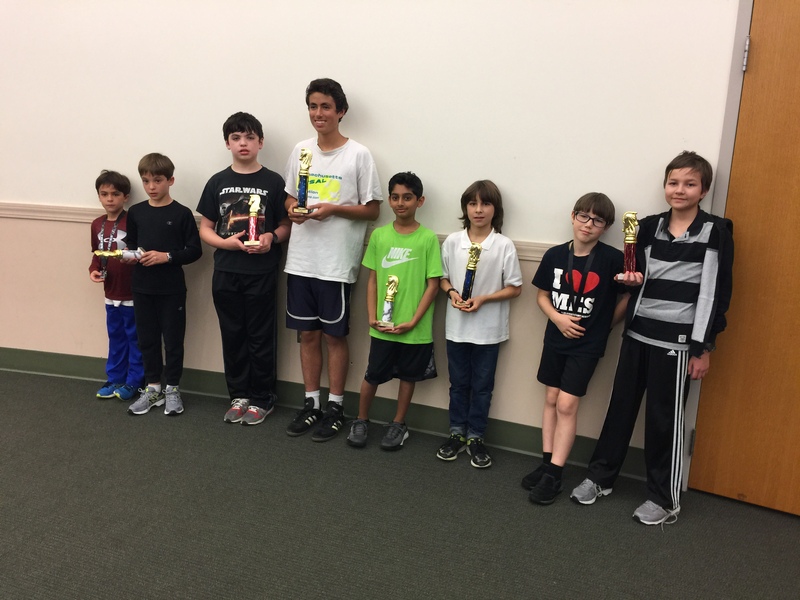 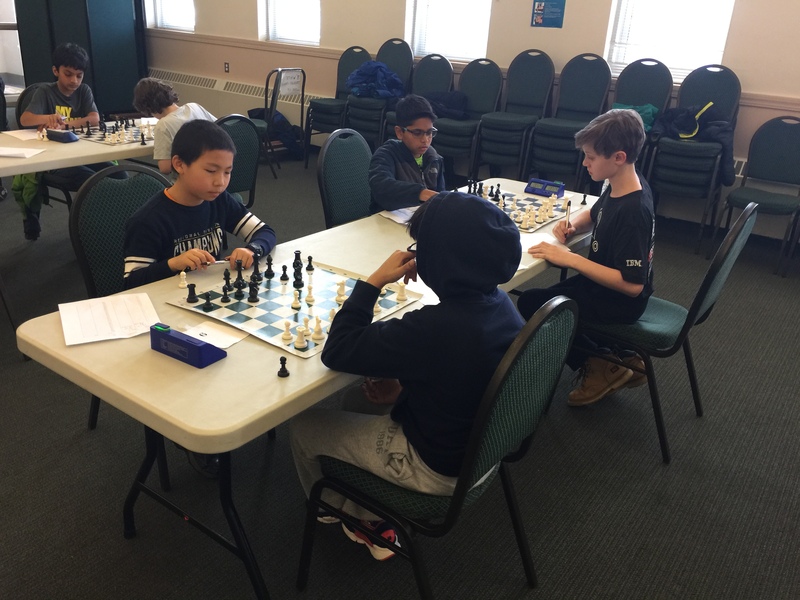 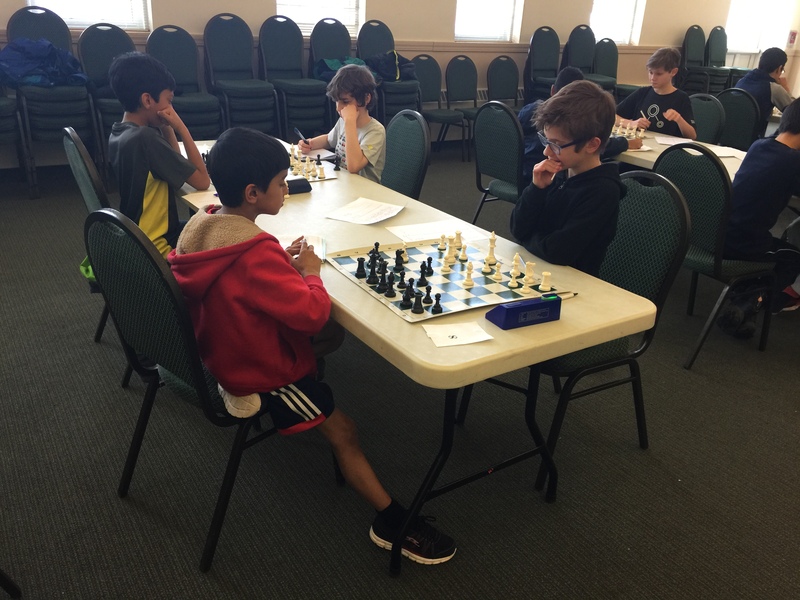 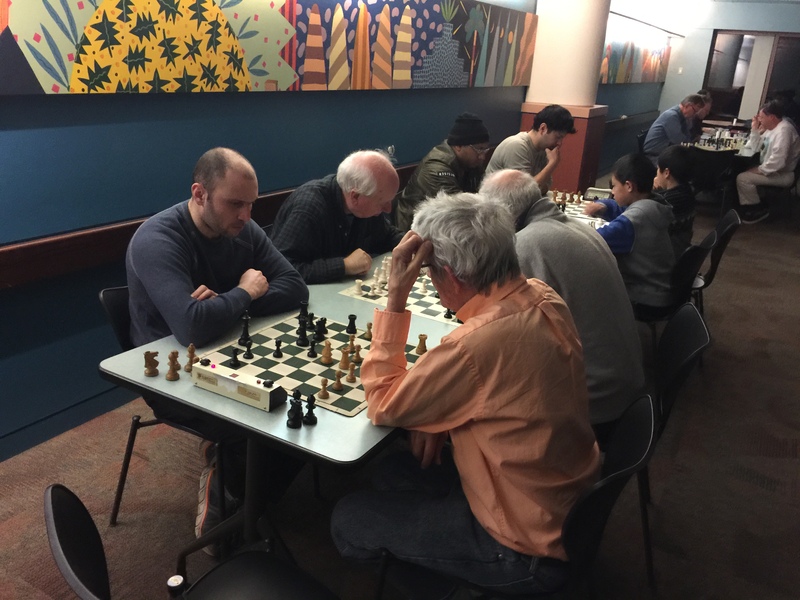 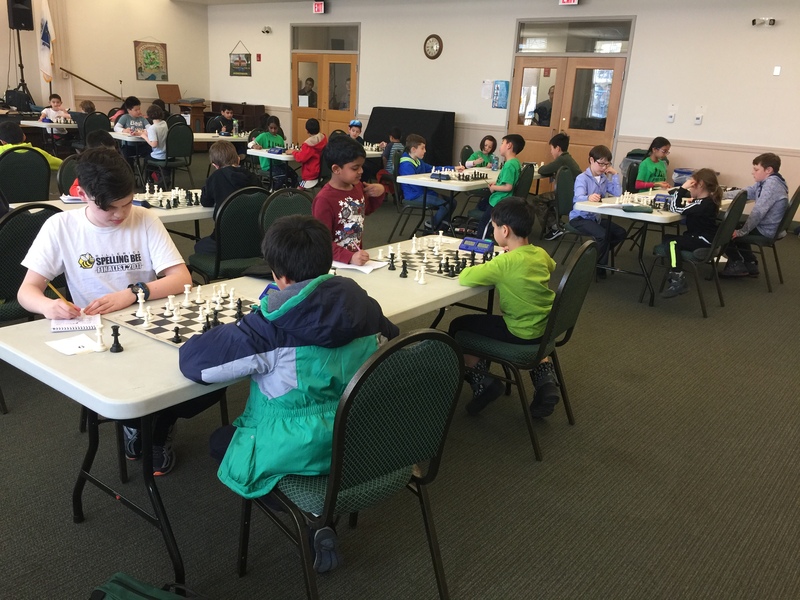 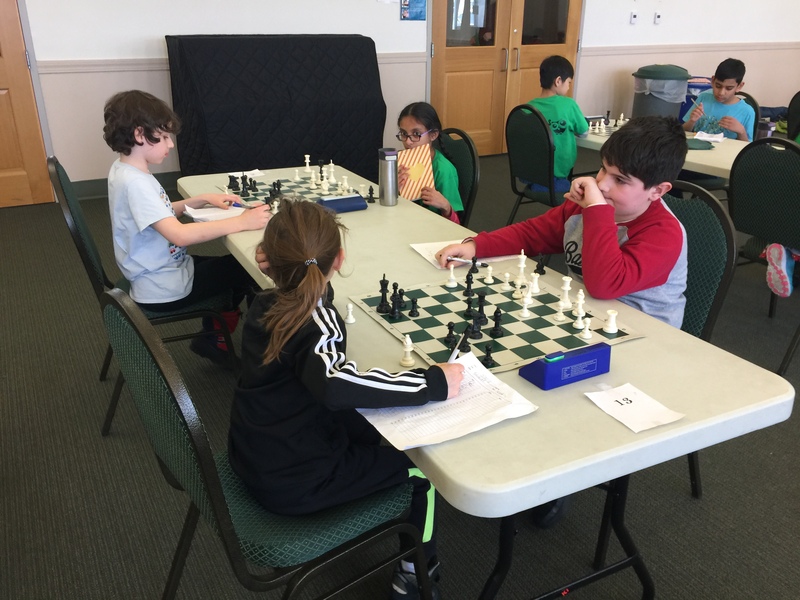 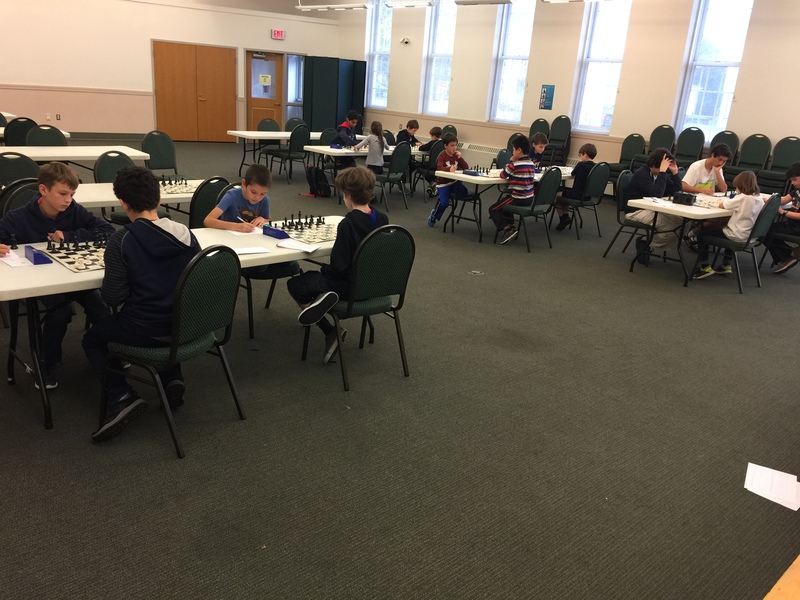 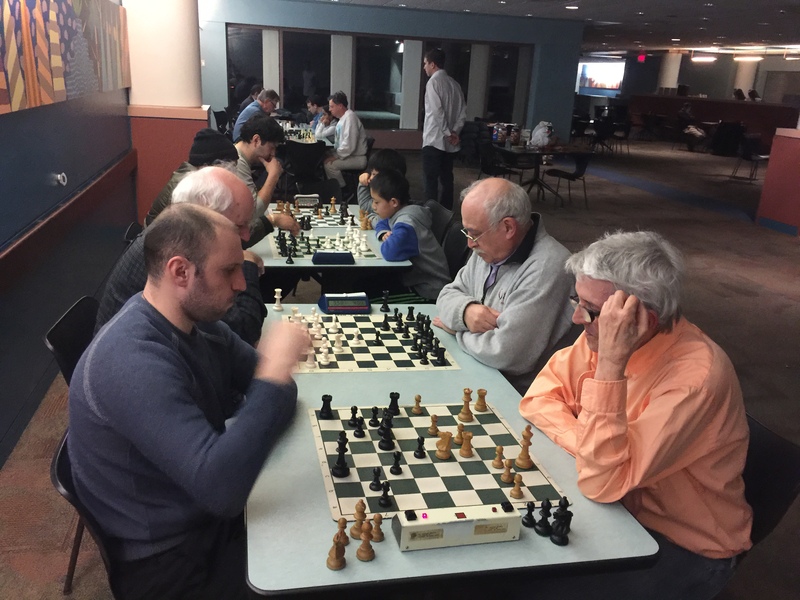 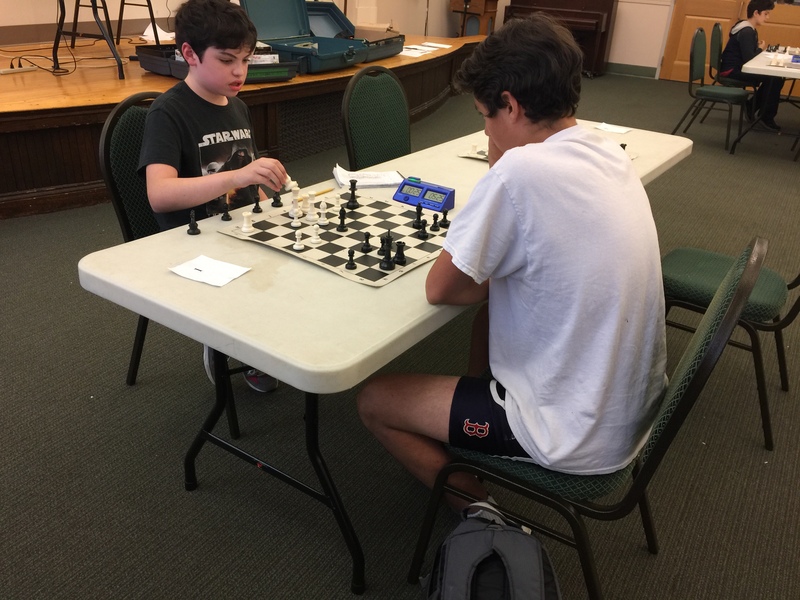 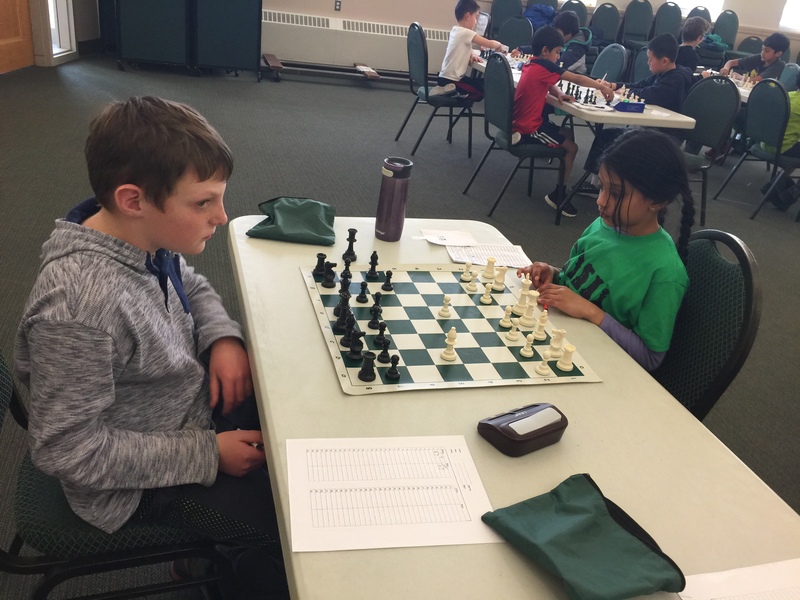 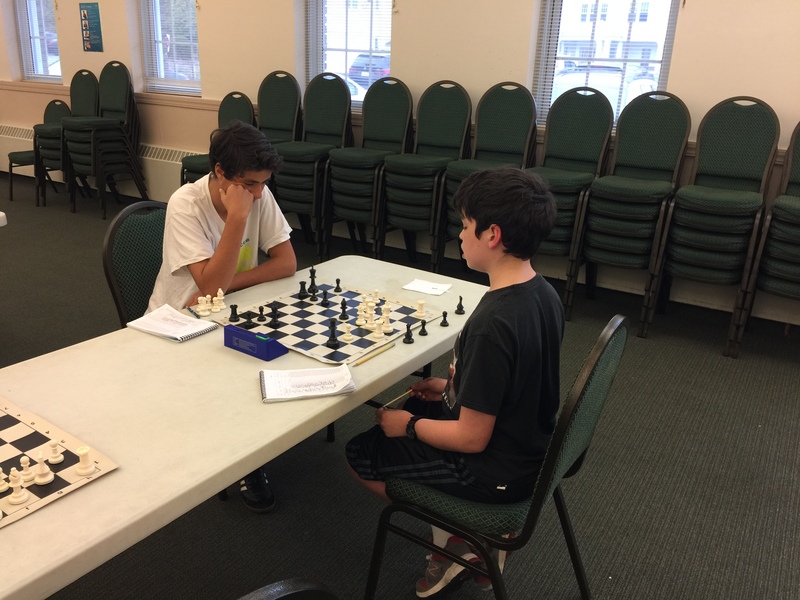 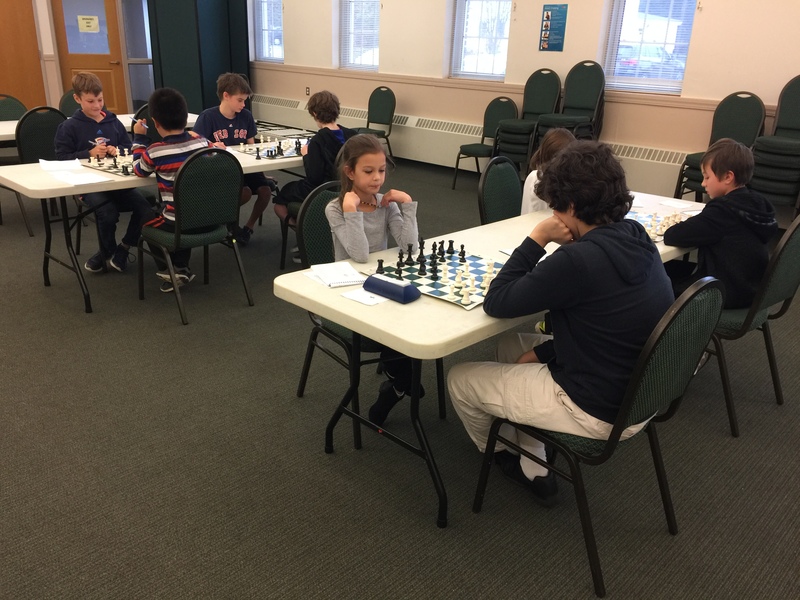 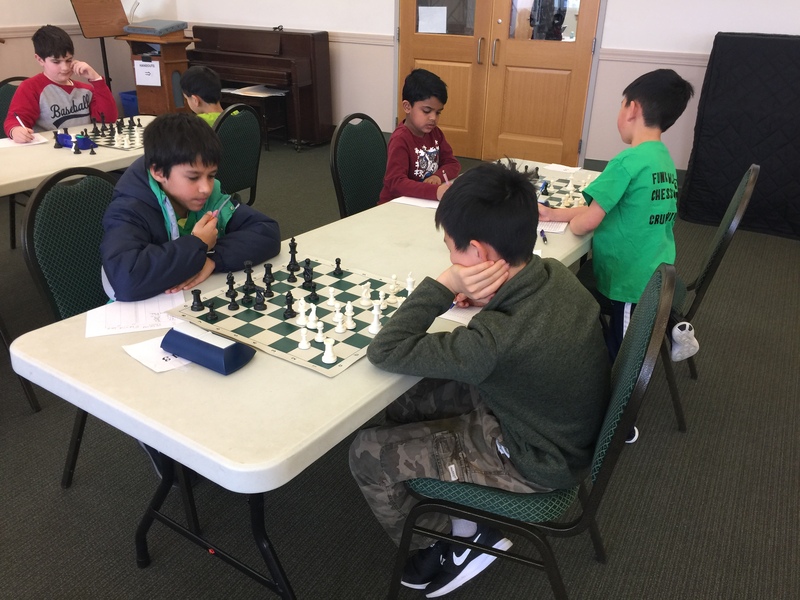 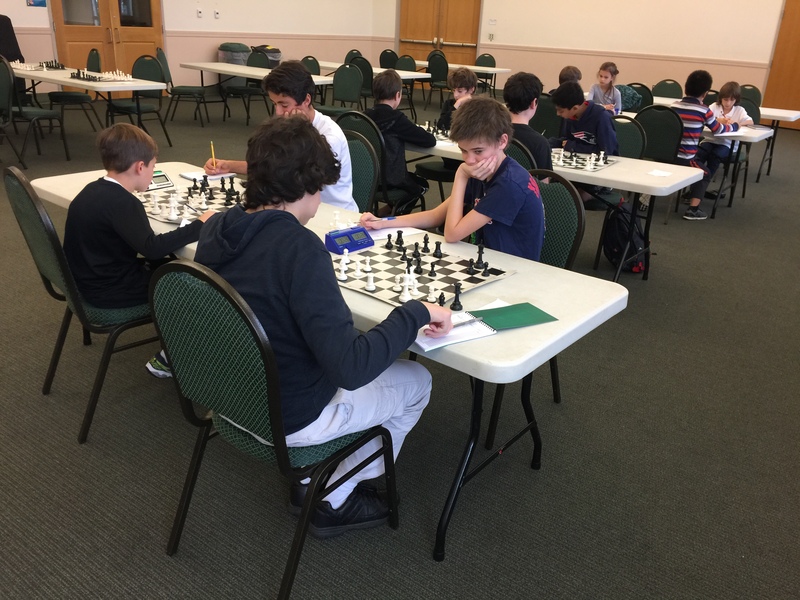 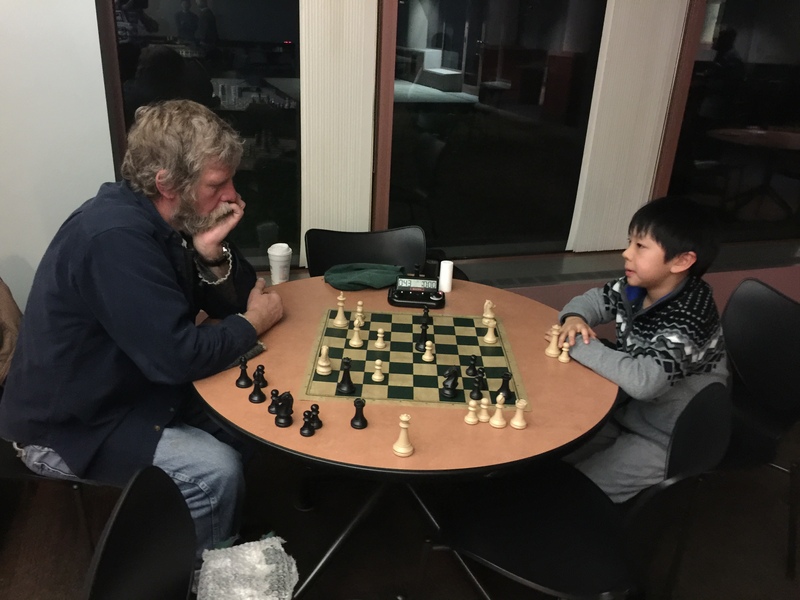 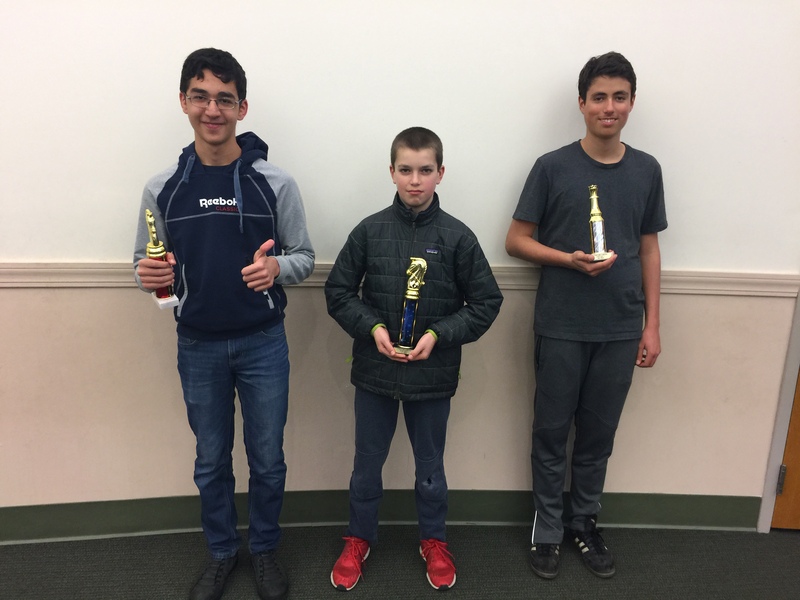 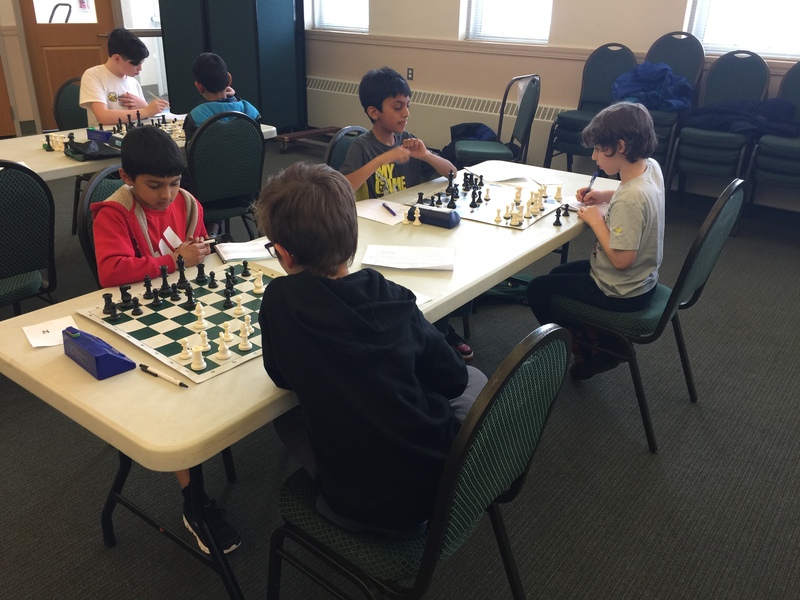 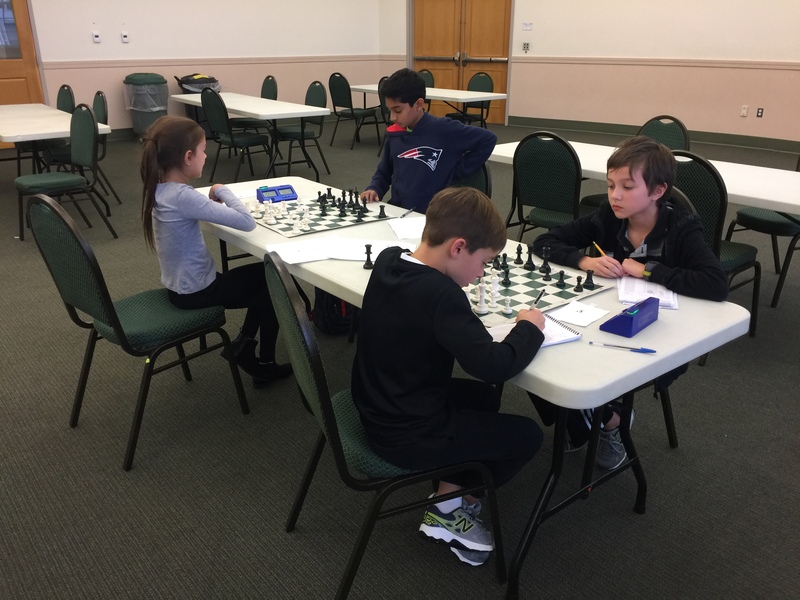 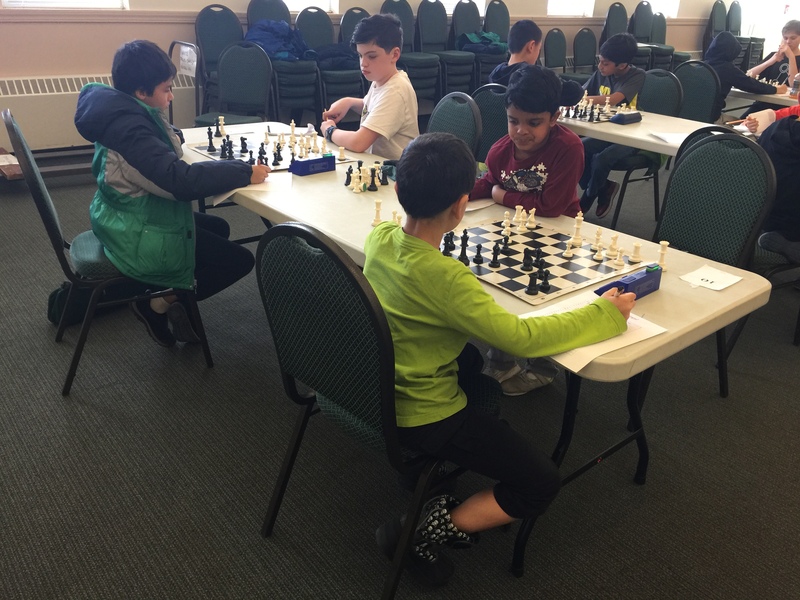 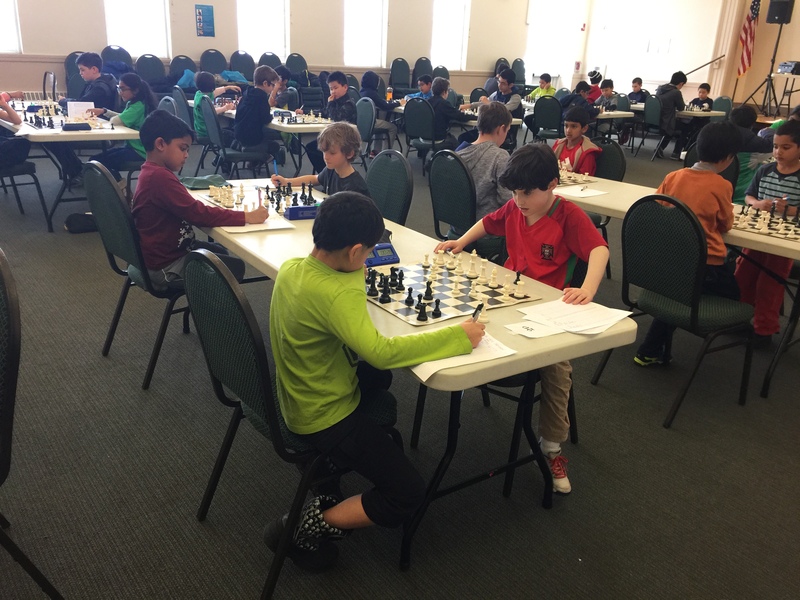 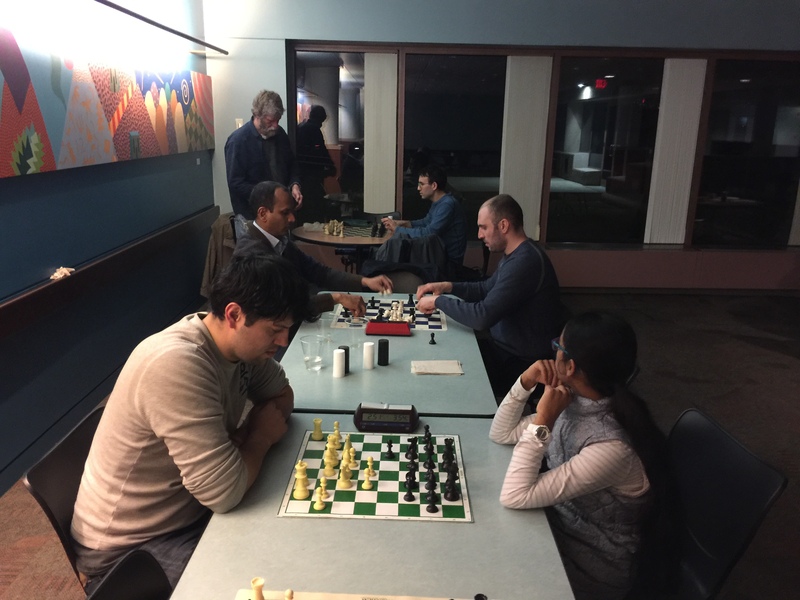 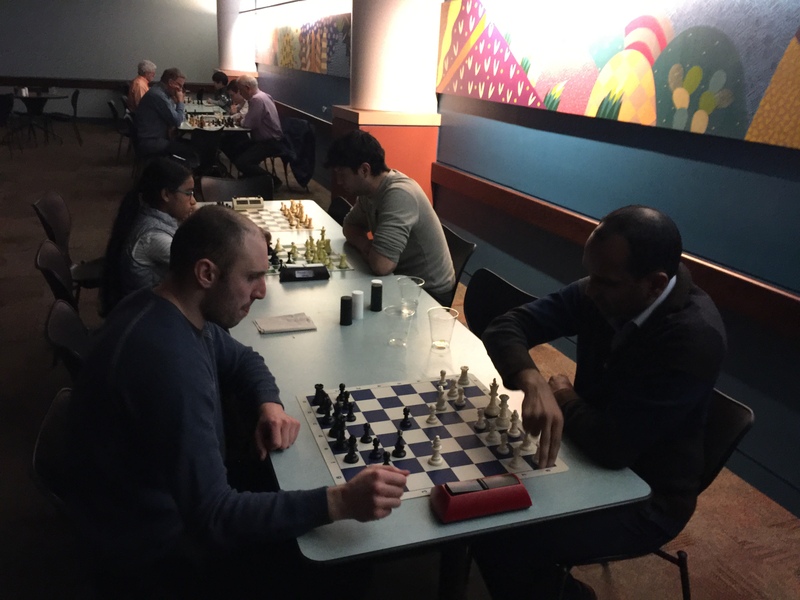 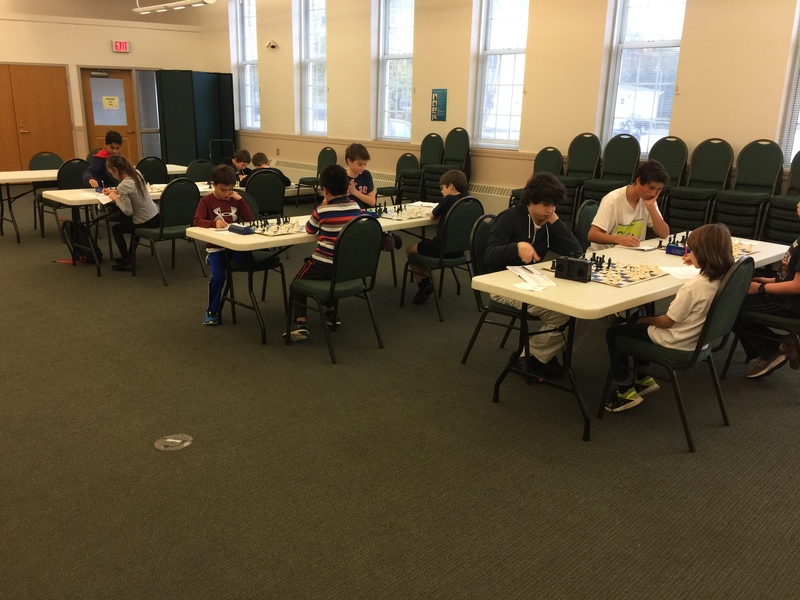 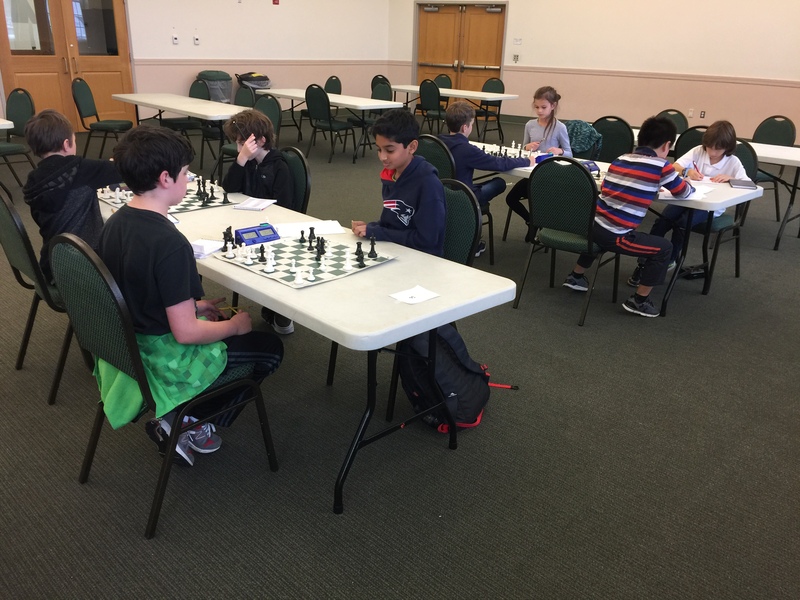 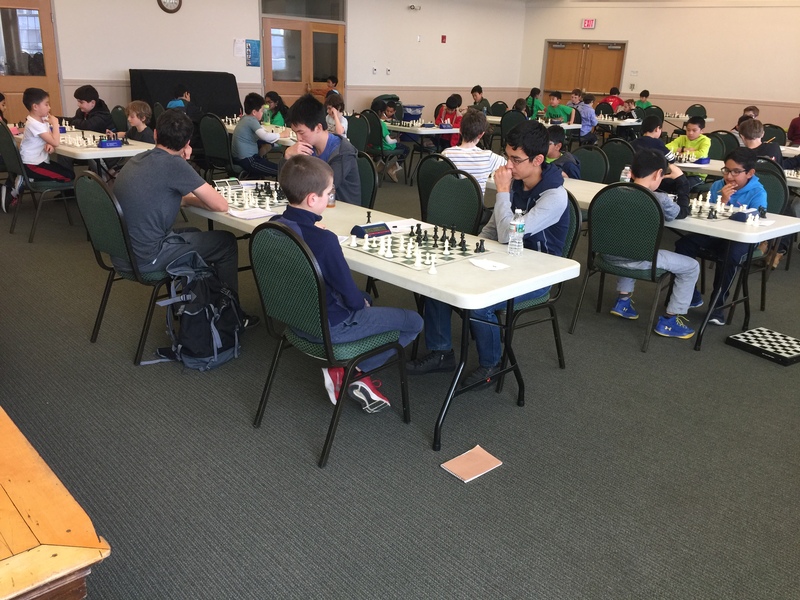 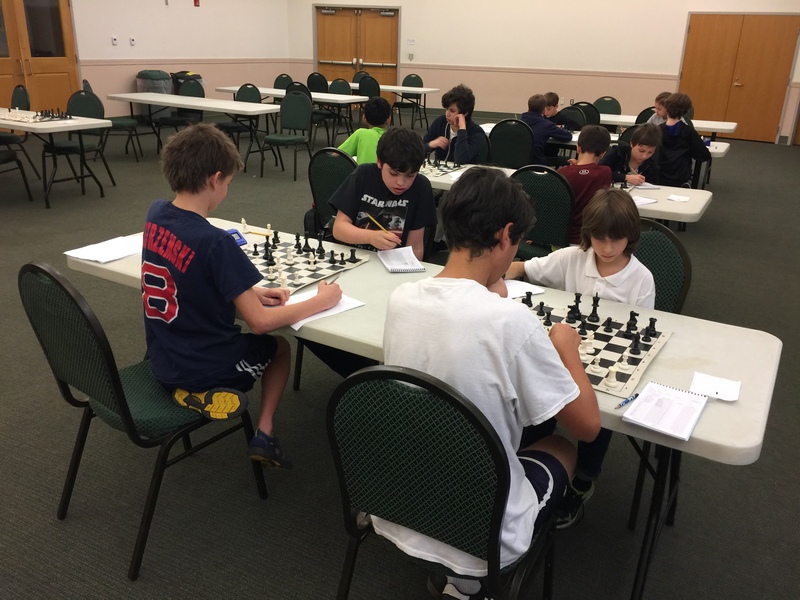 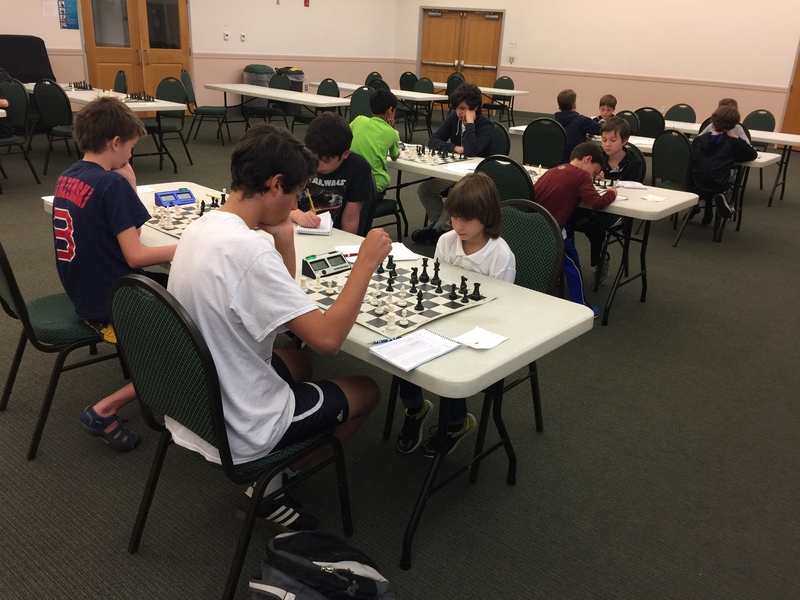 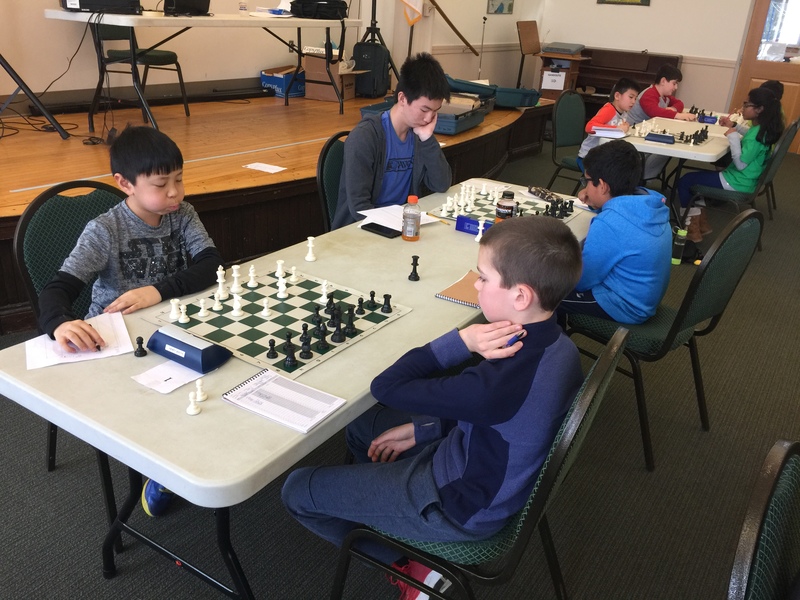 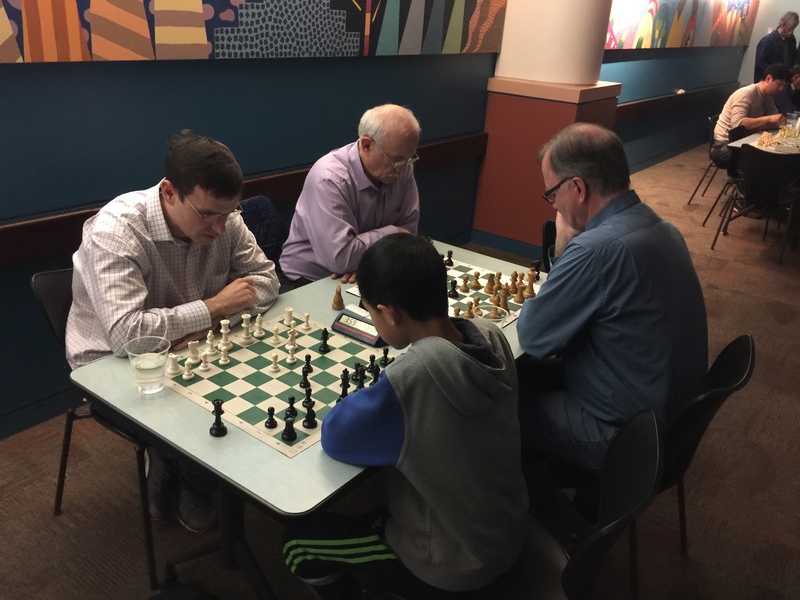 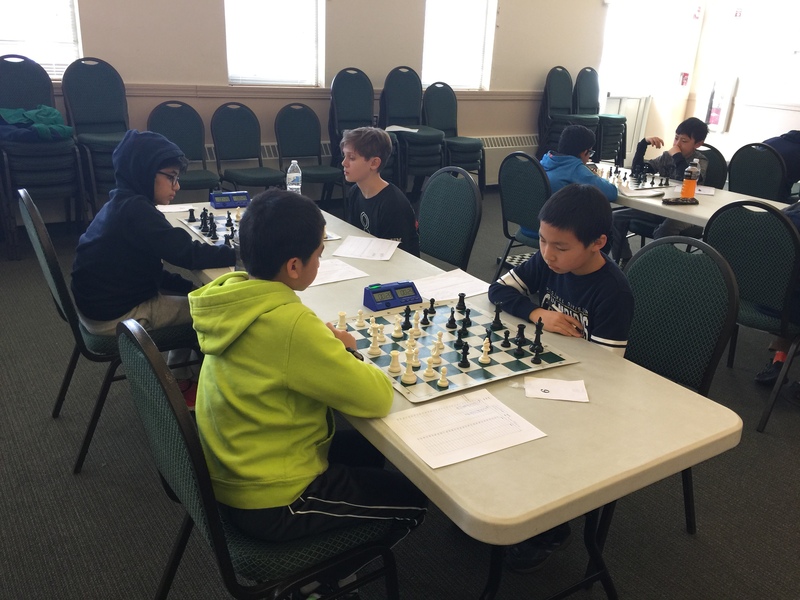 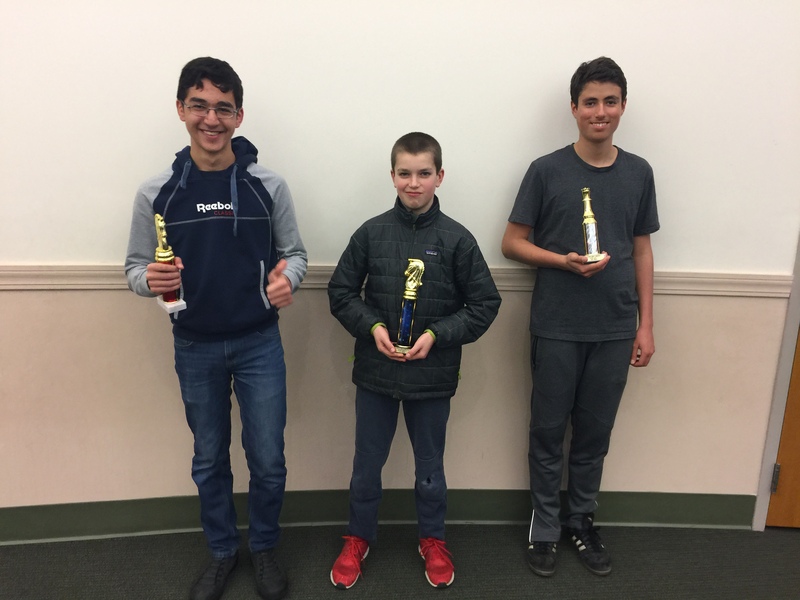 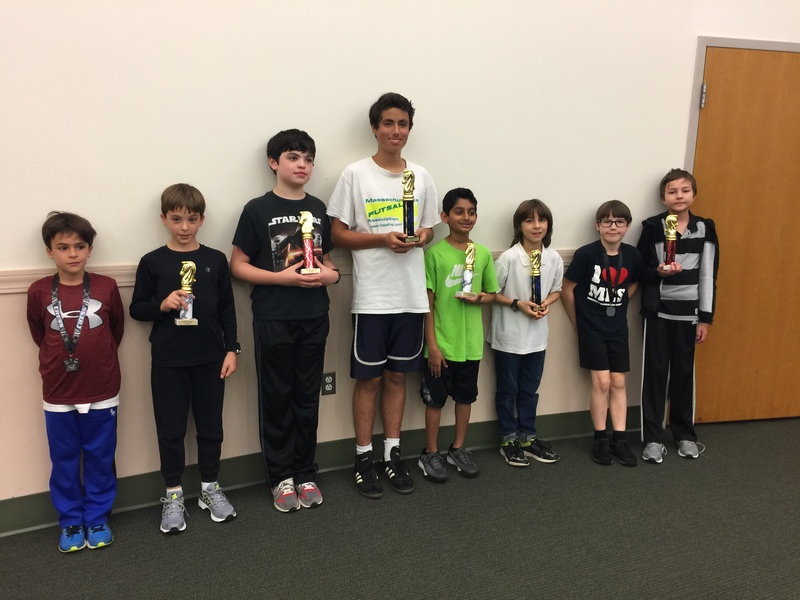 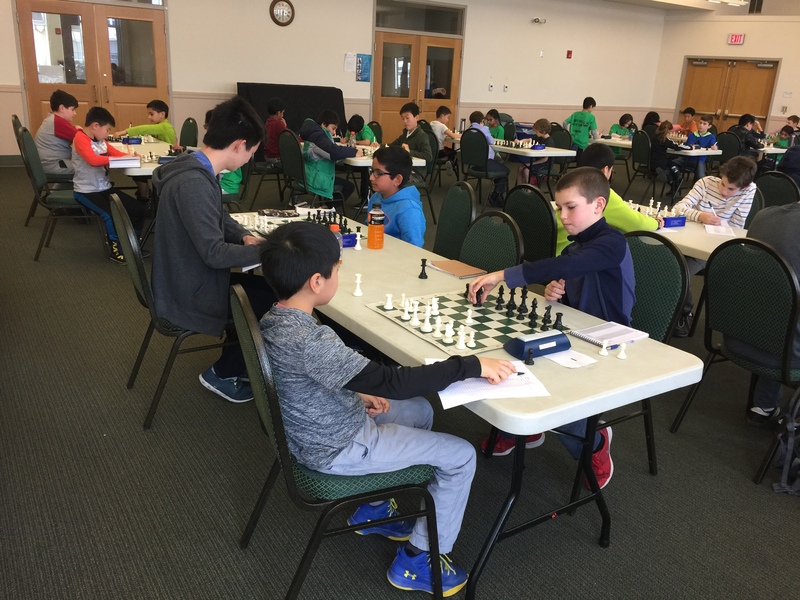 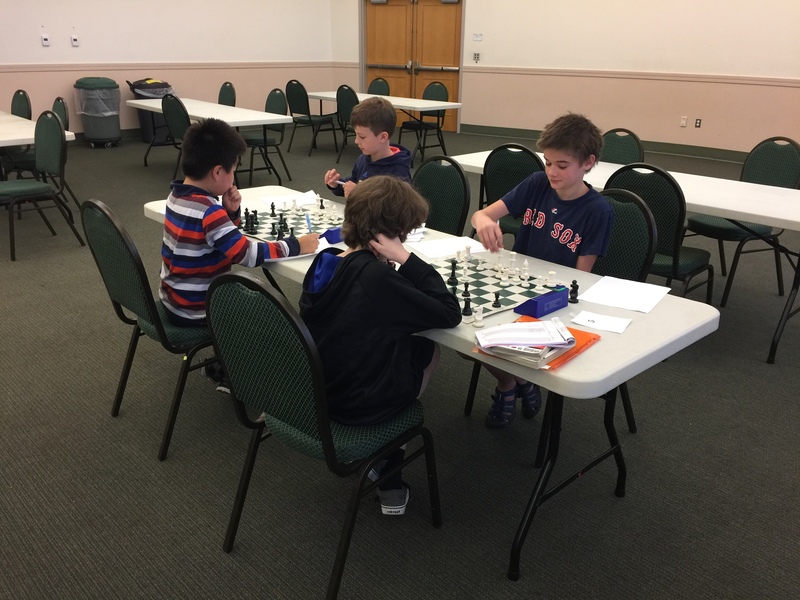 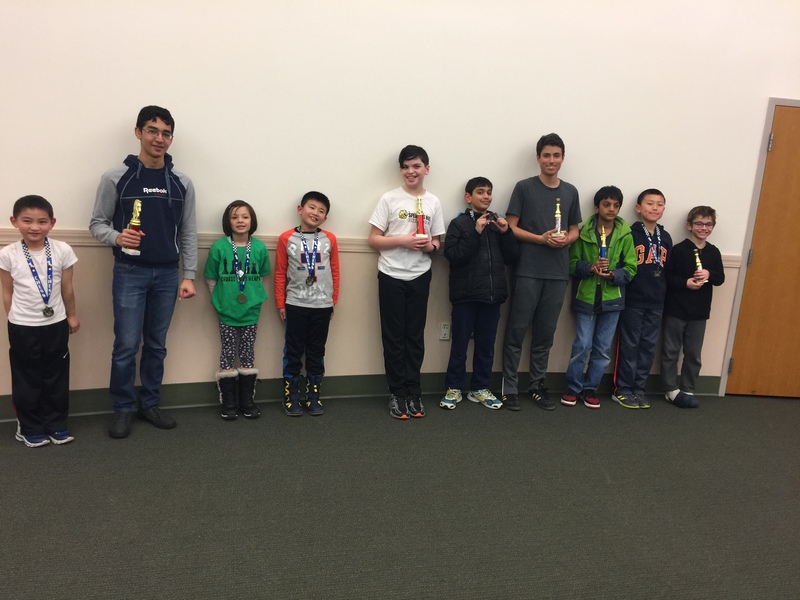 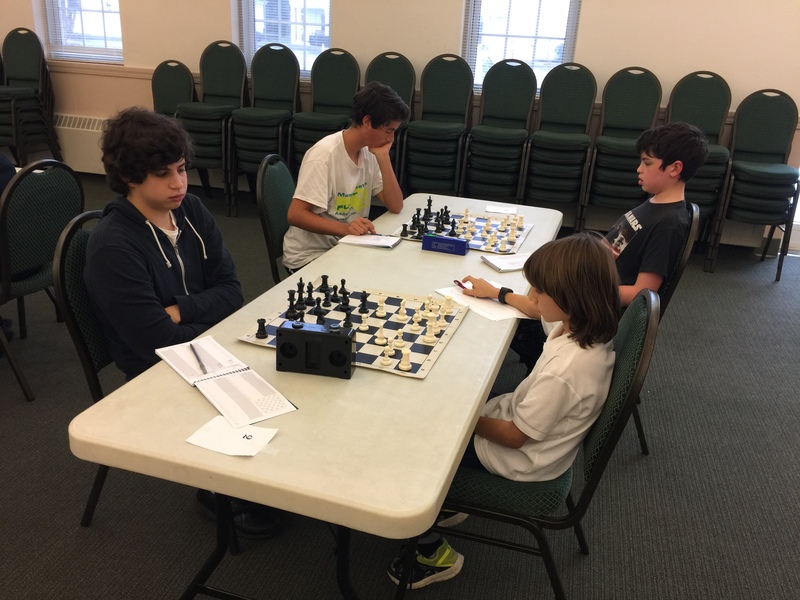 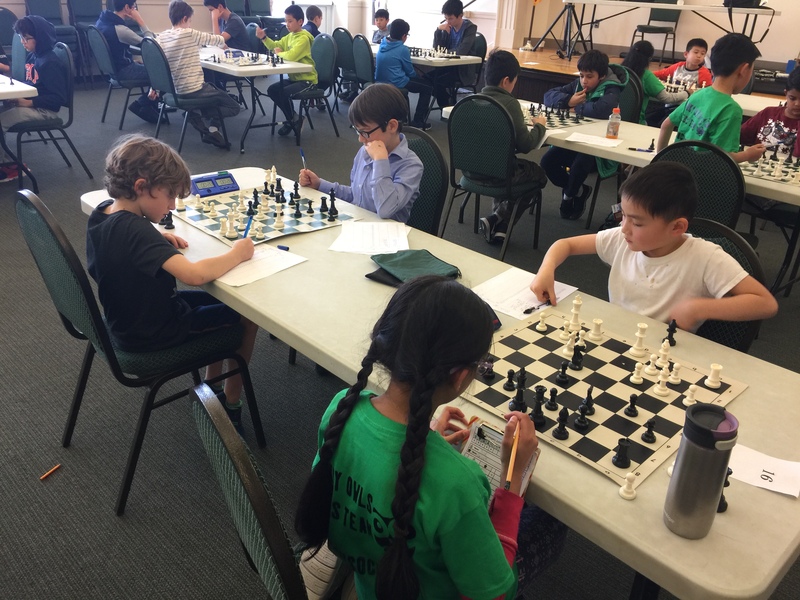 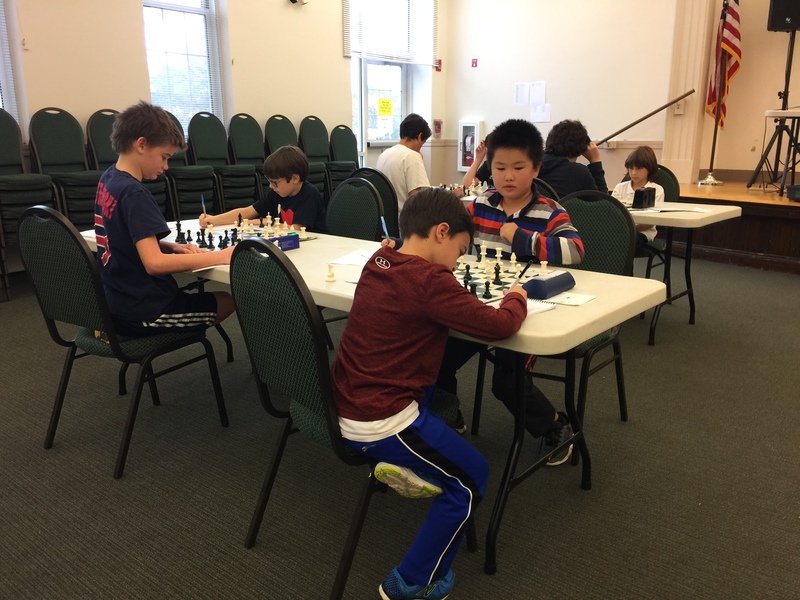 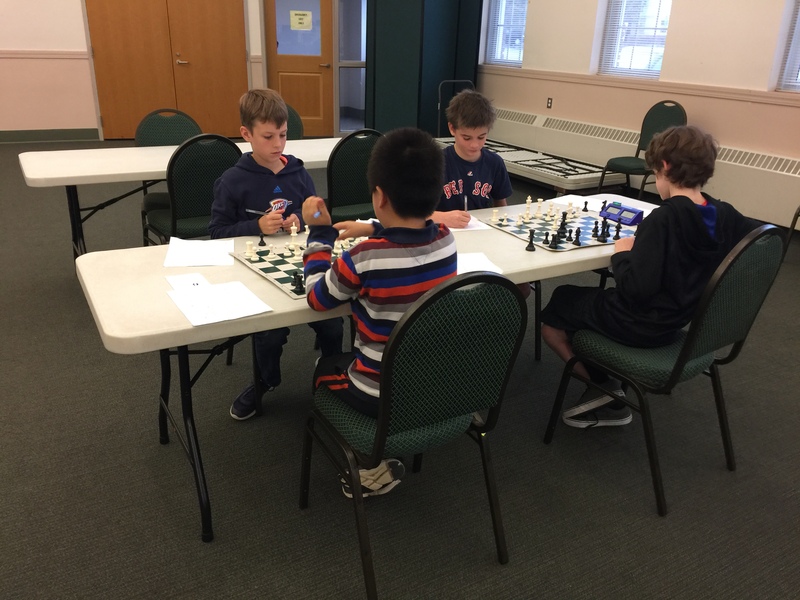 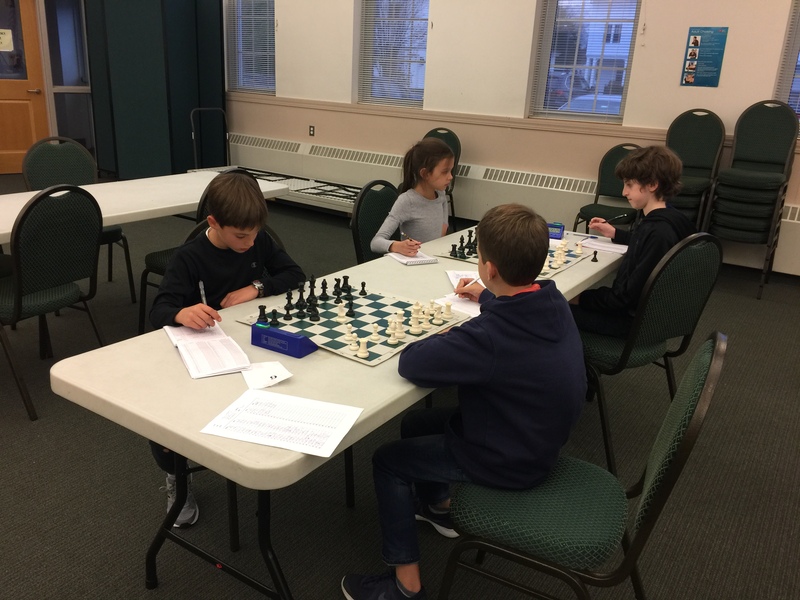 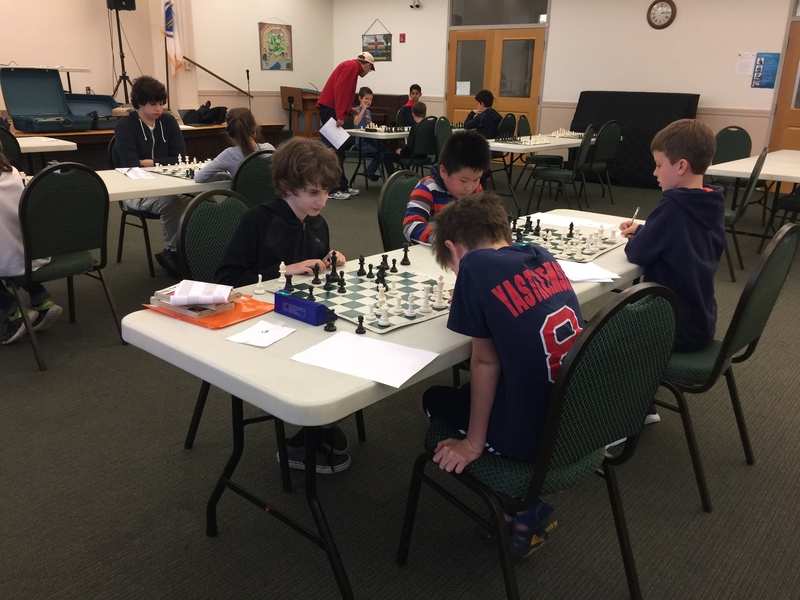 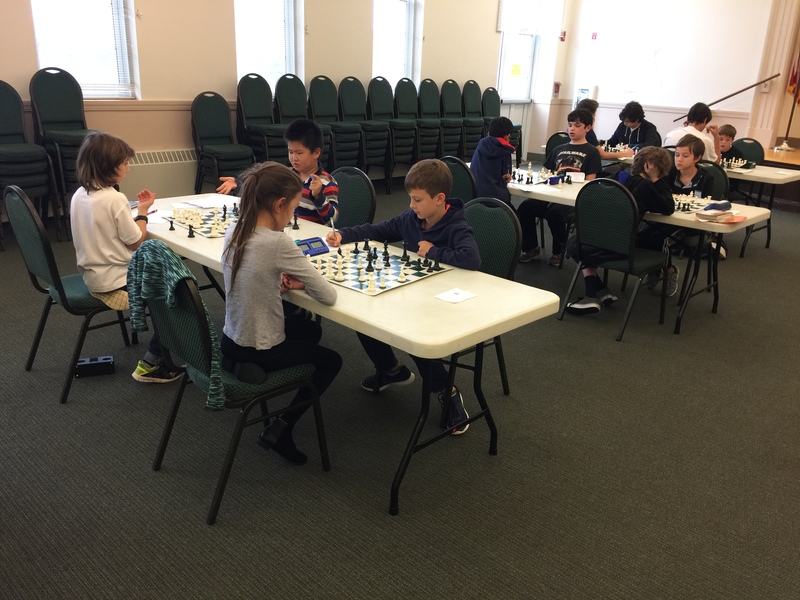 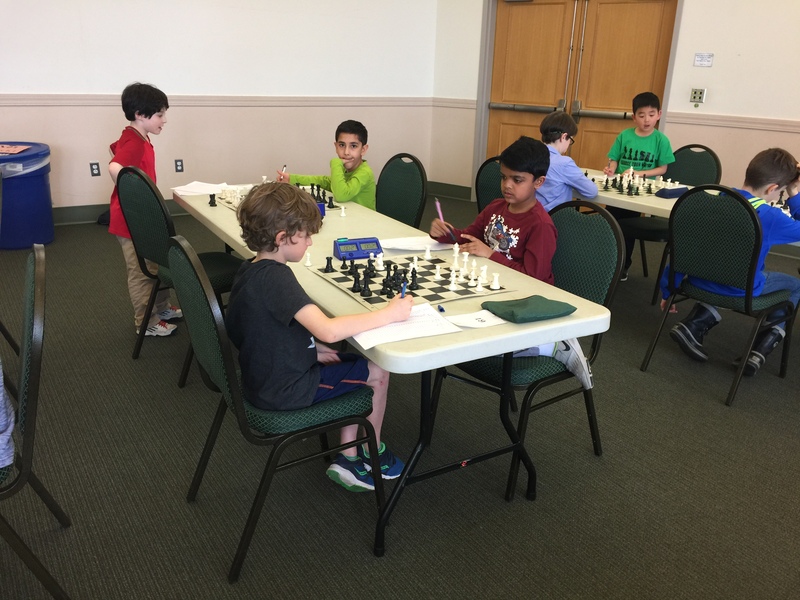 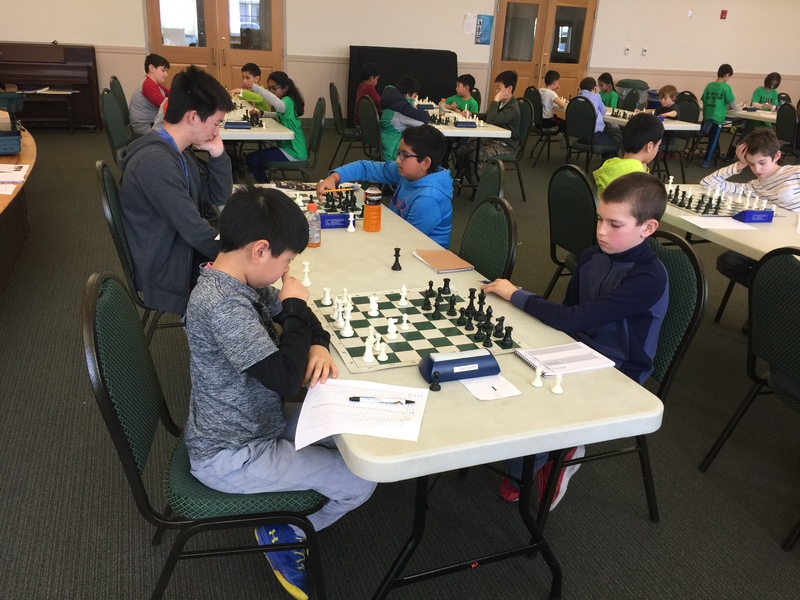 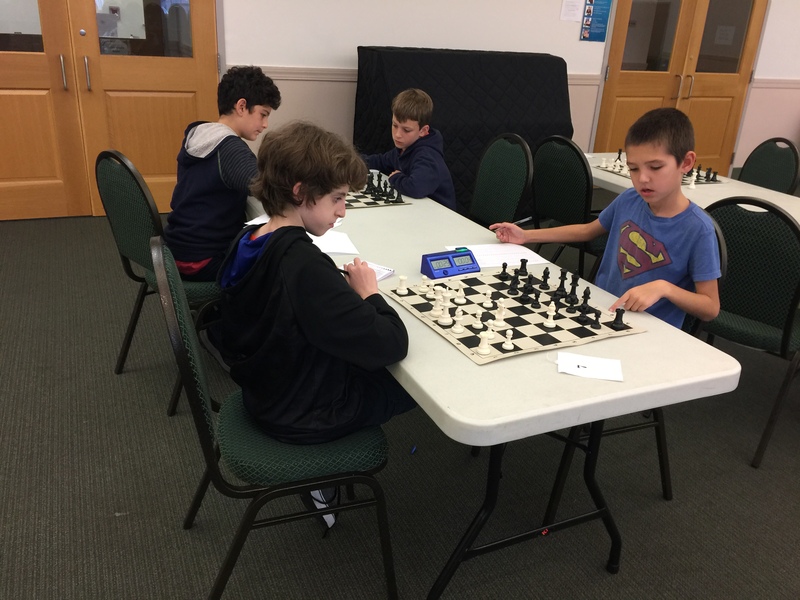 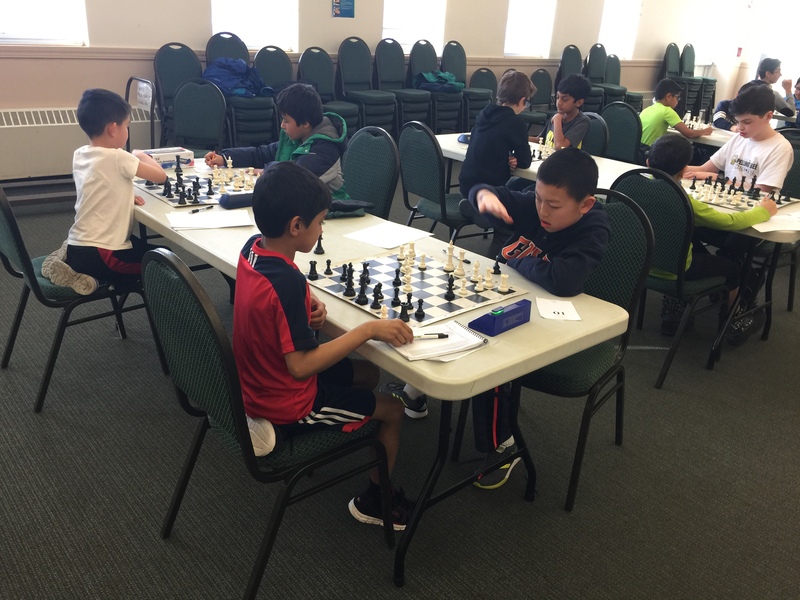 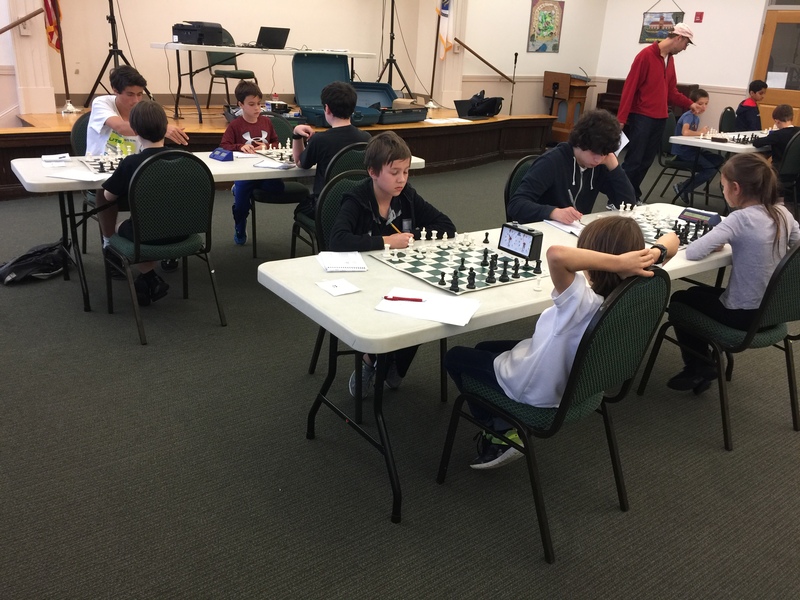 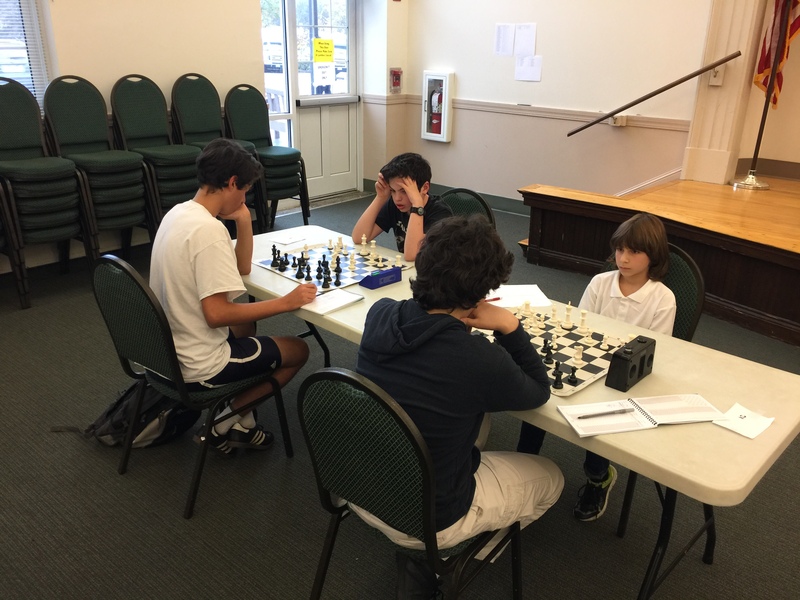 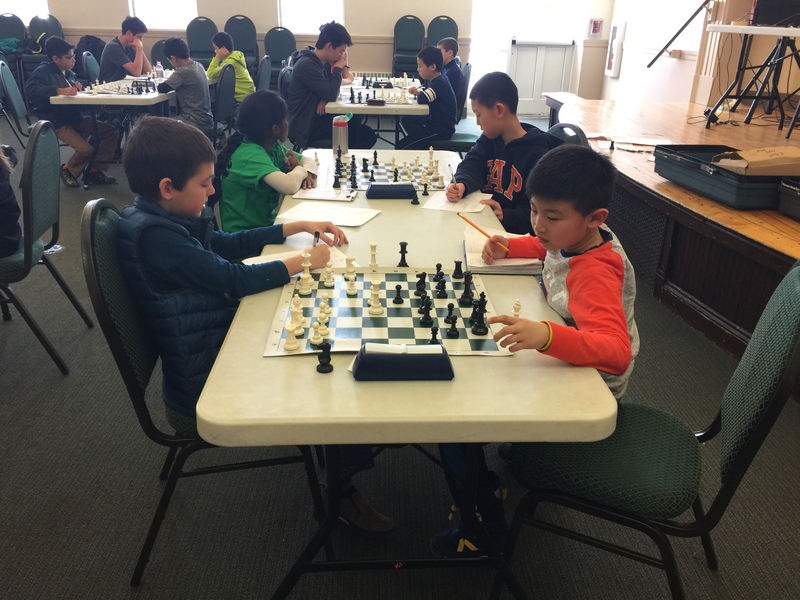 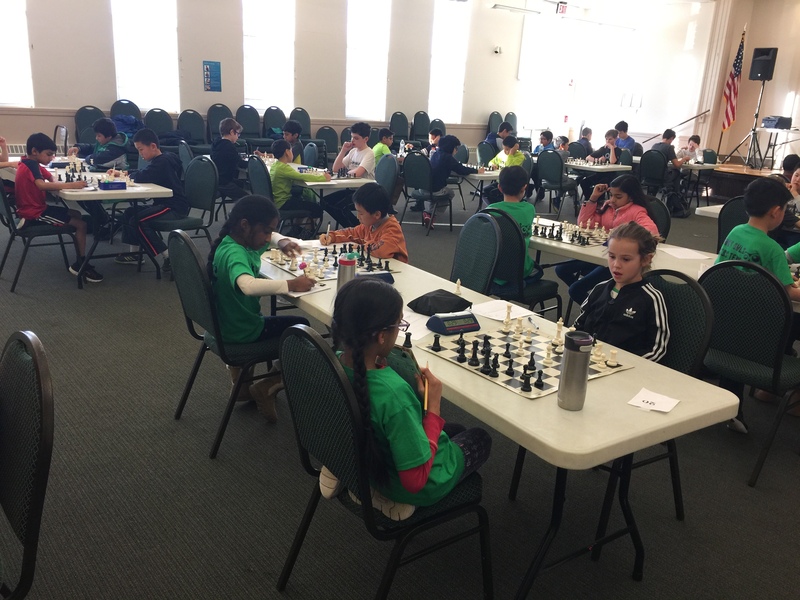 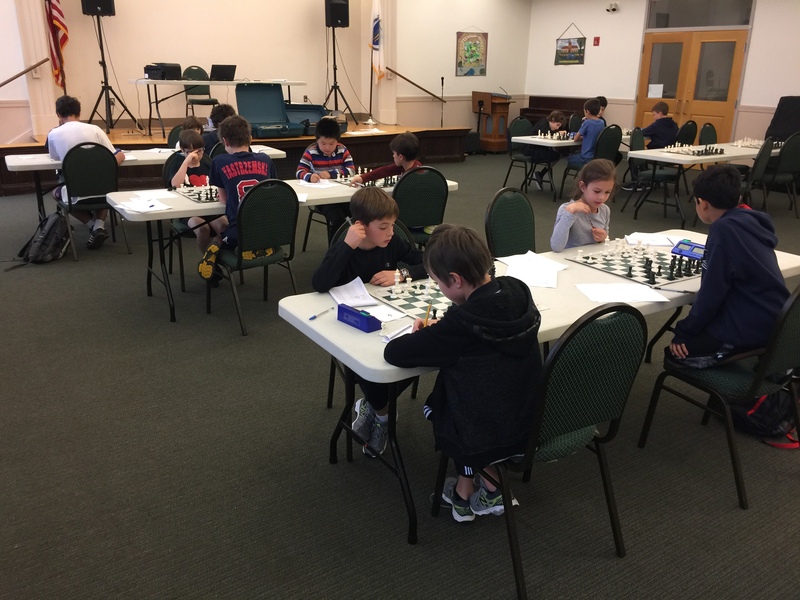 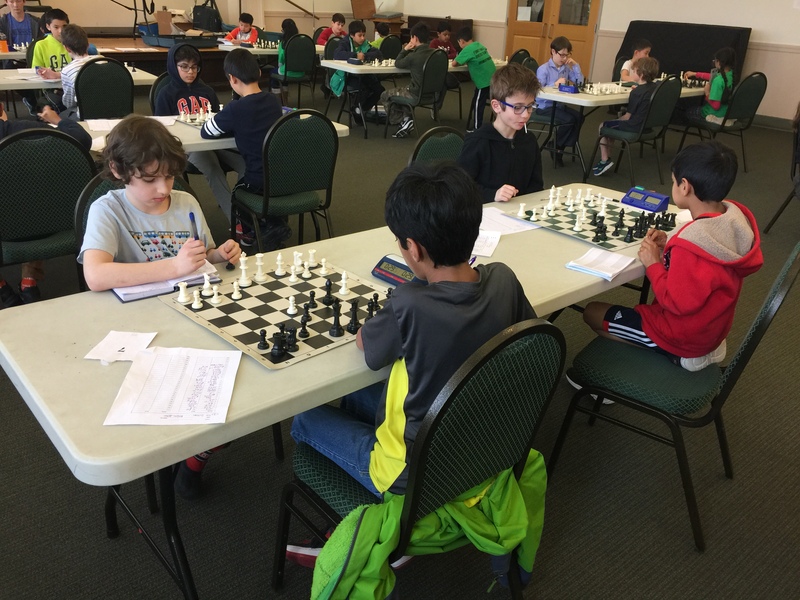 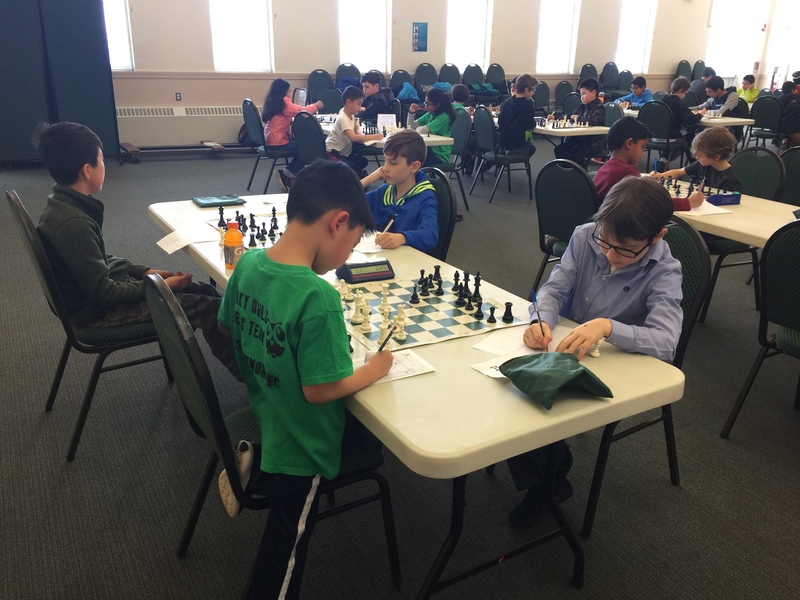 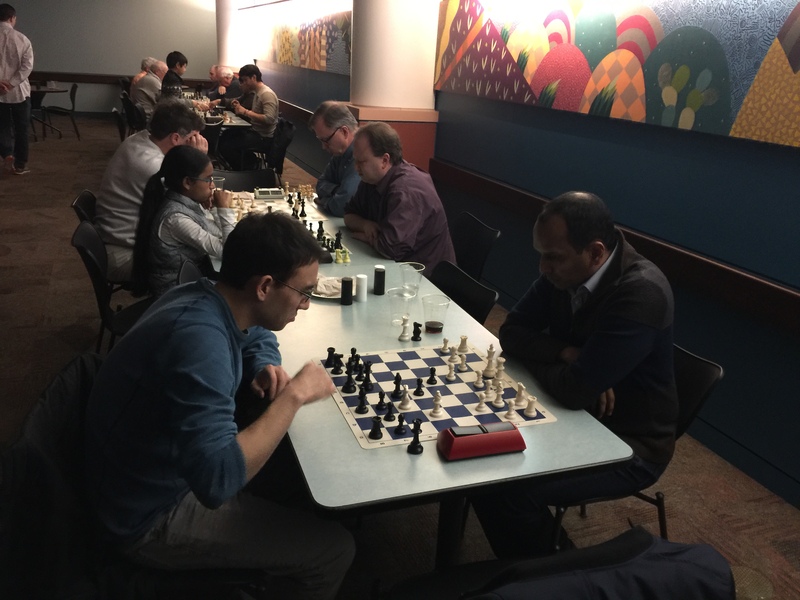 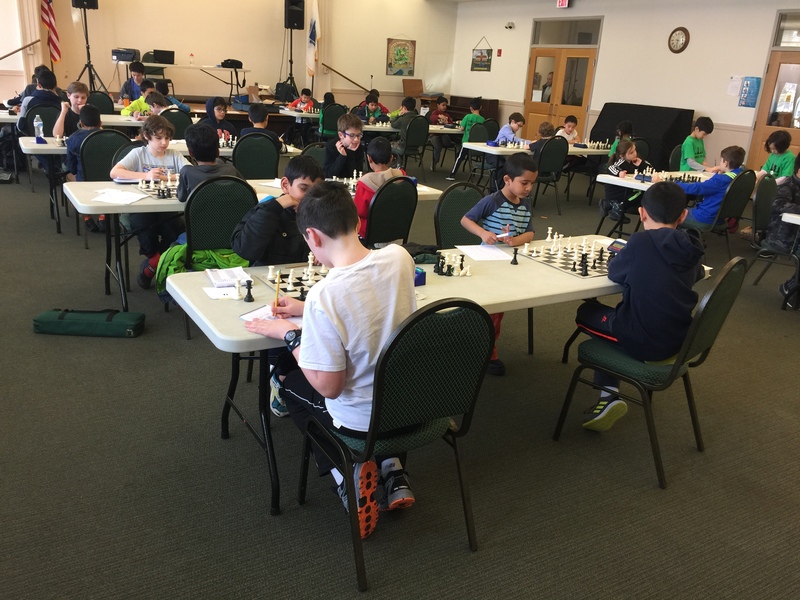 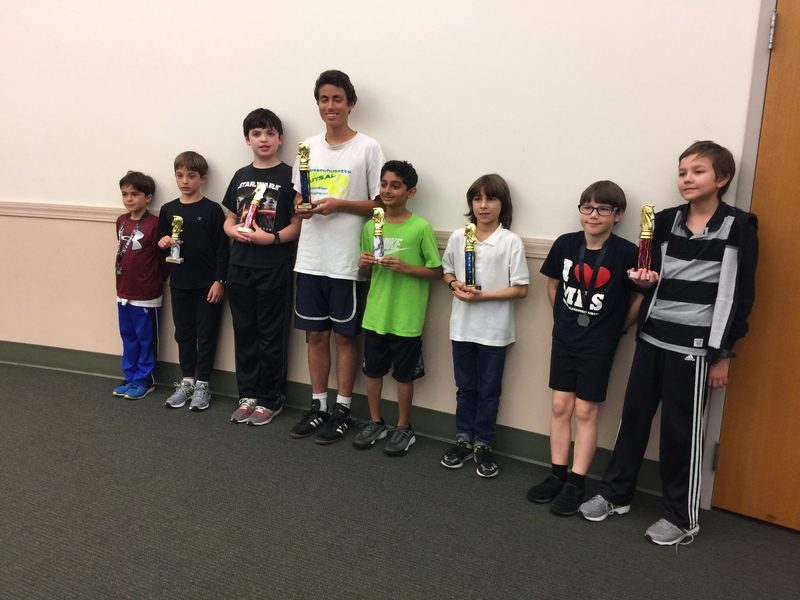 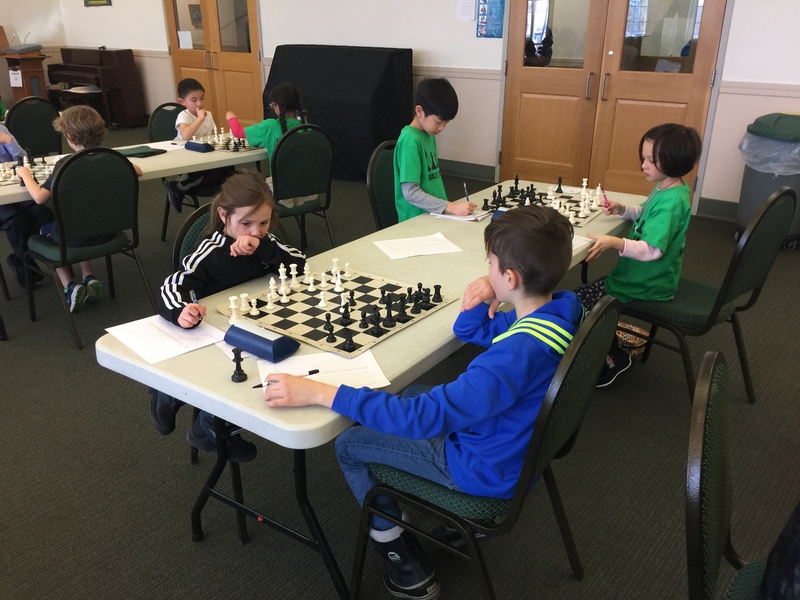 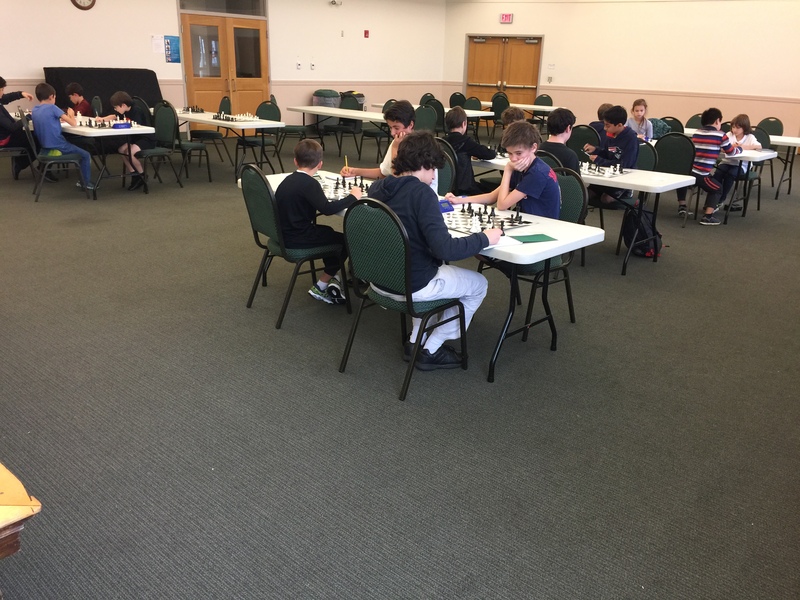 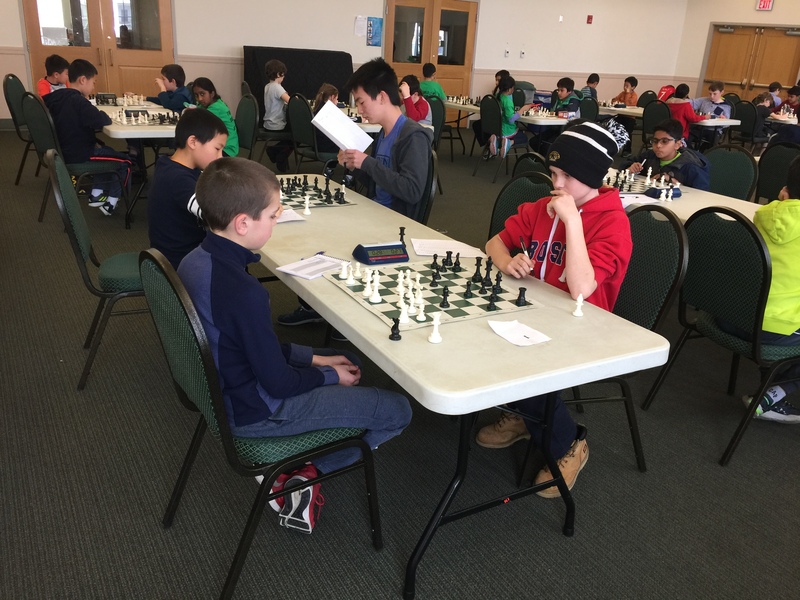 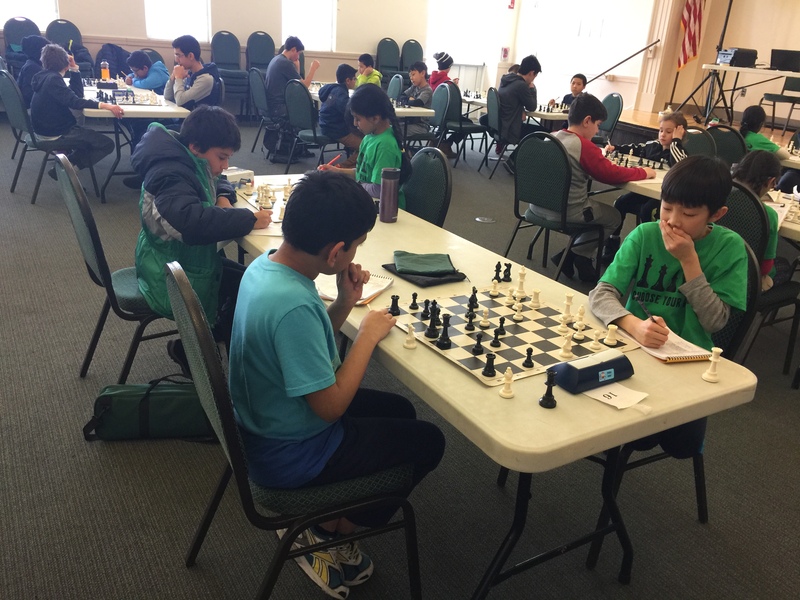 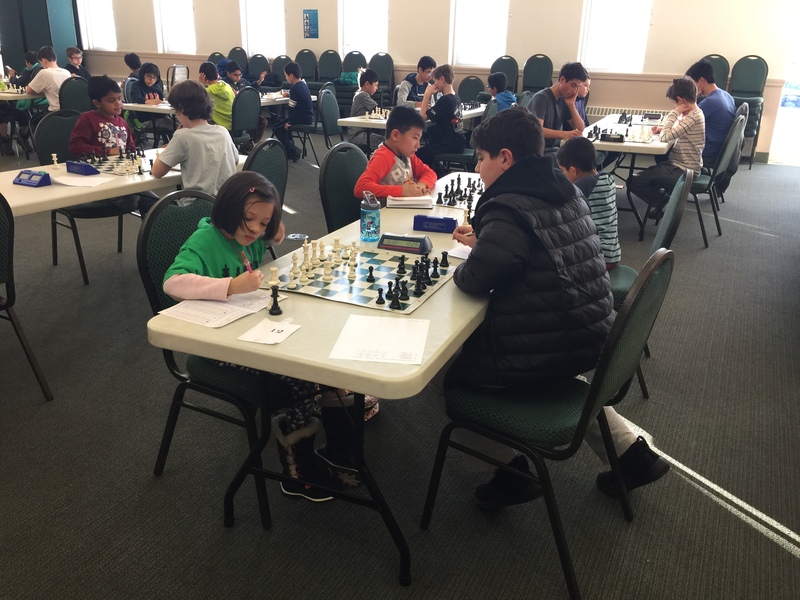 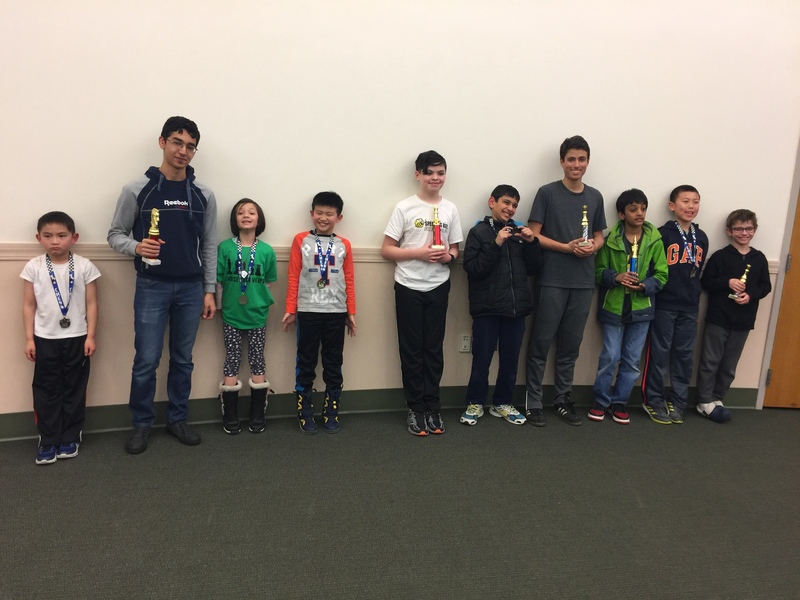 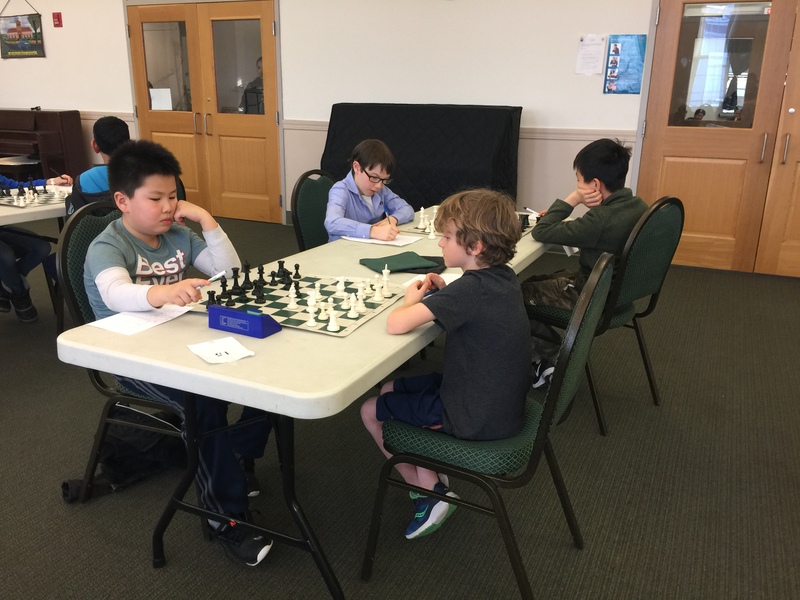 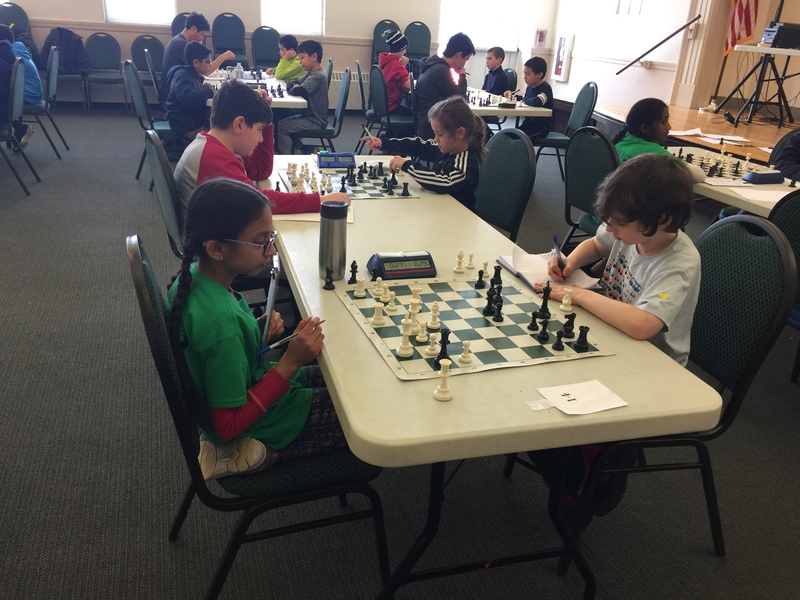 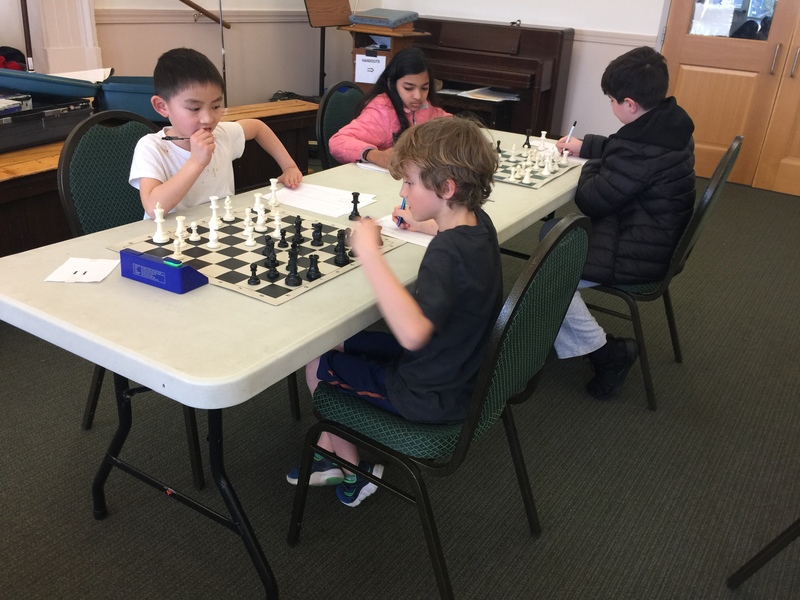 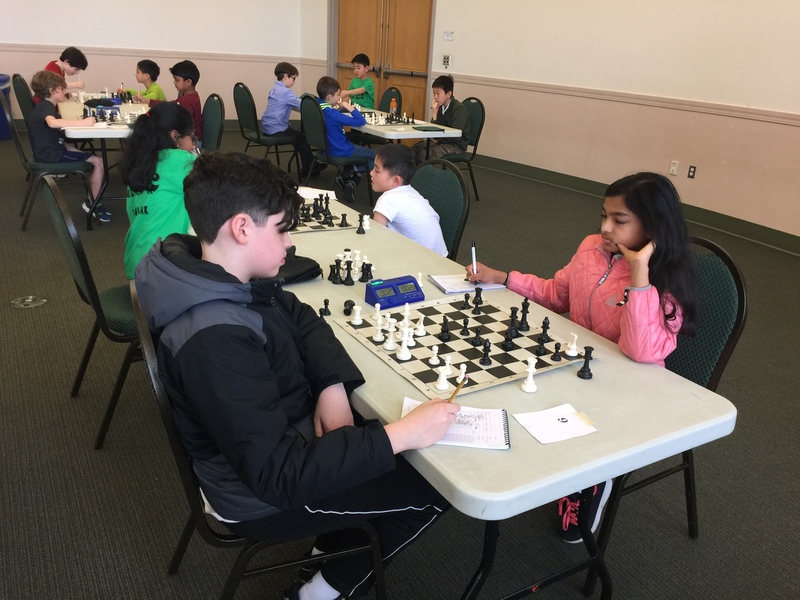 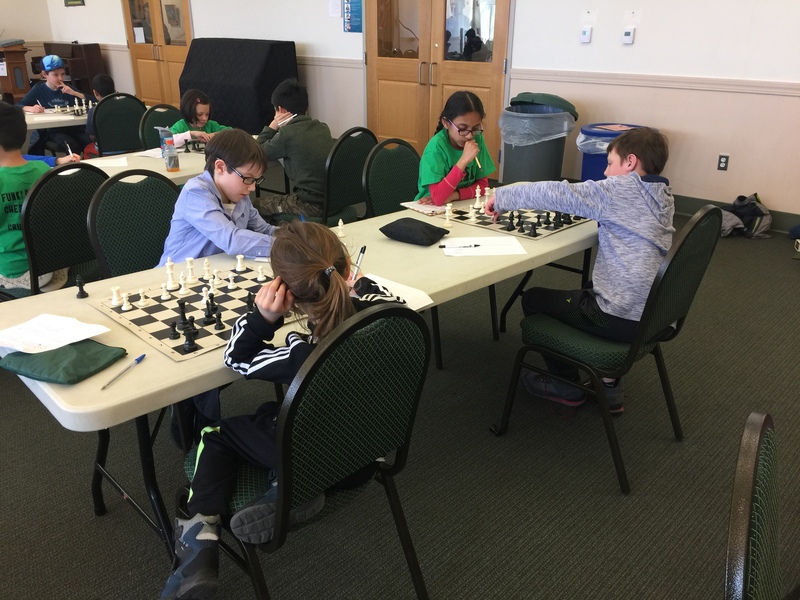 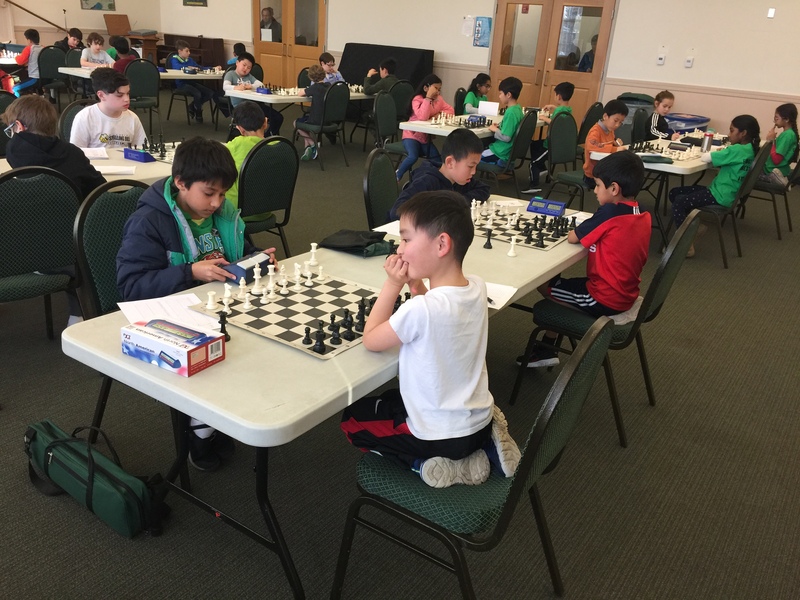 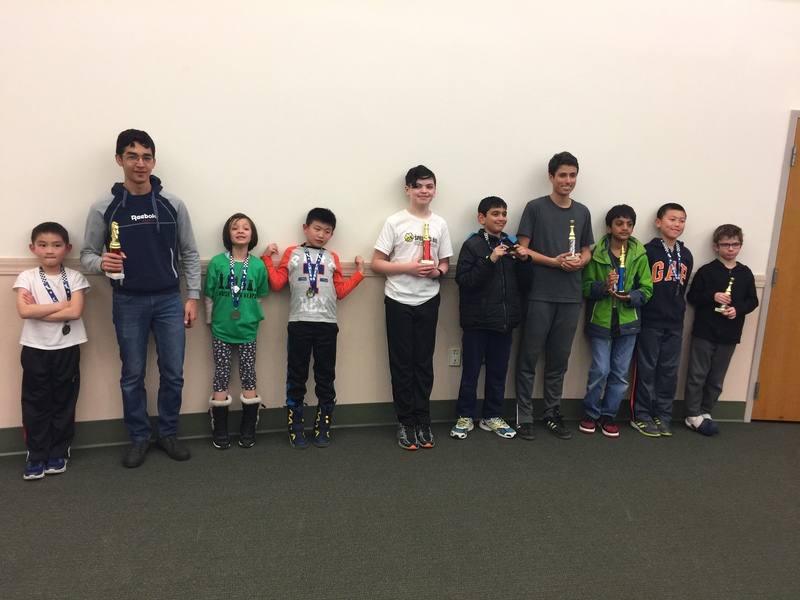 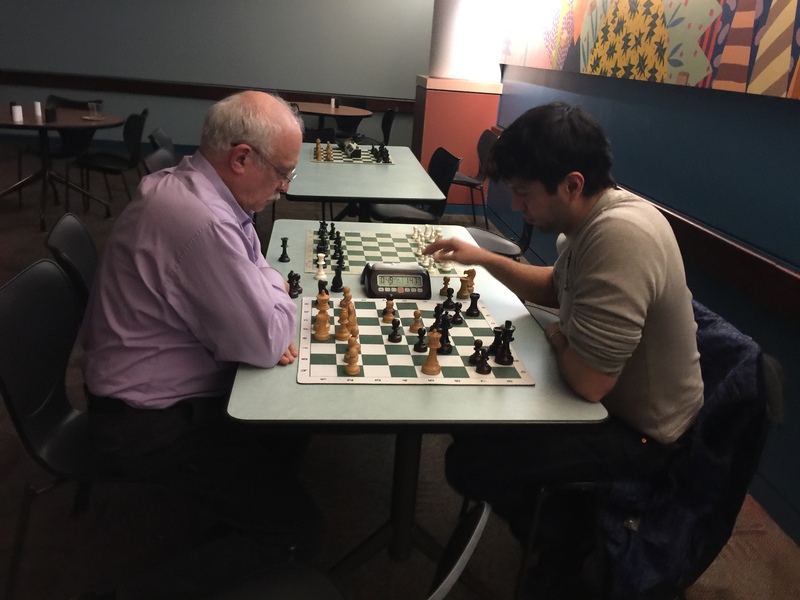 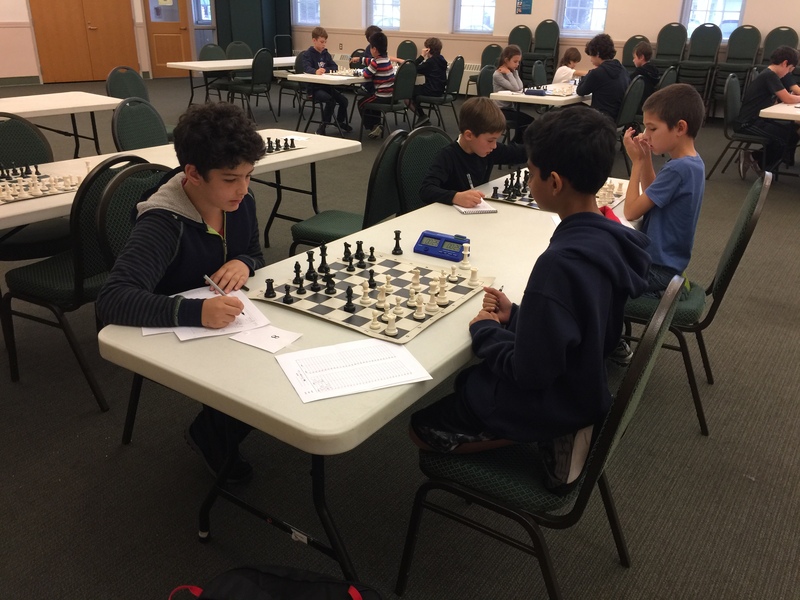 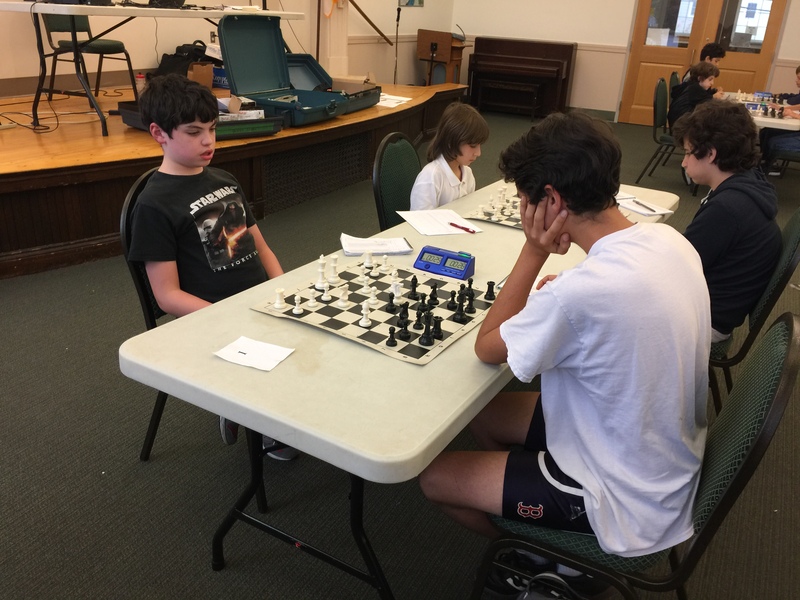 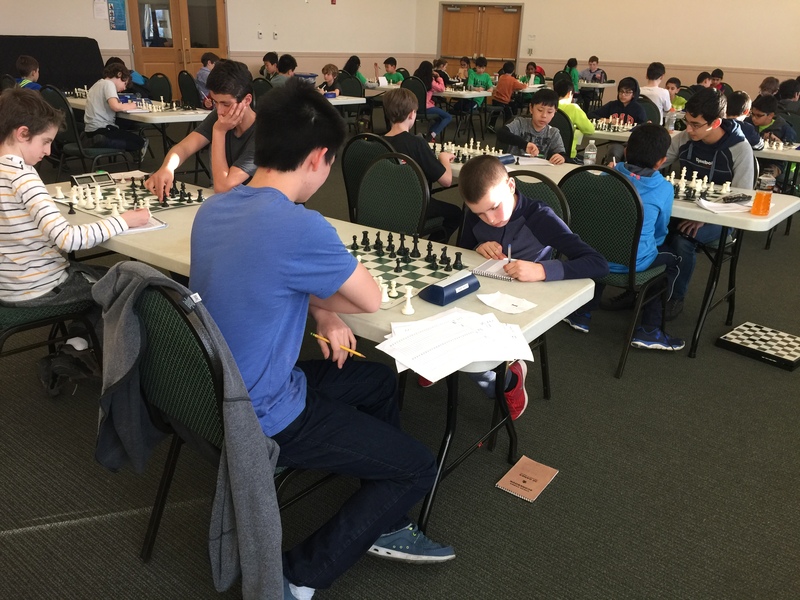 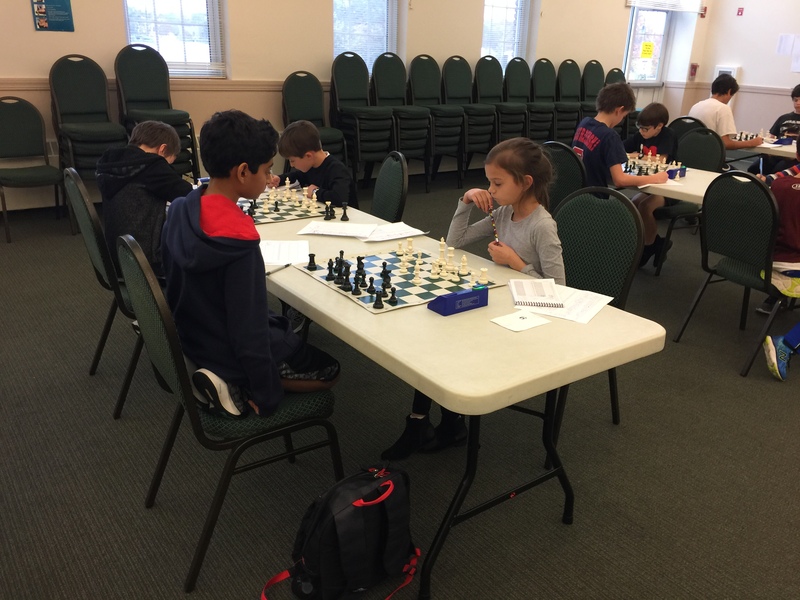 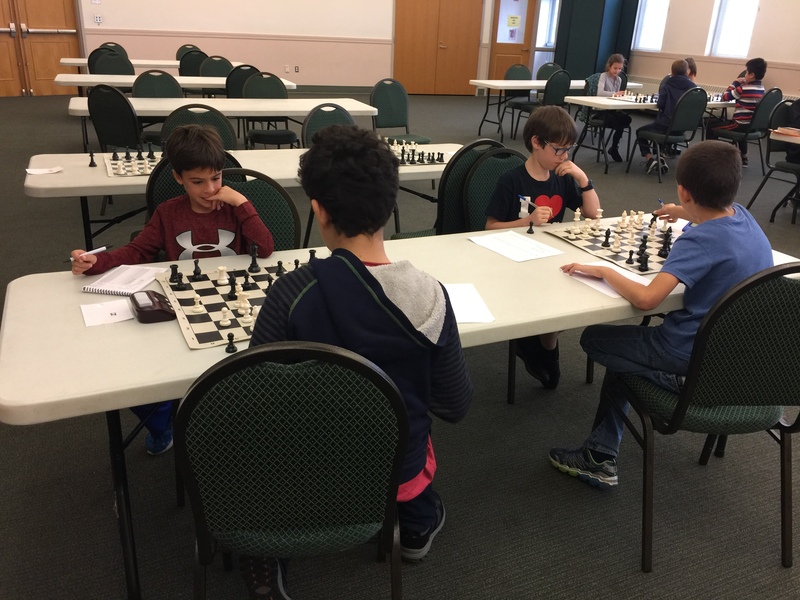 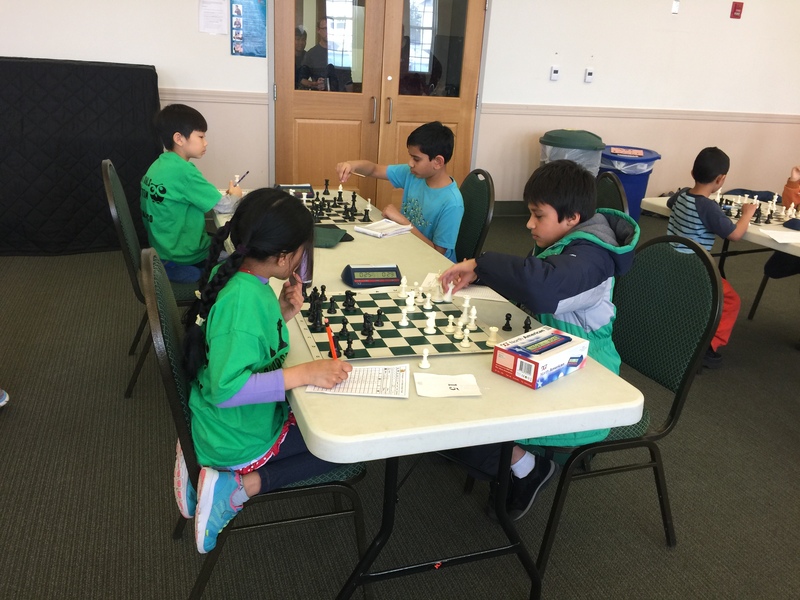 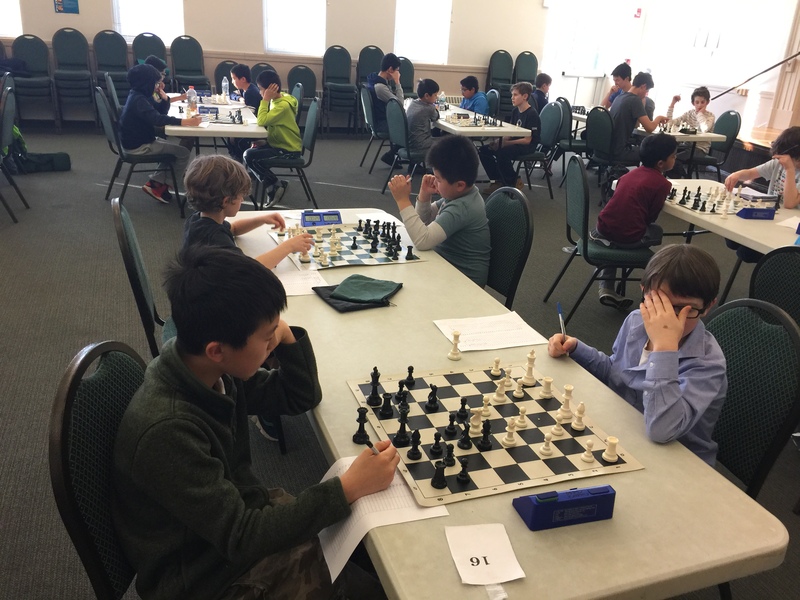 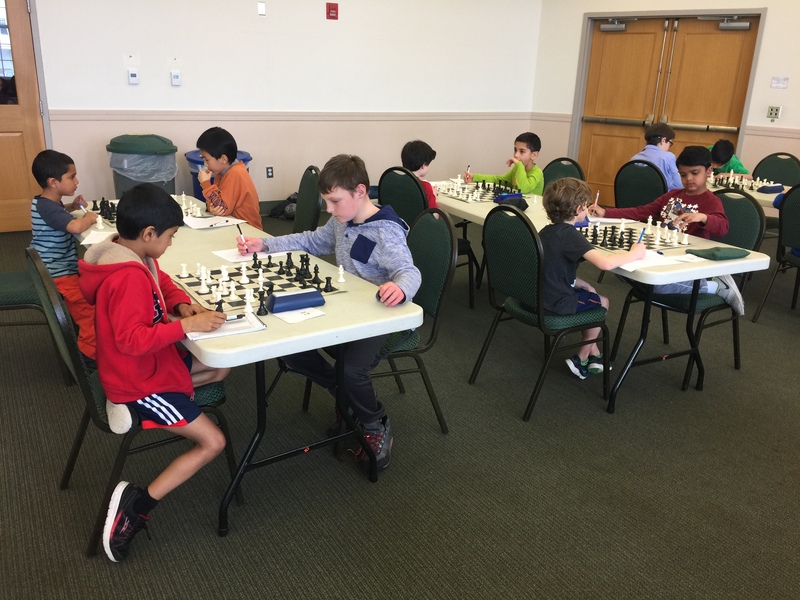 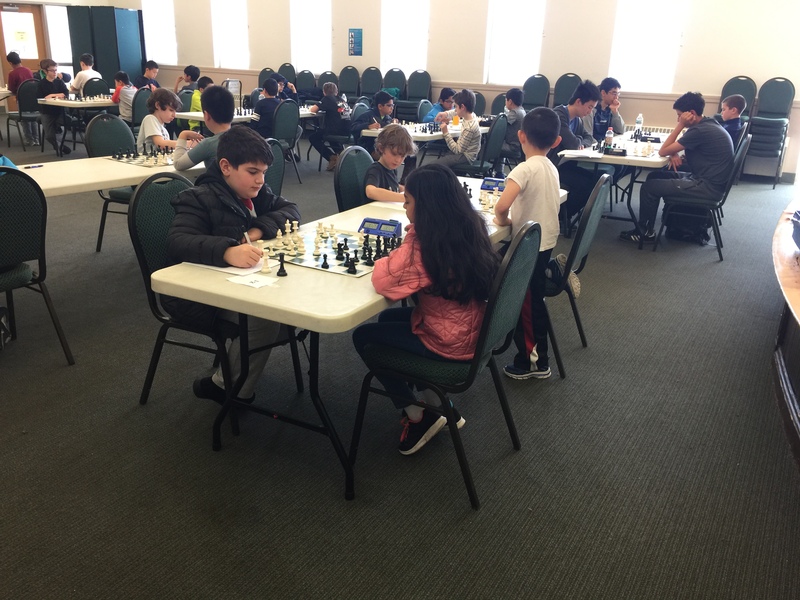 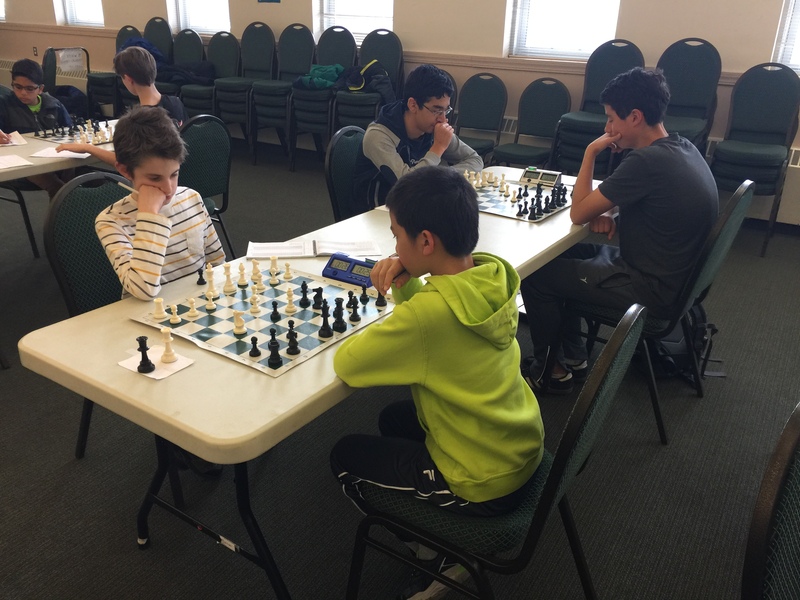 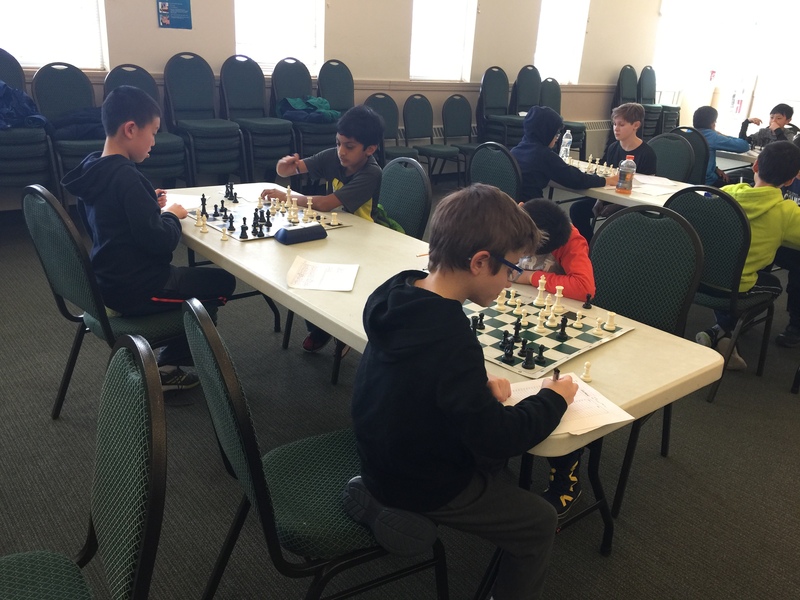 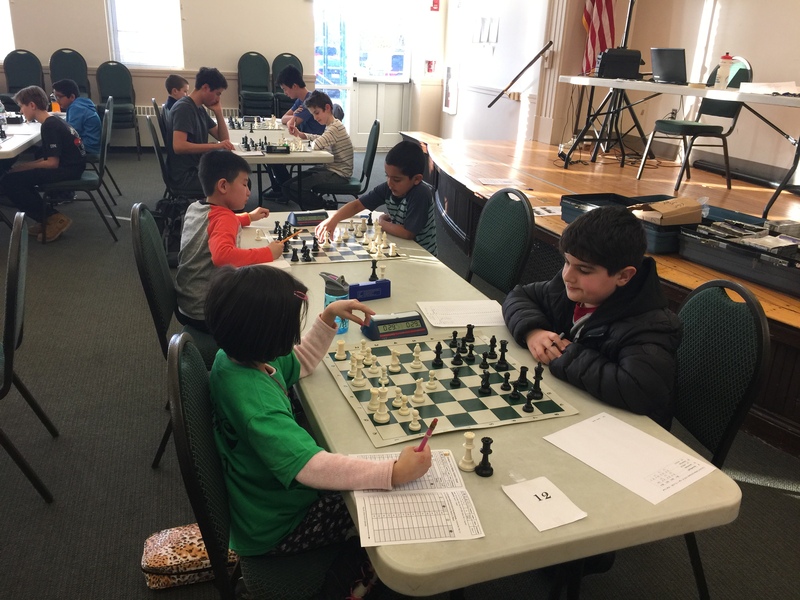 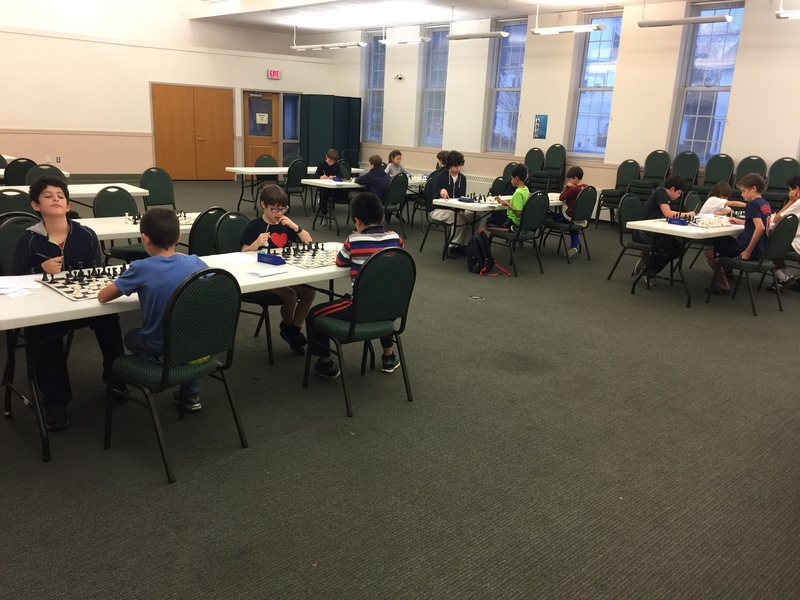 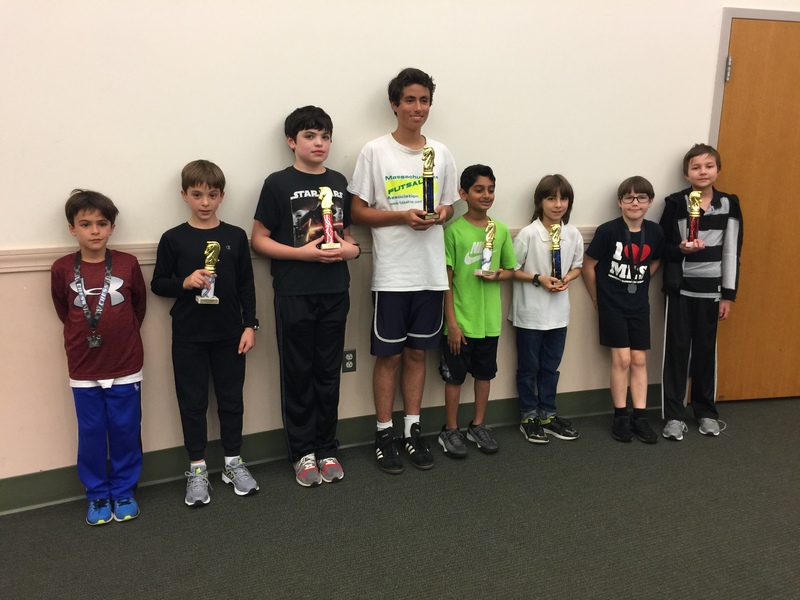 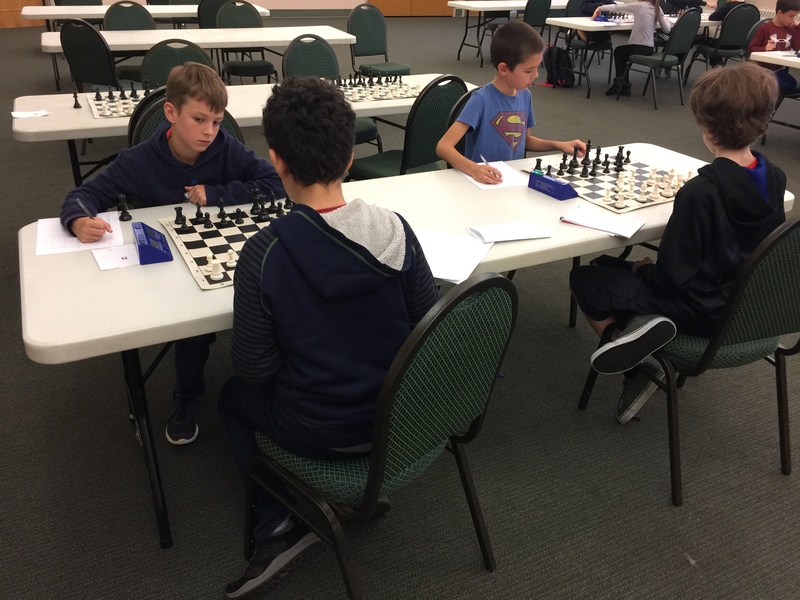 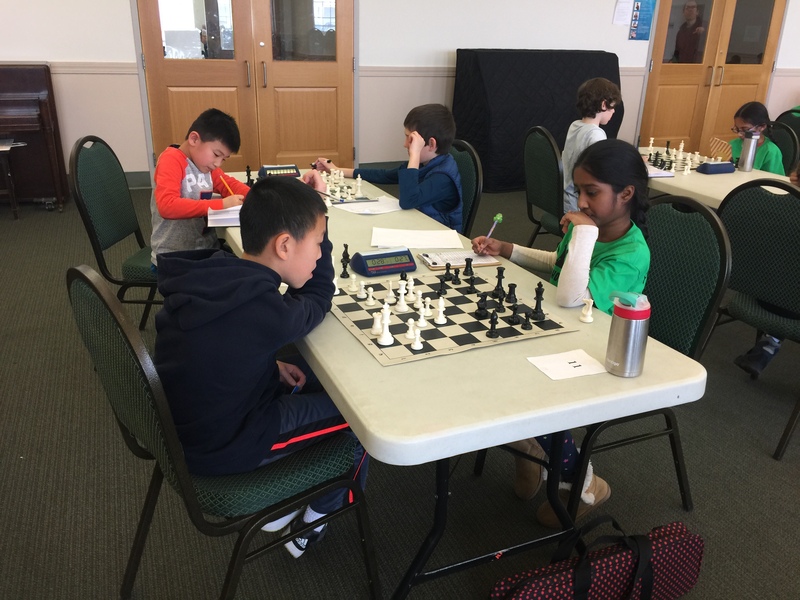 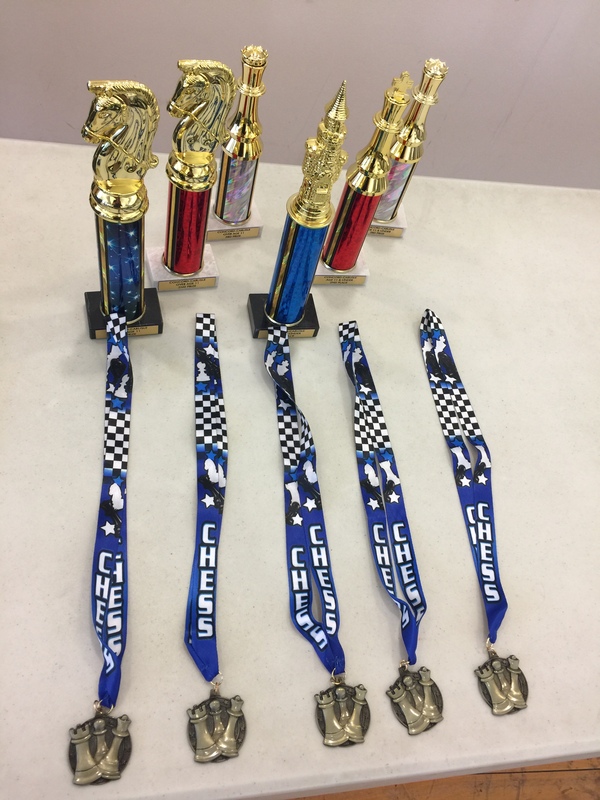 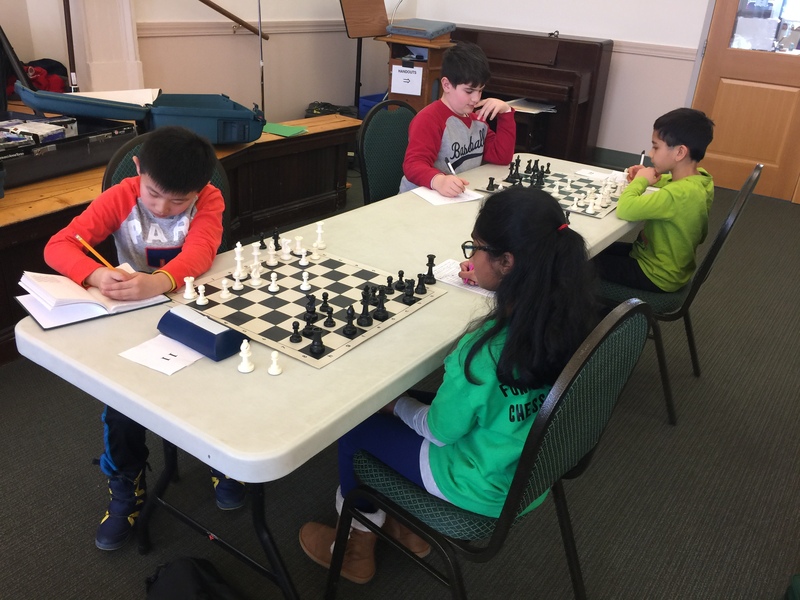 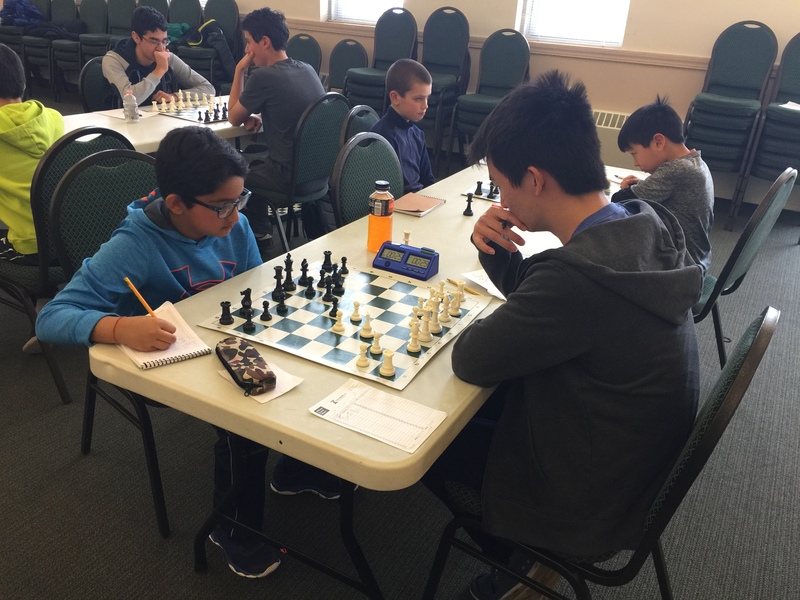 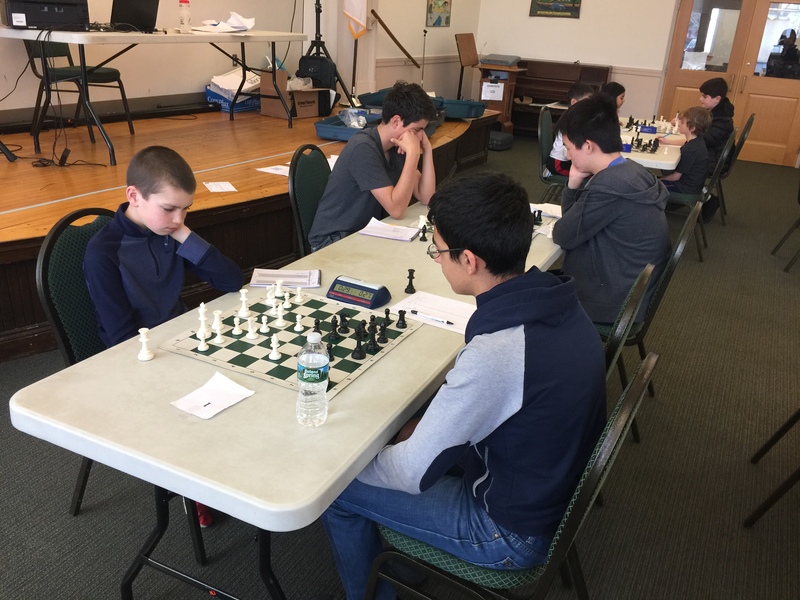 Jacob Chudnovsky joined us for his first Championship, and set a record as the first WALTHAM CHESS CLUB CHAMPION to sweep the field. Hearty congratulations to Jacob. 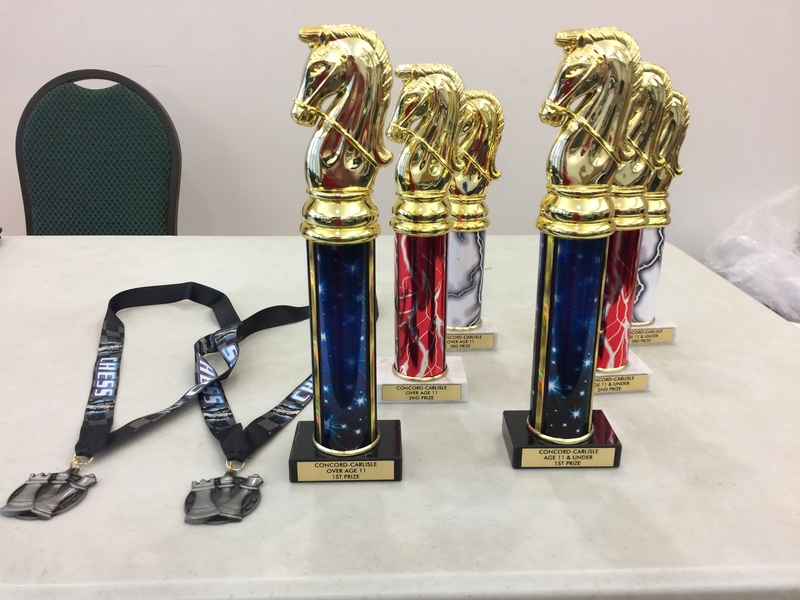 The full standings are below my signature. 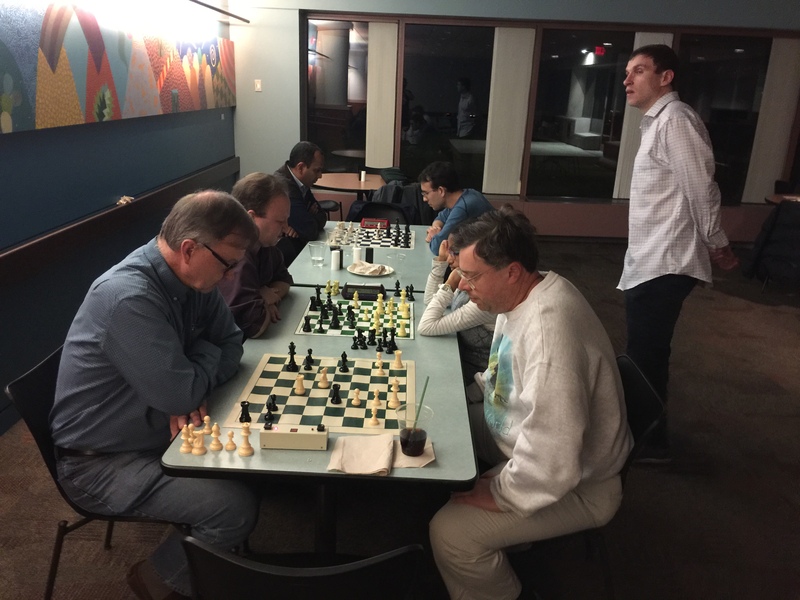 Next year I intend to make the Championship ** FIDE-rated **. 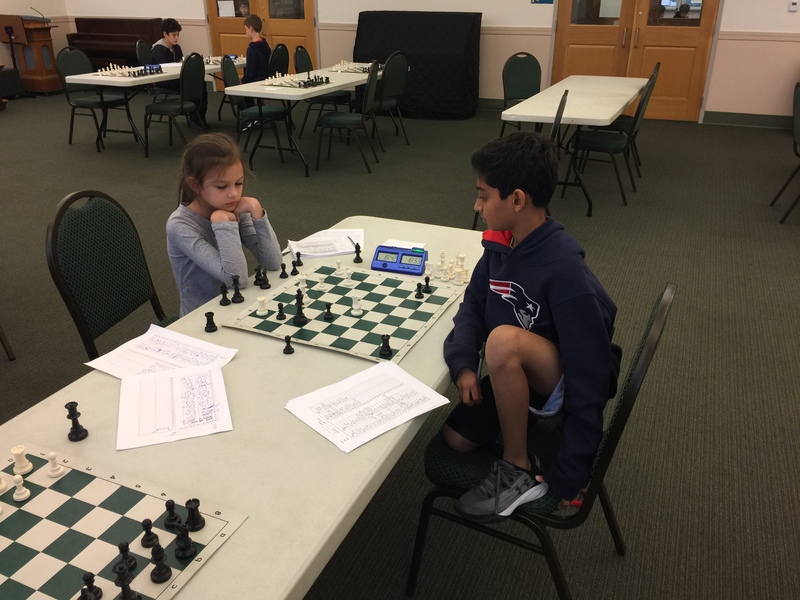 Looking forward to having many more players participate in 2018.